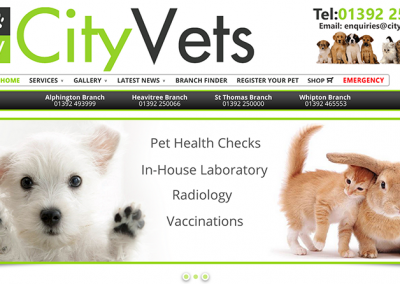 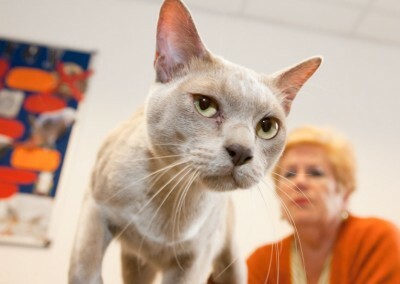 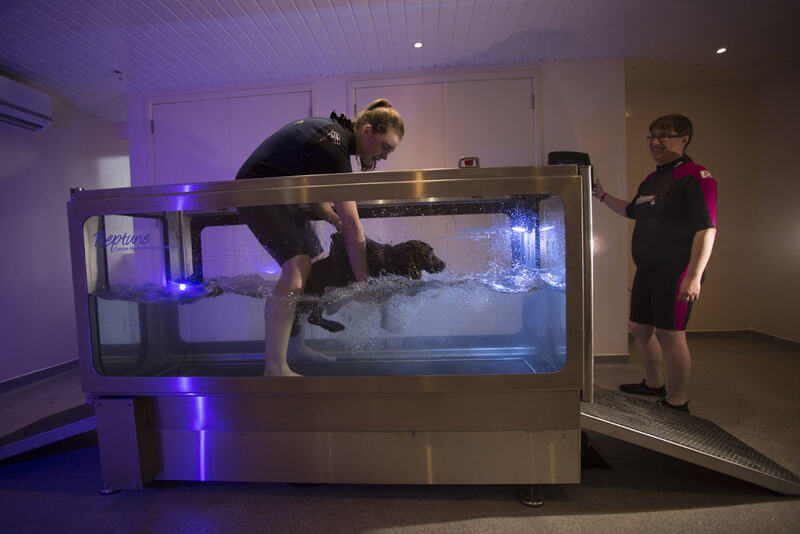 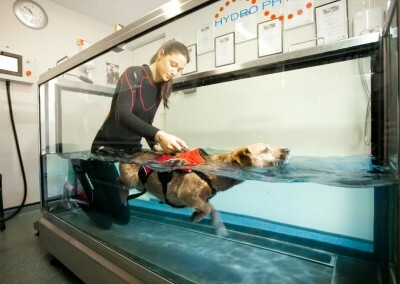 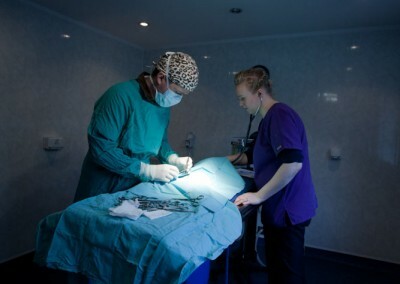 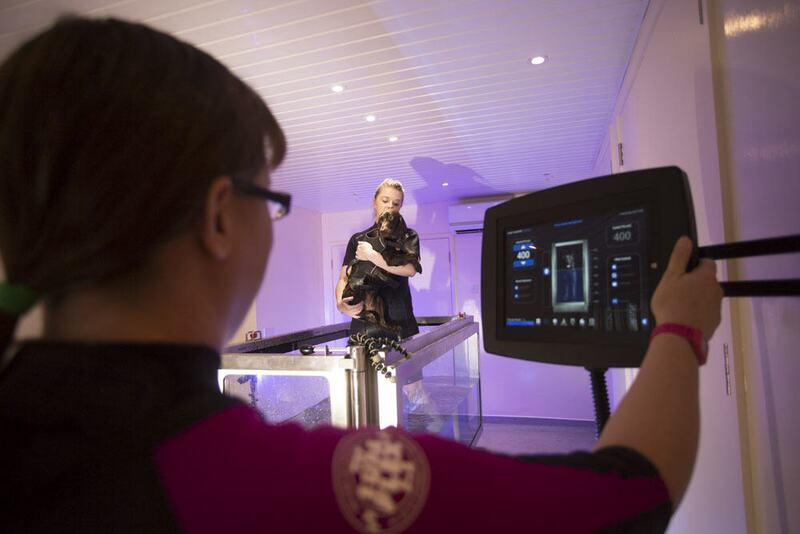 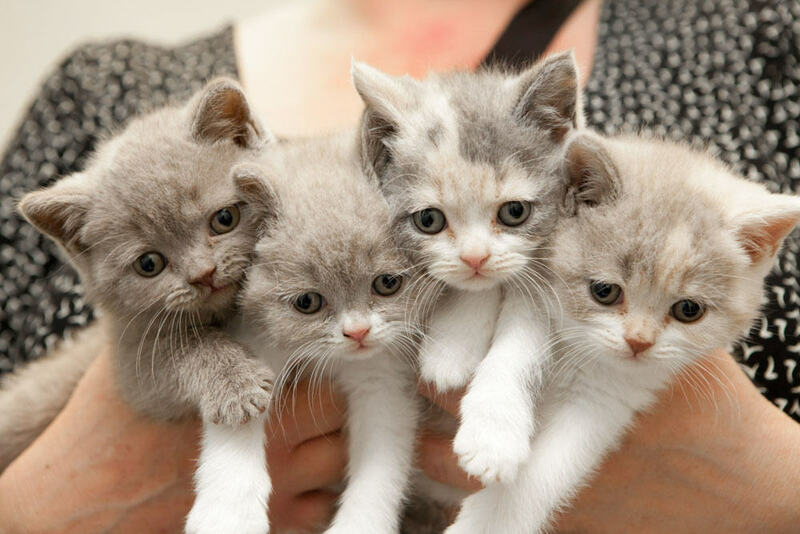 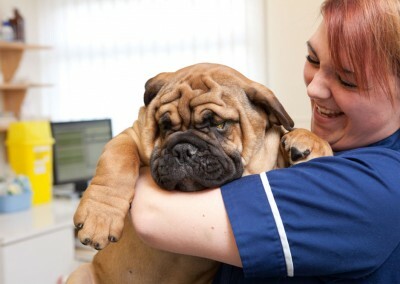 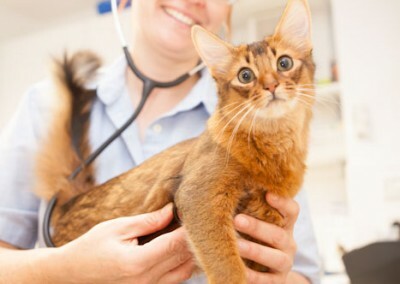 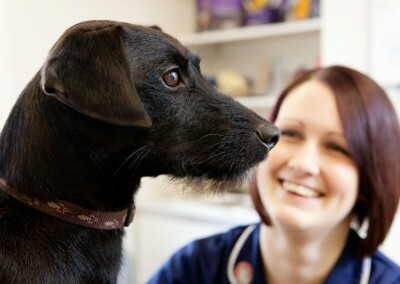 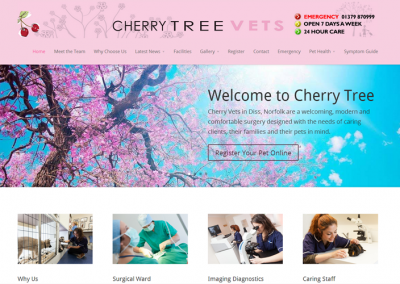 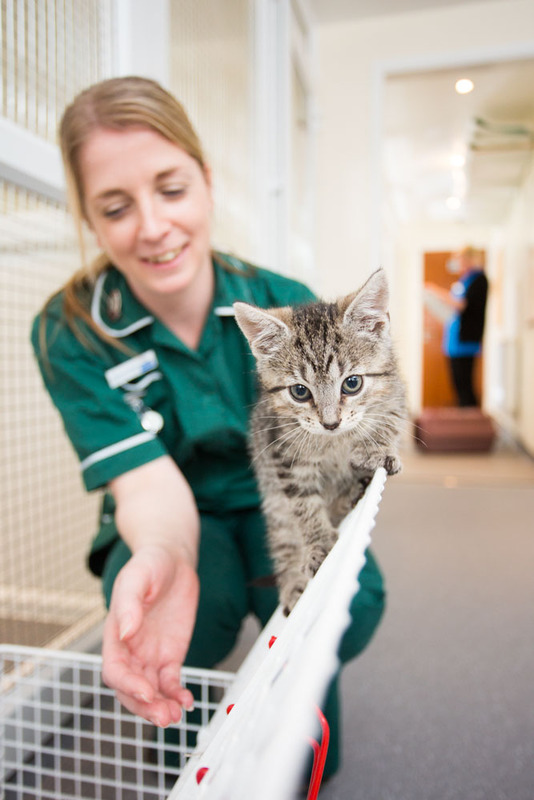 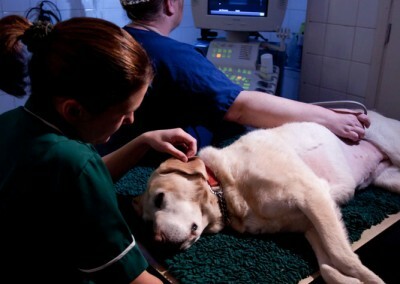 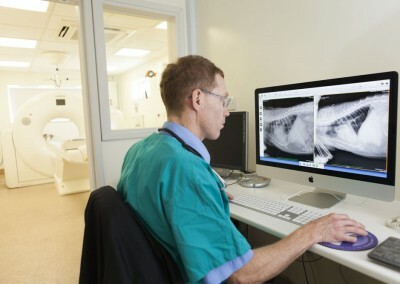 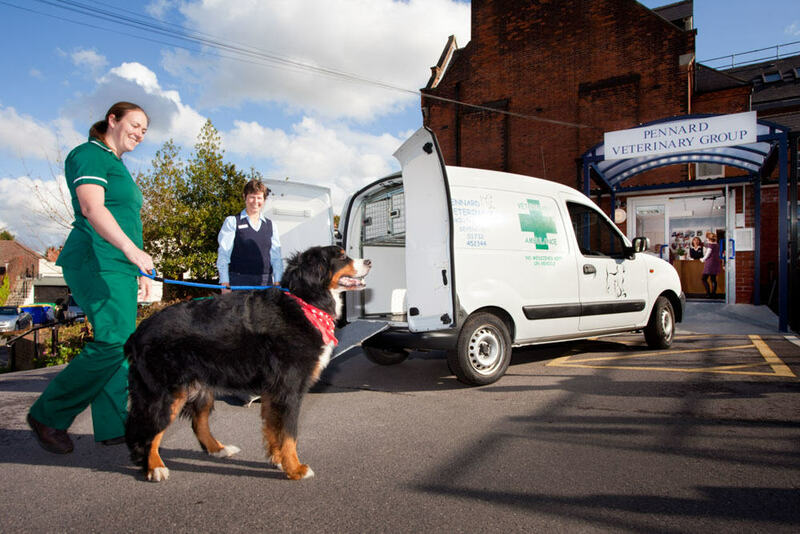 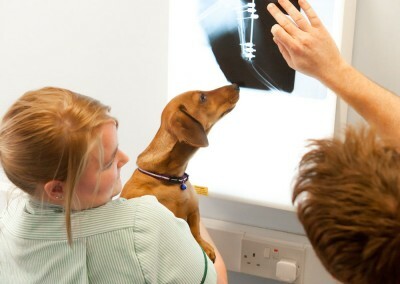 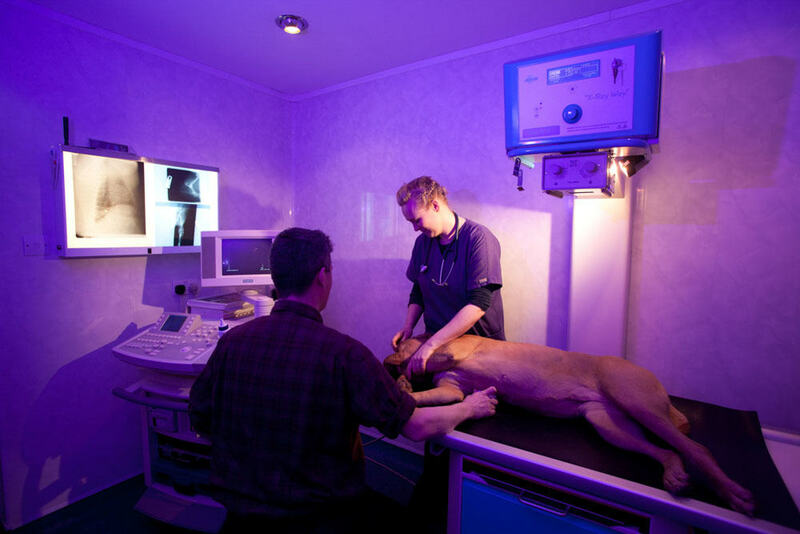 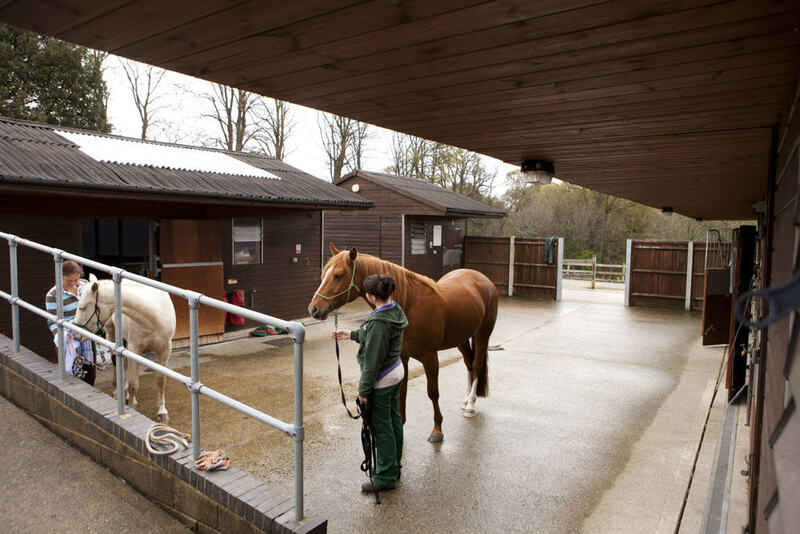 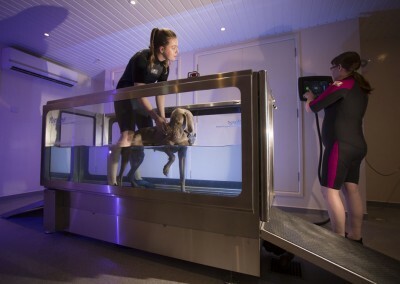 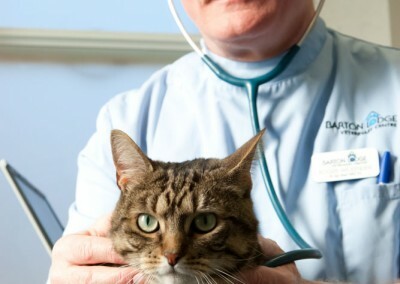 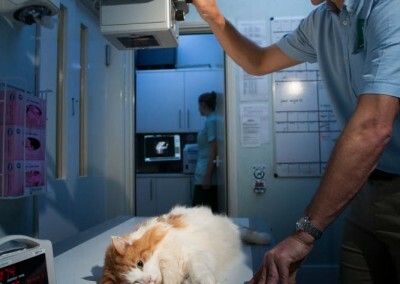 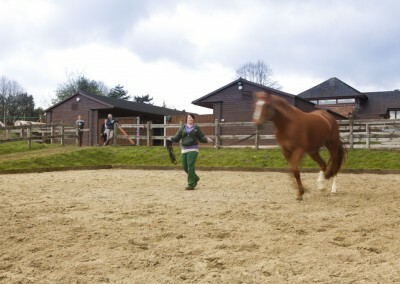 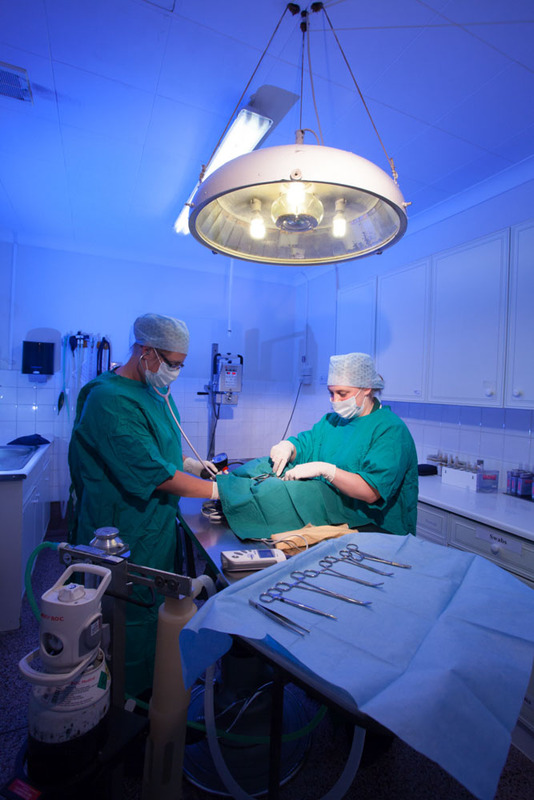 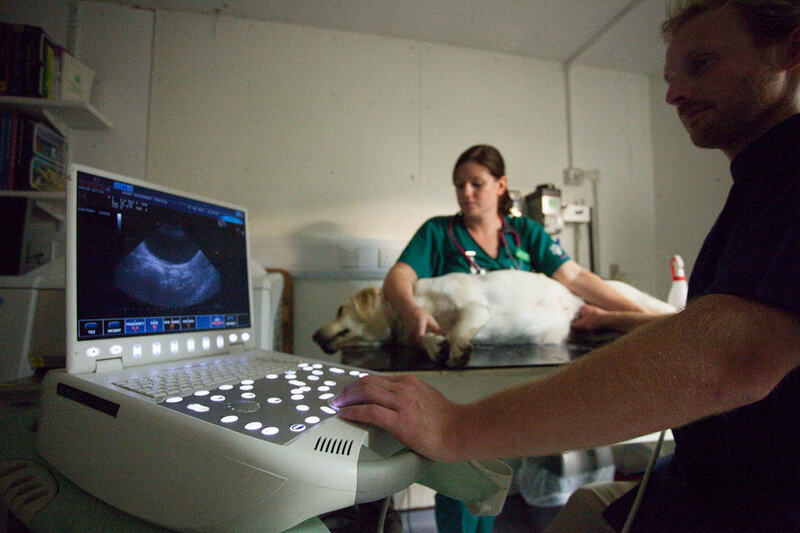 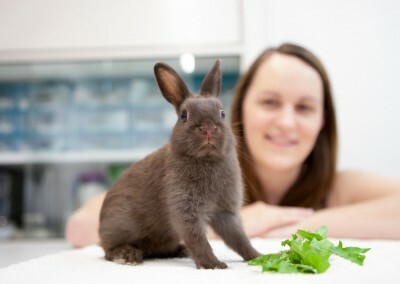 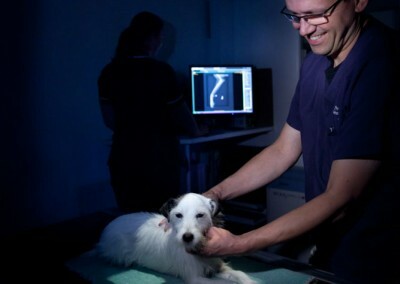 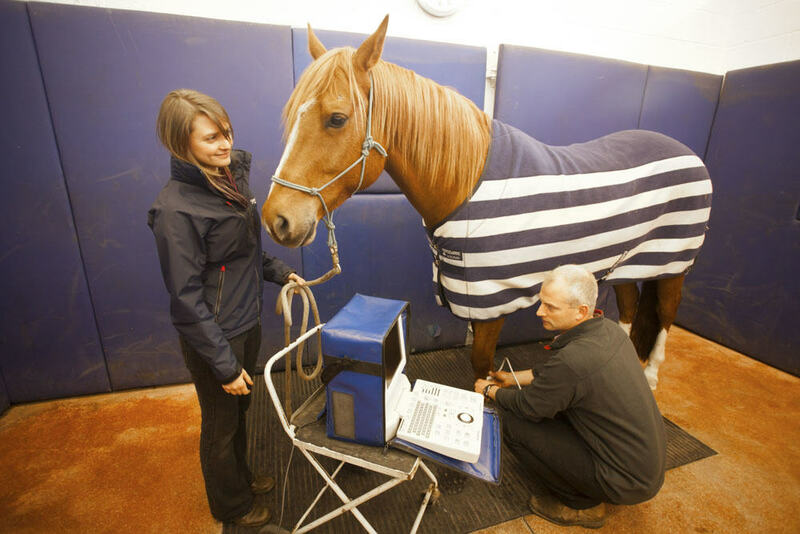 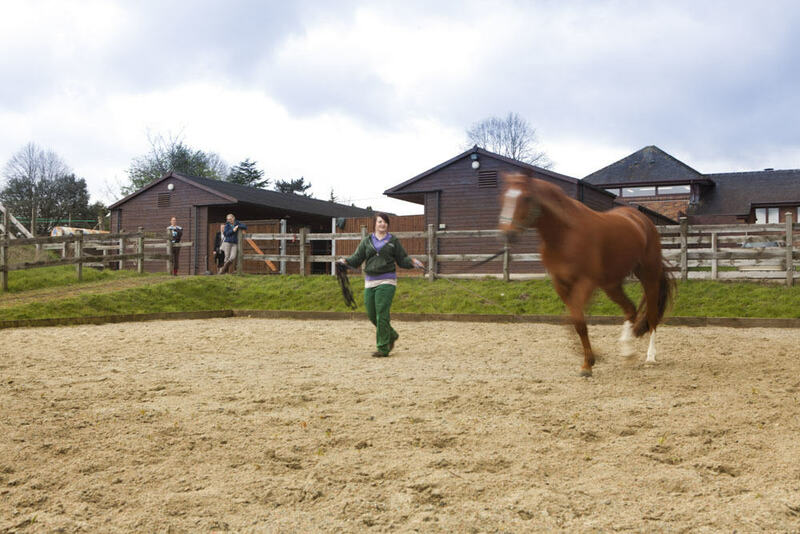 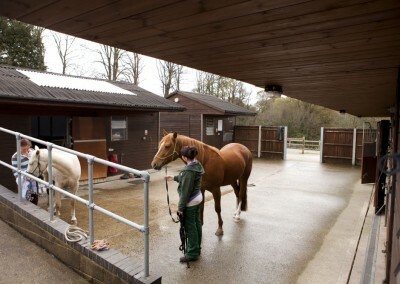 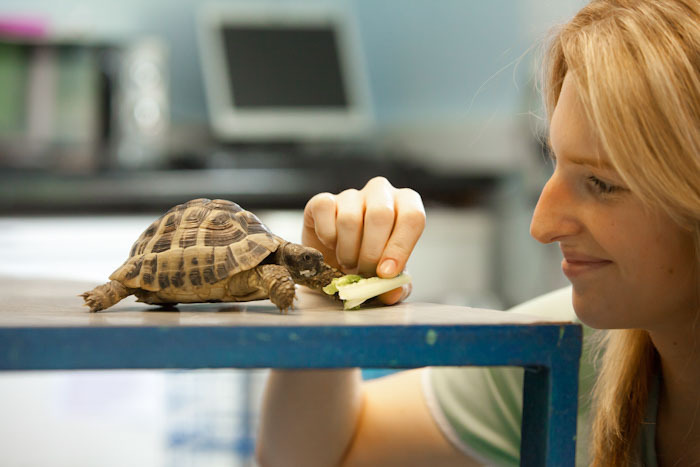 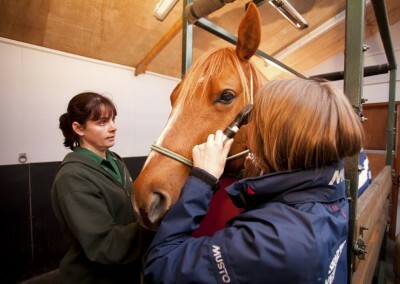 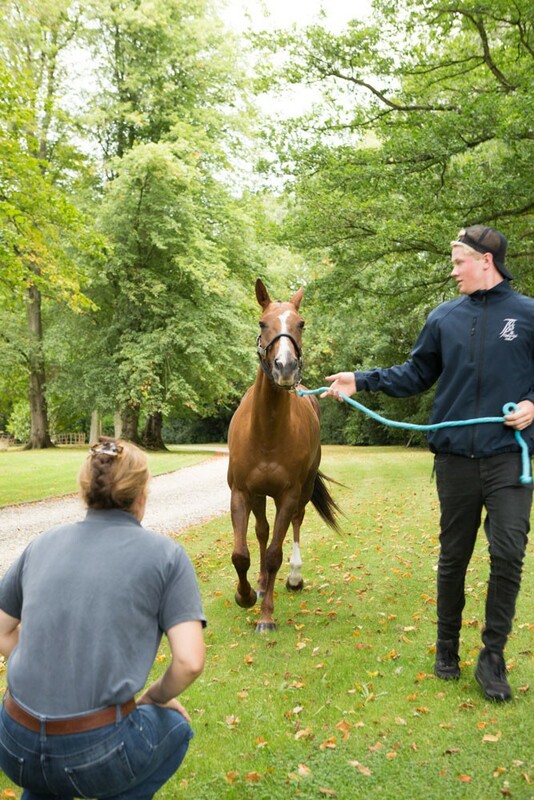 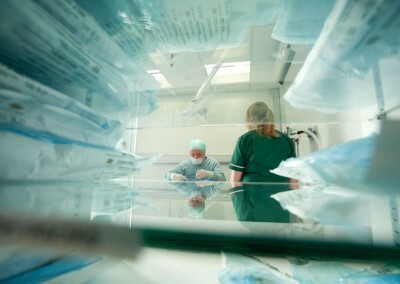 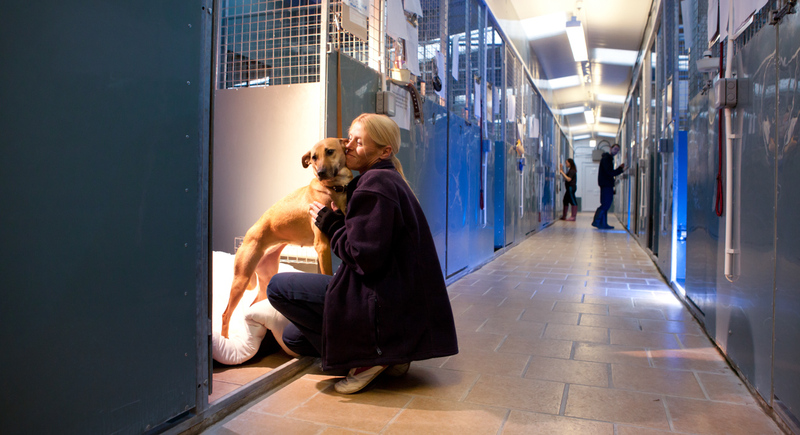 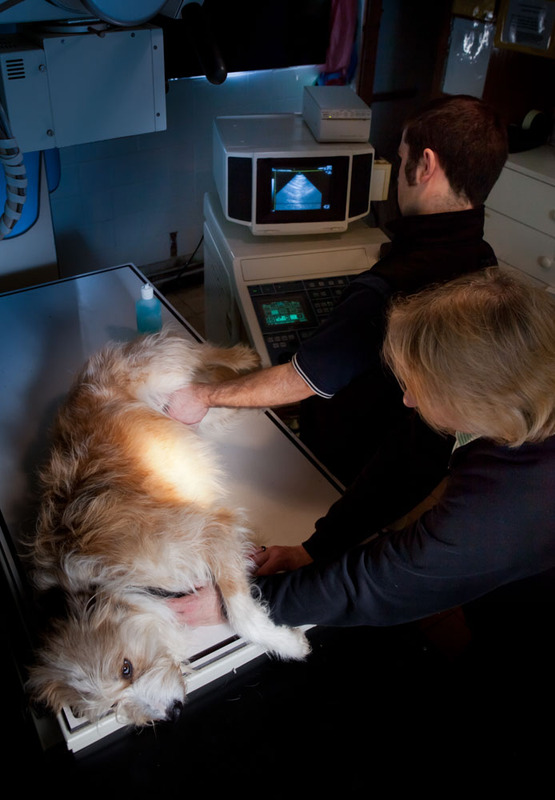 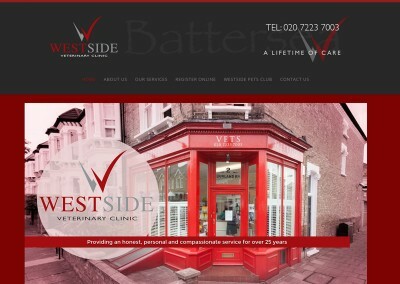 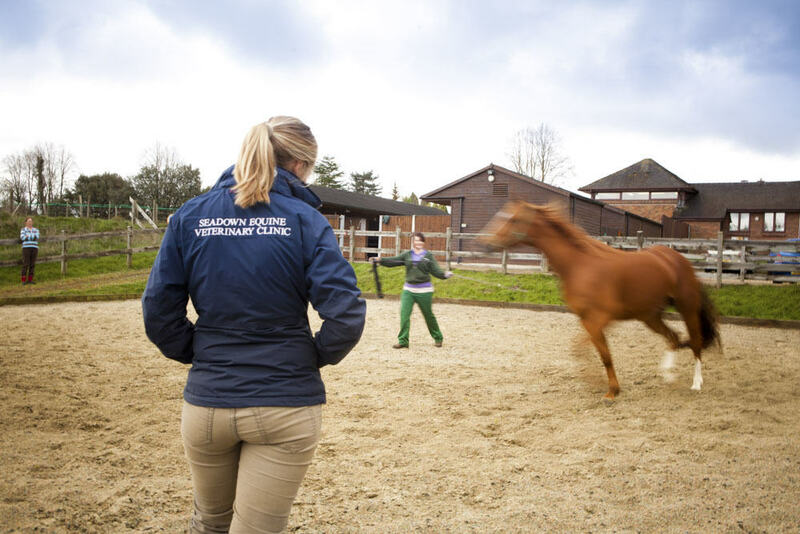 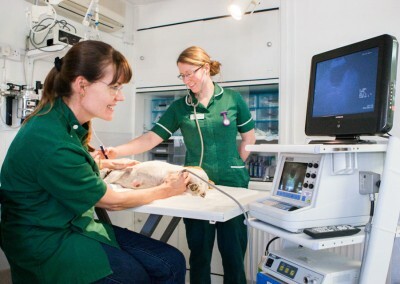 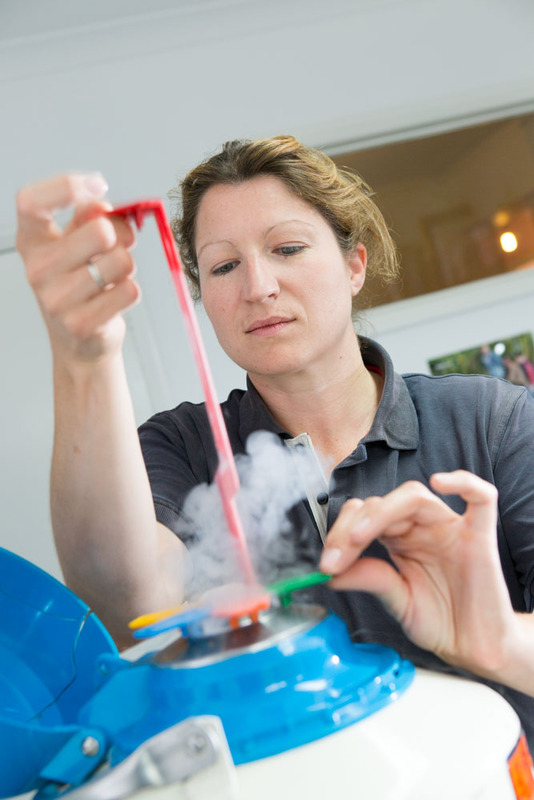 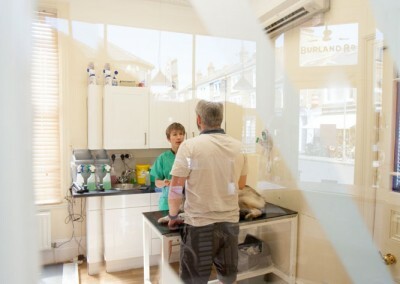 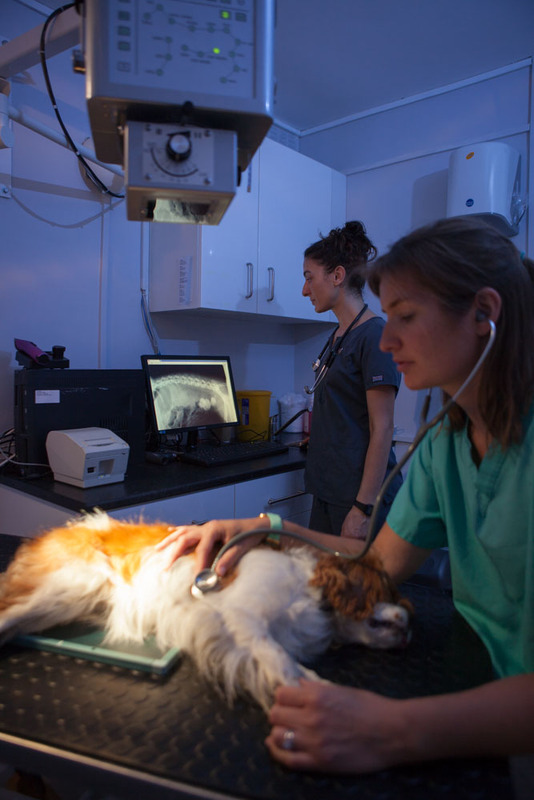 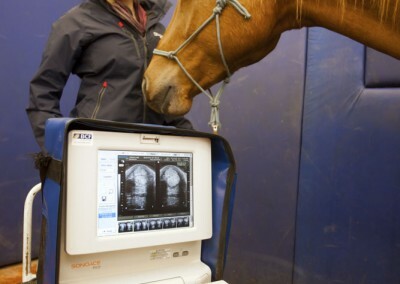 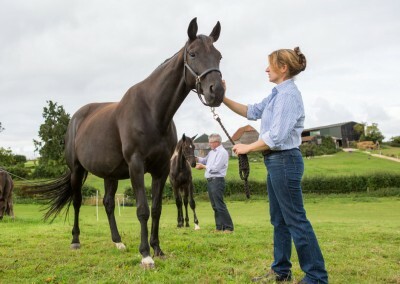 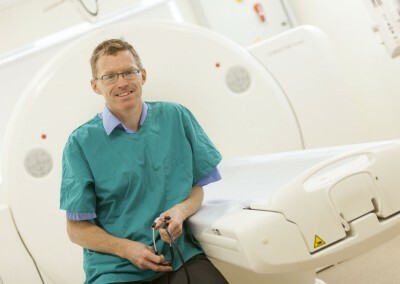 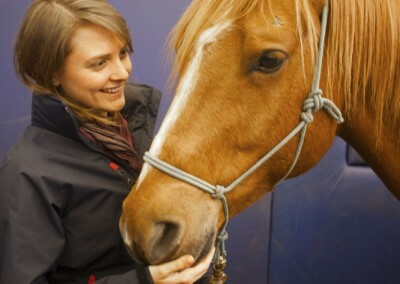 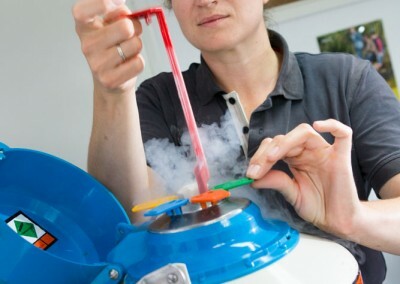 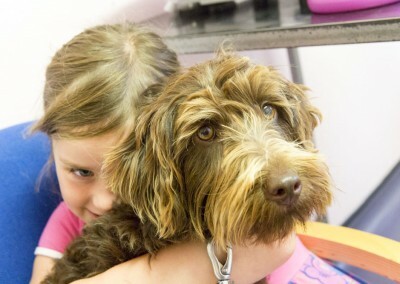 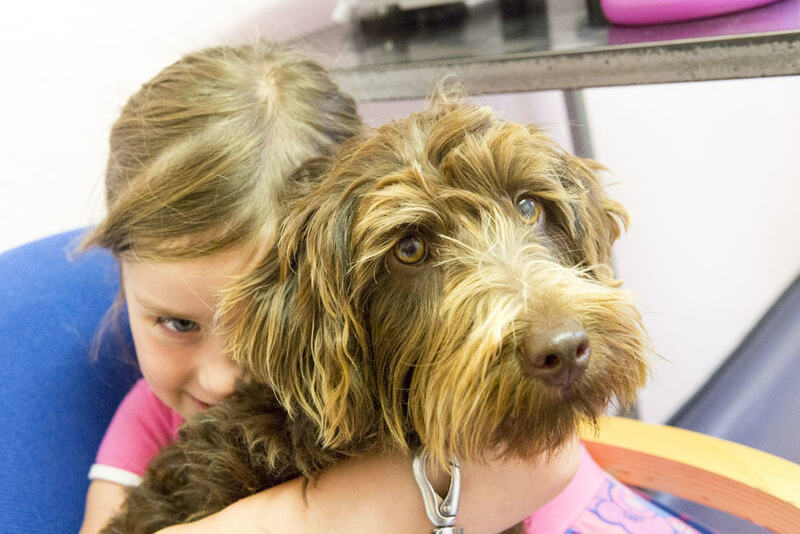 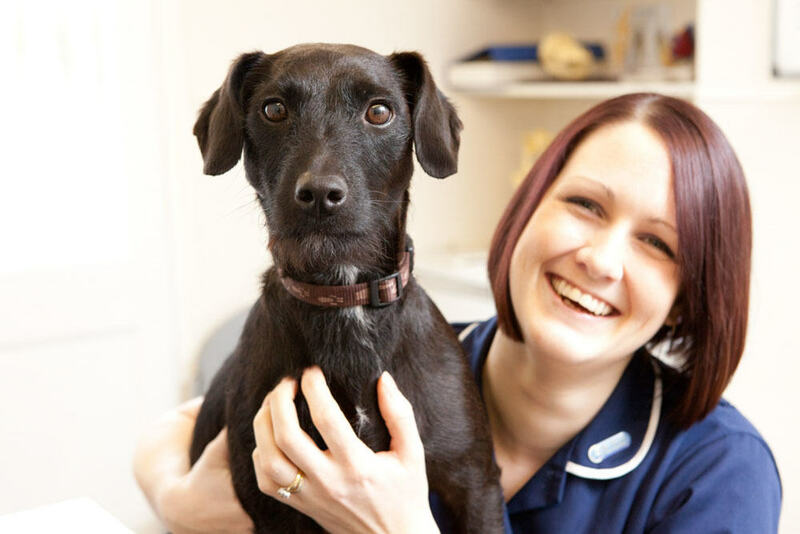 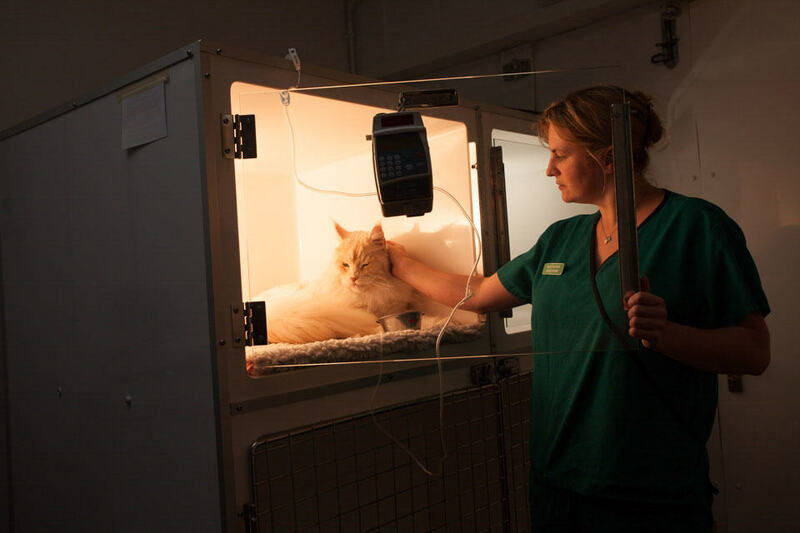 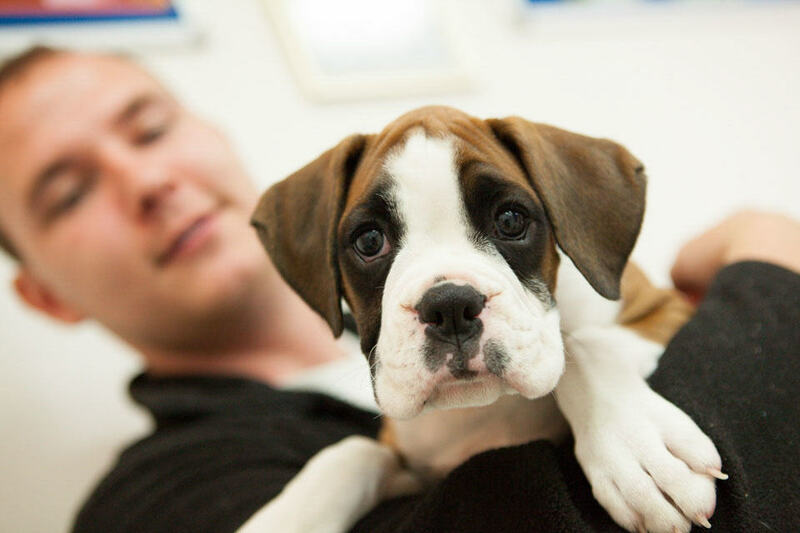 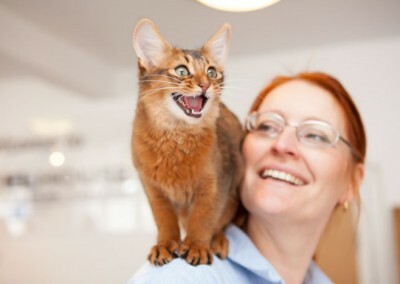 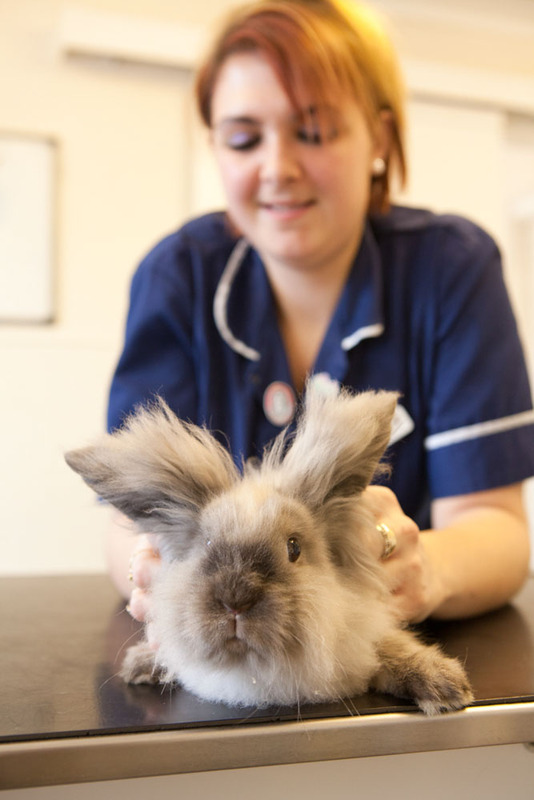 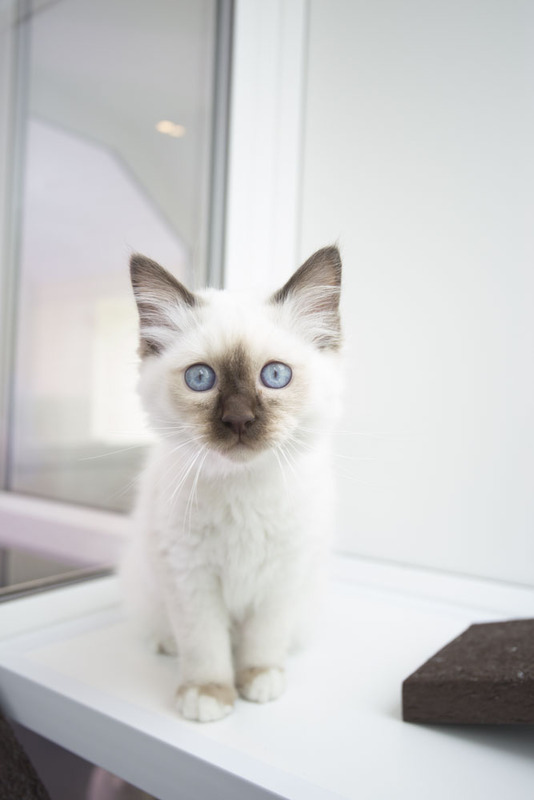 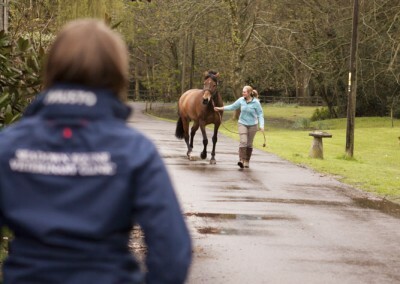 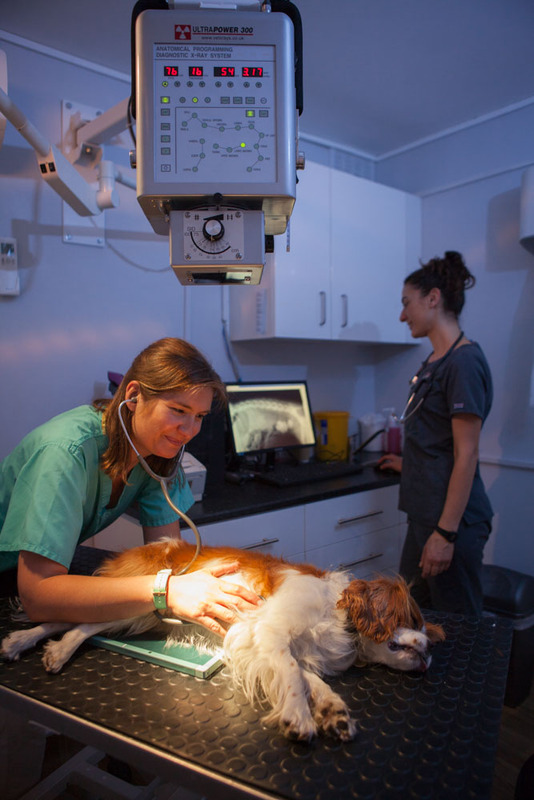 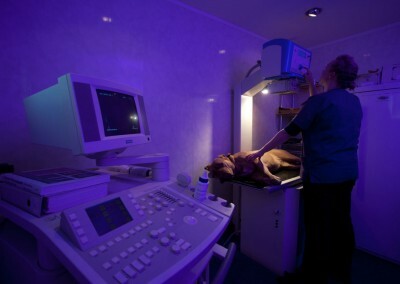 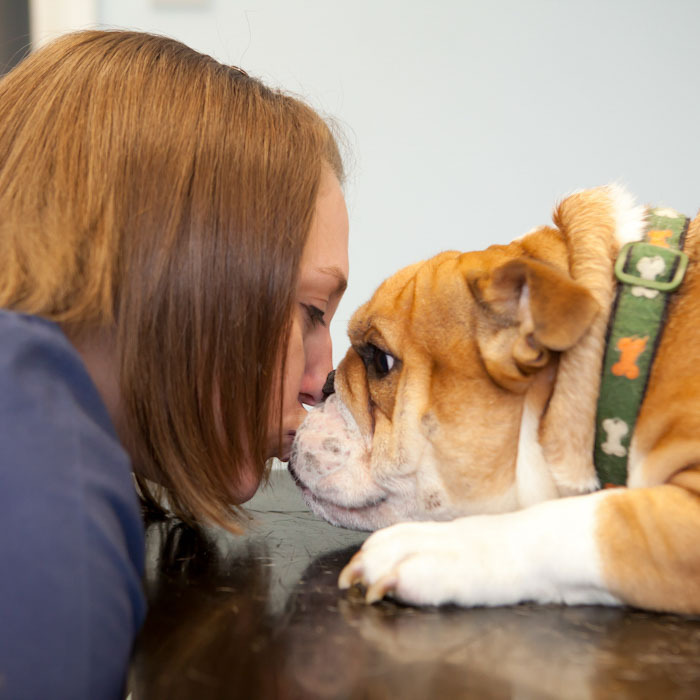 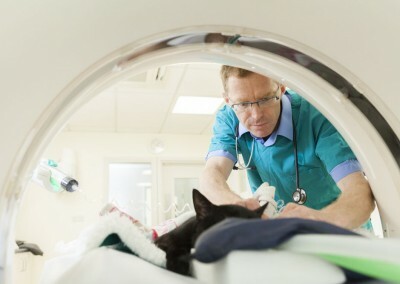 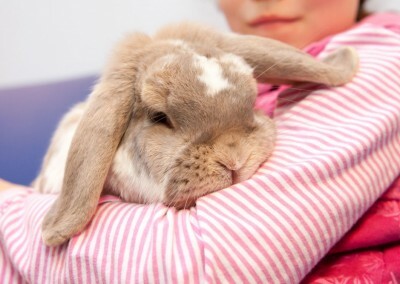 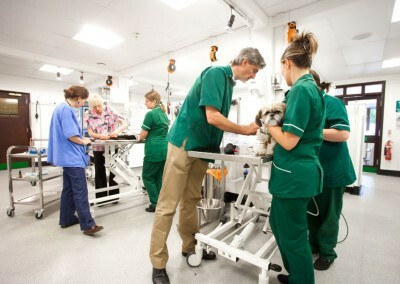 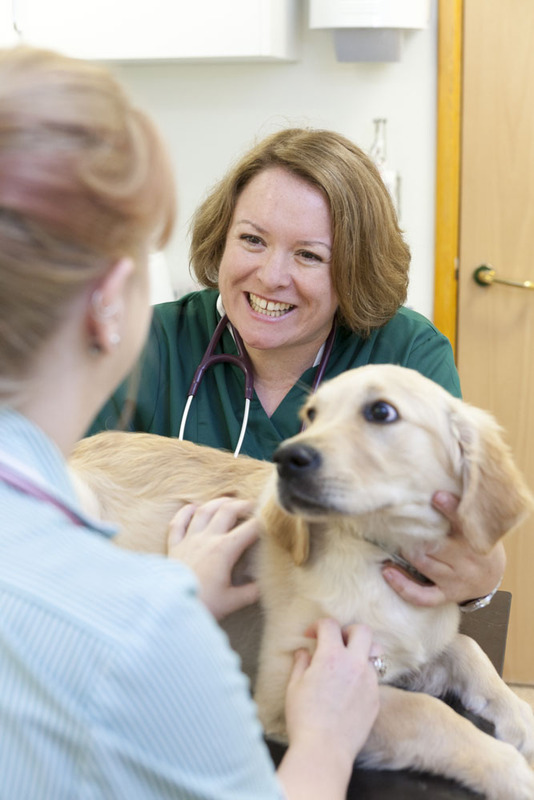 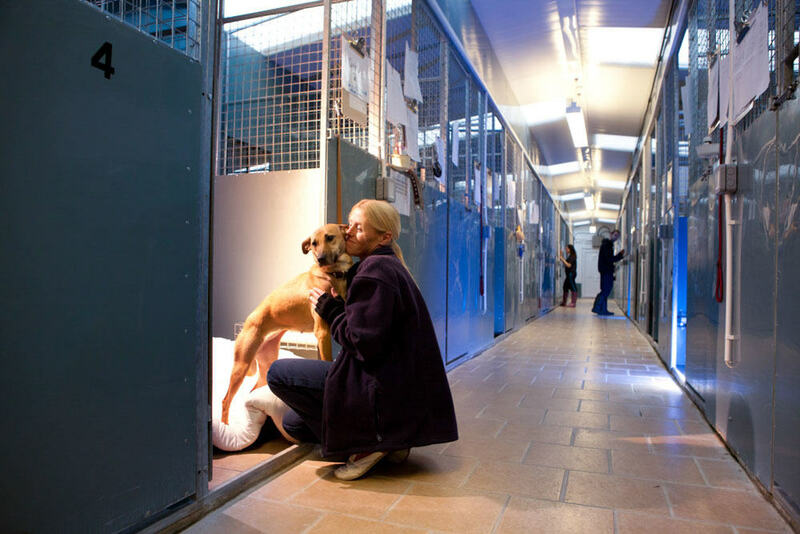 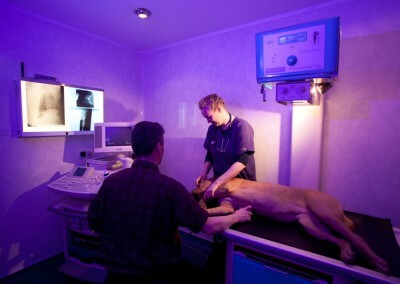 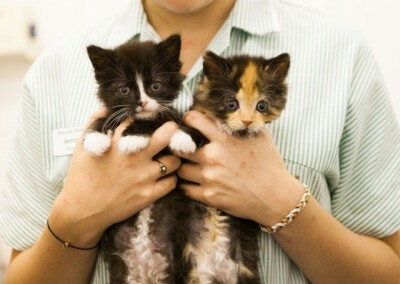 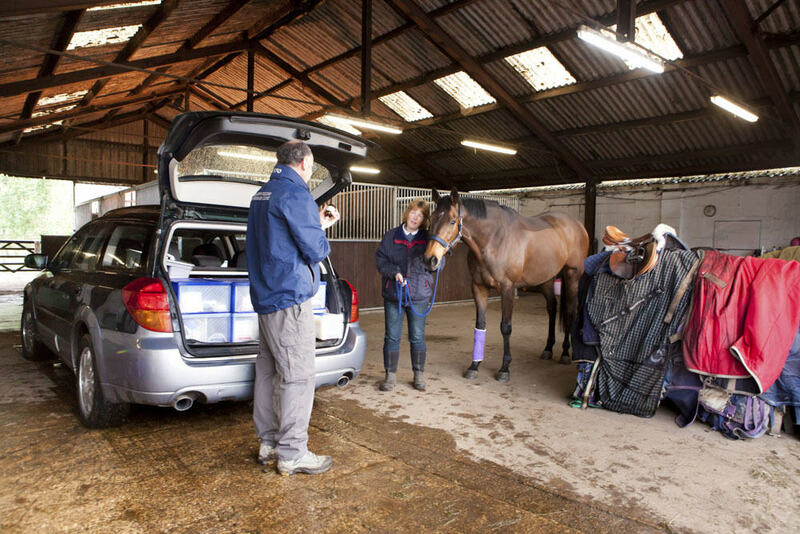 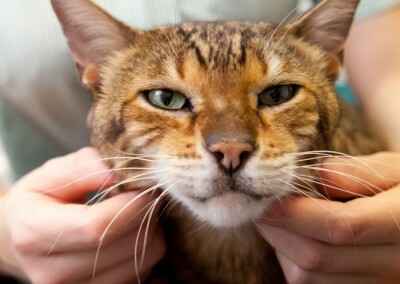 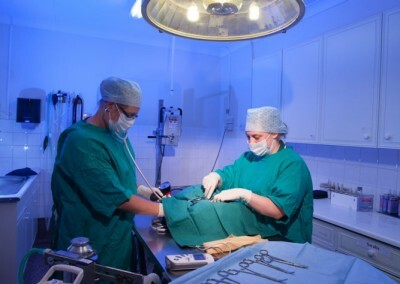 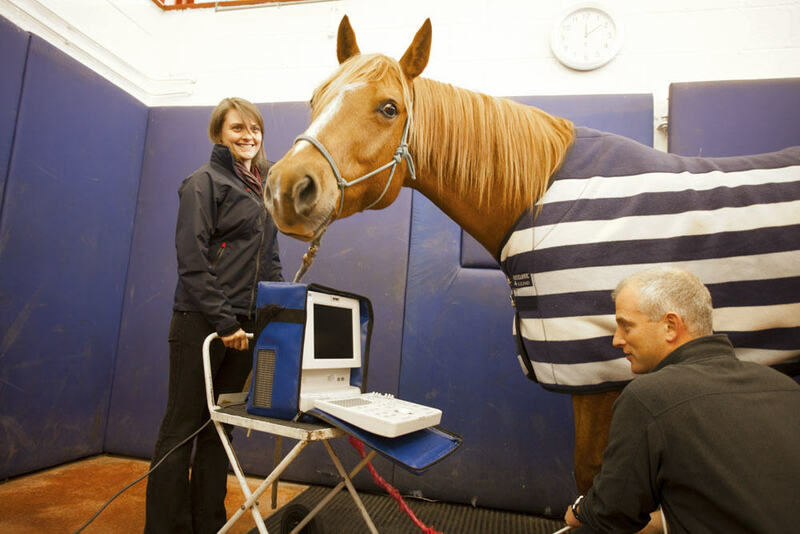 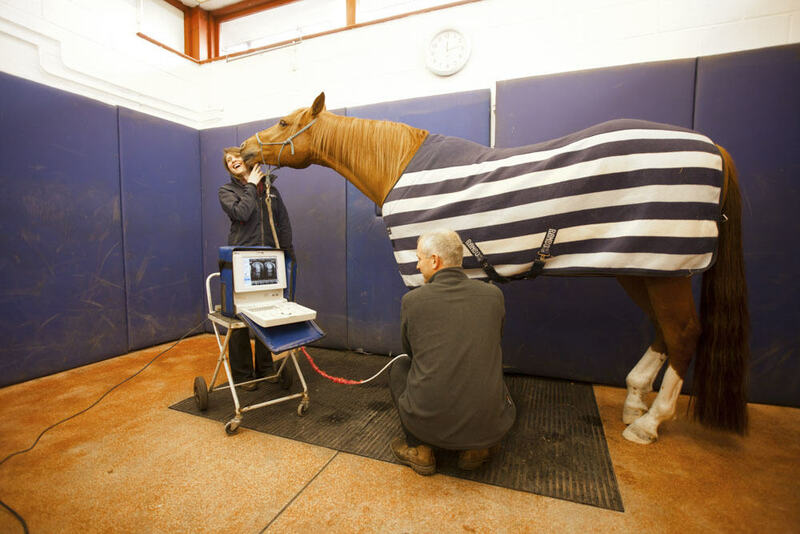 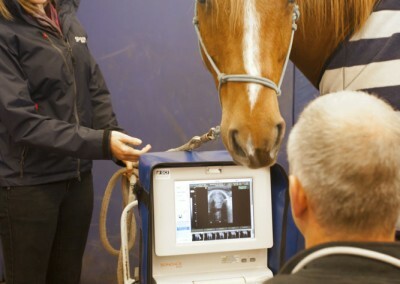 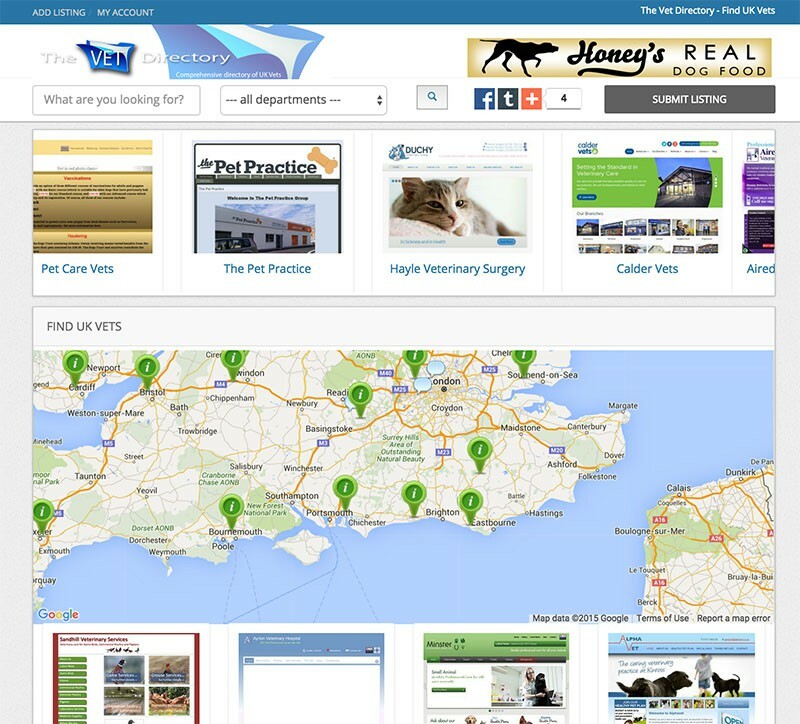 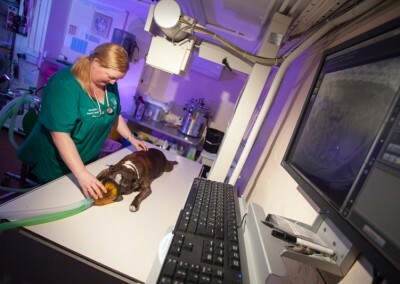 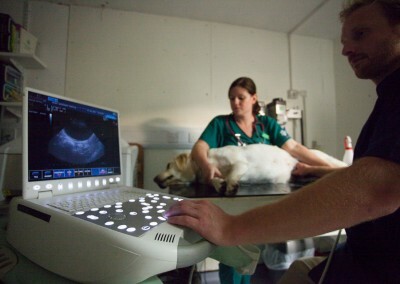 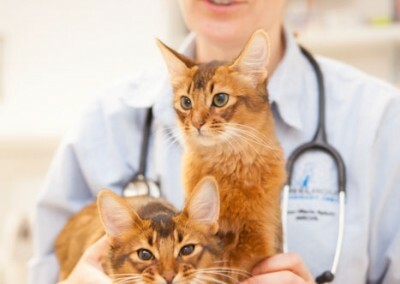 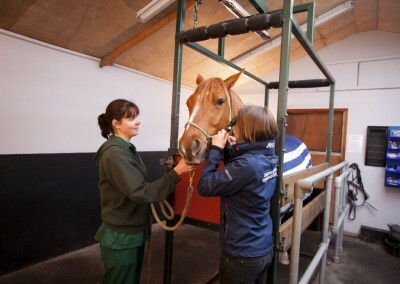 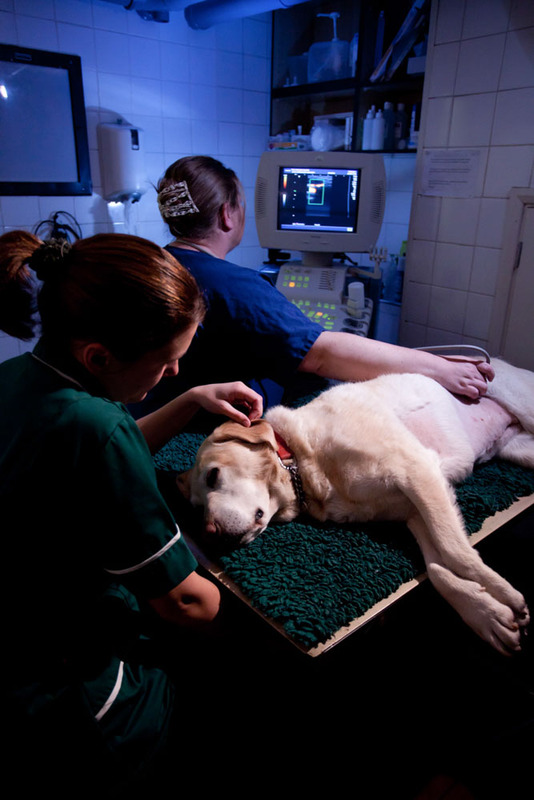 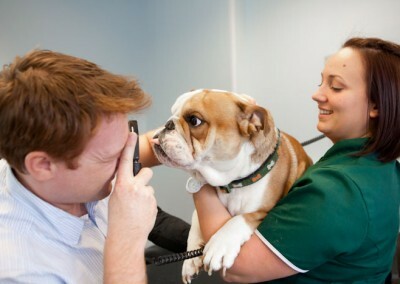 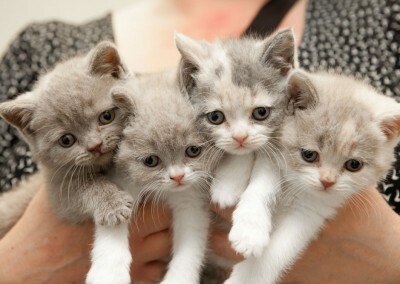 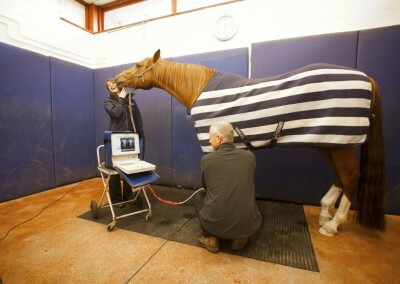 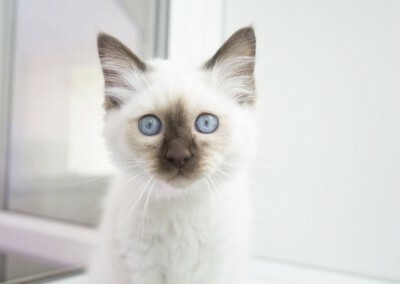 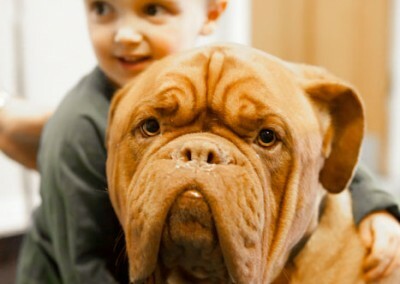 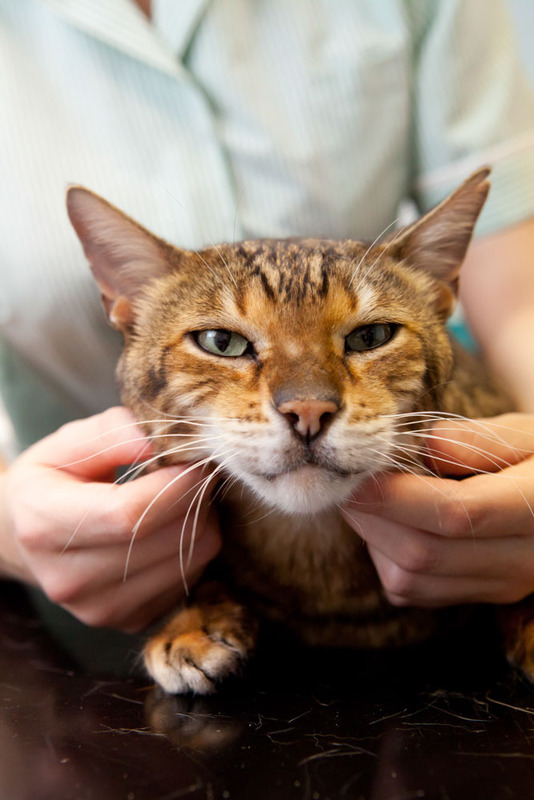 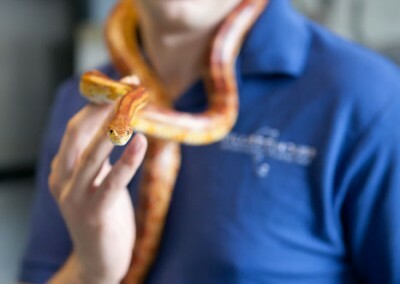 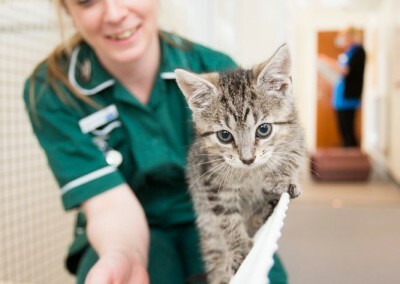 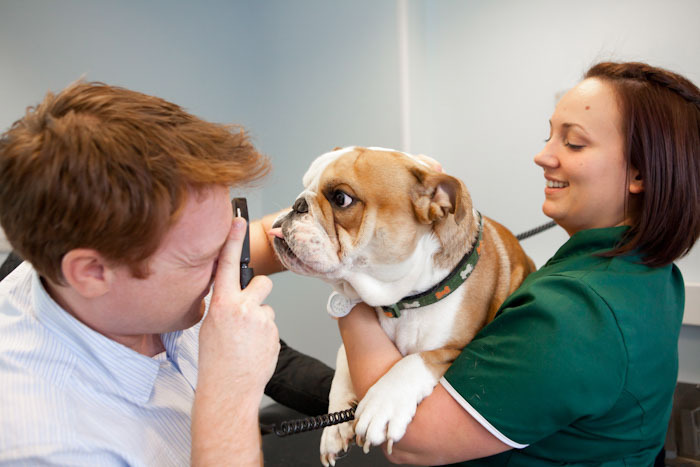 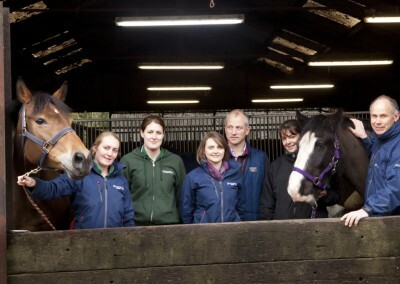 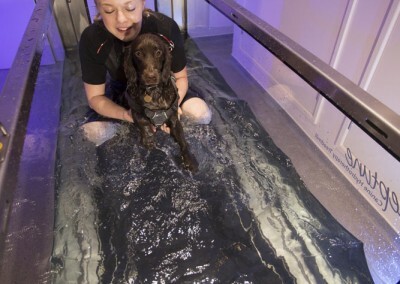 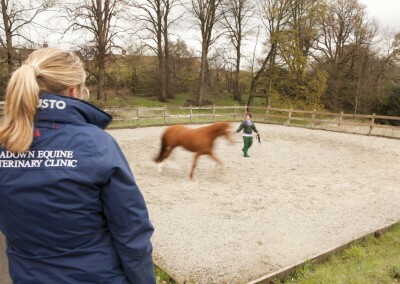 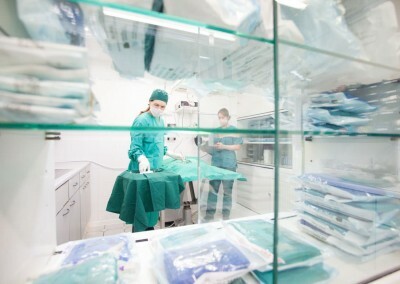 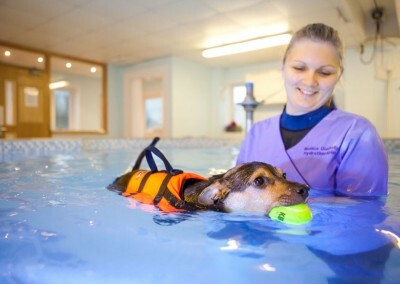 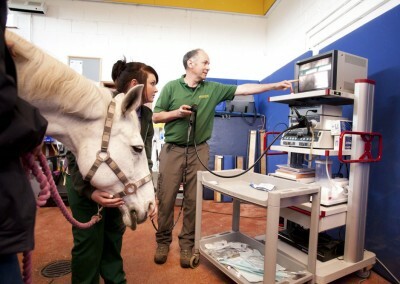 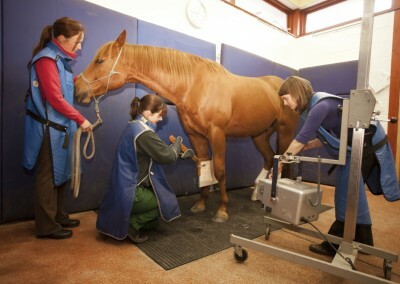 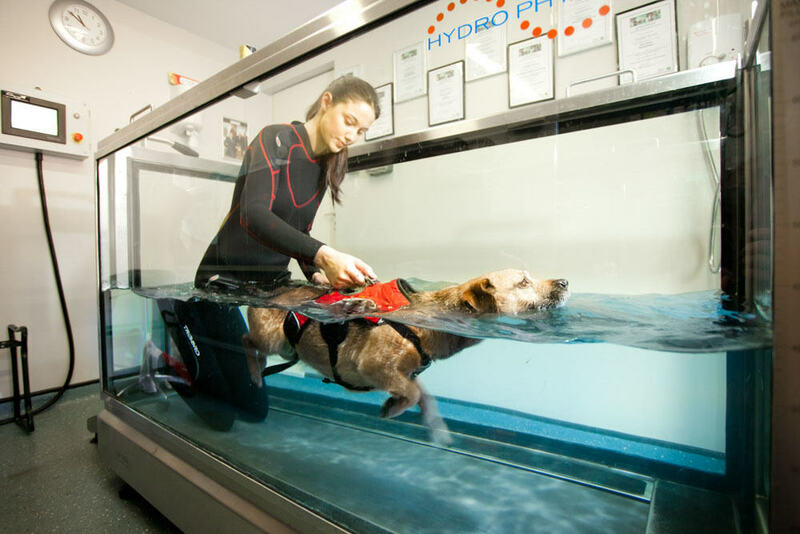 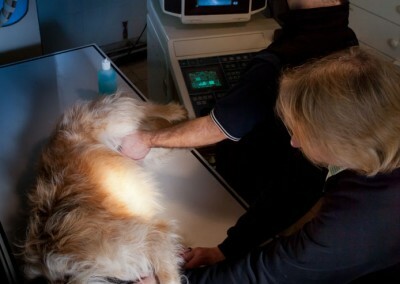 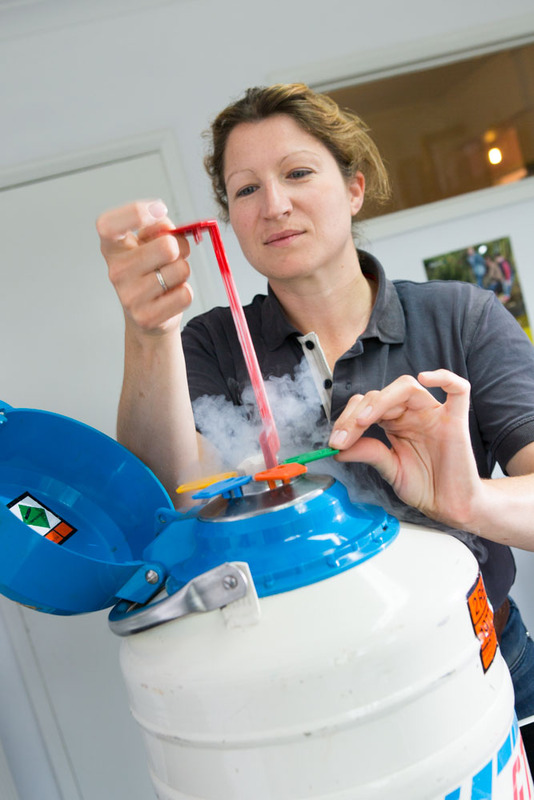 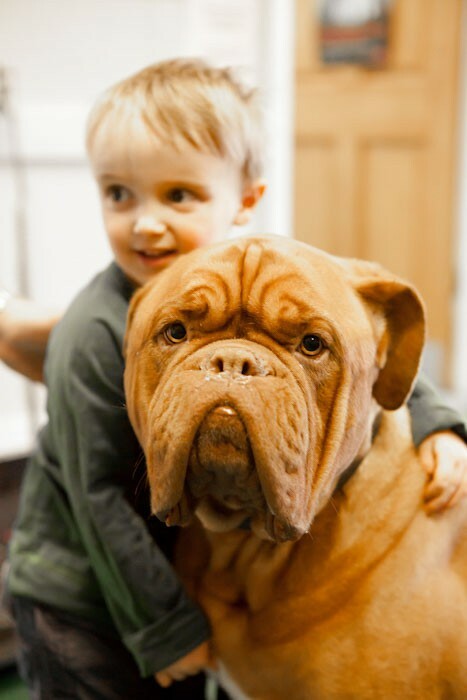 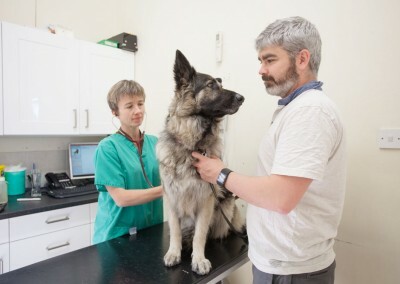 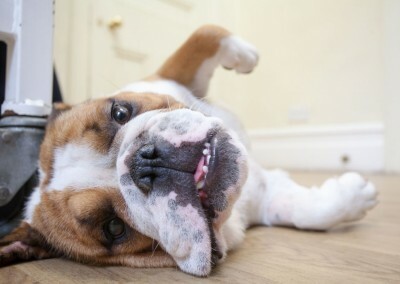 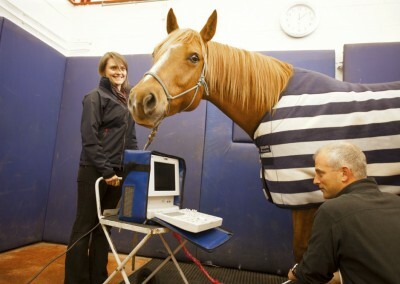 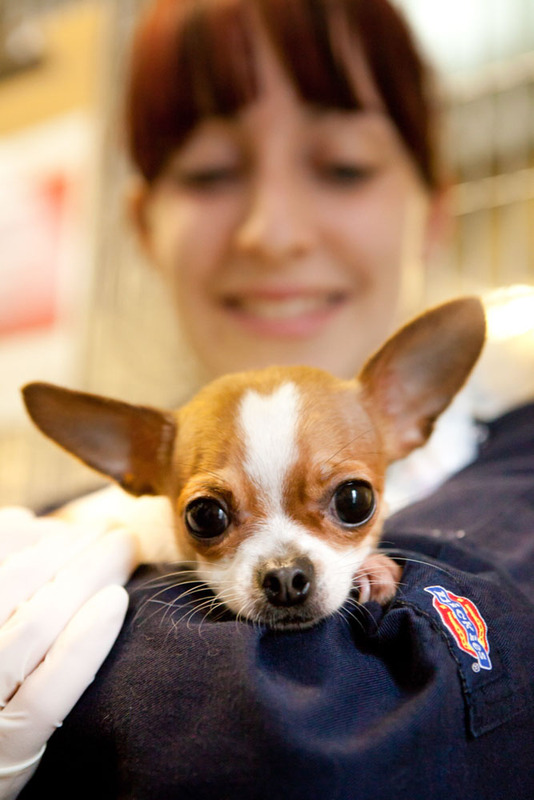 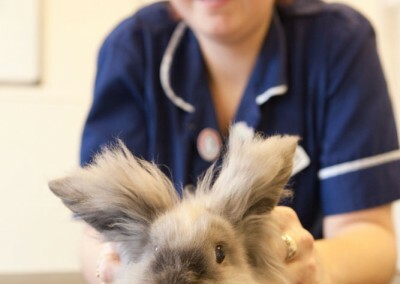 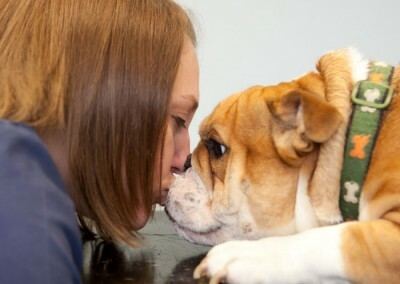 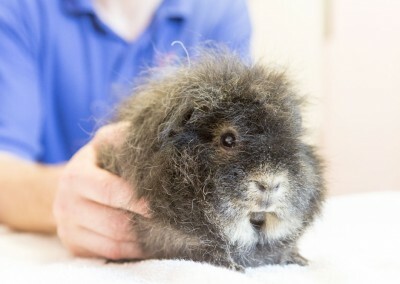 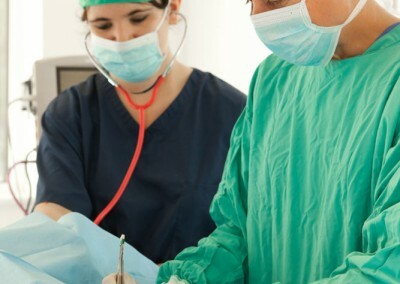 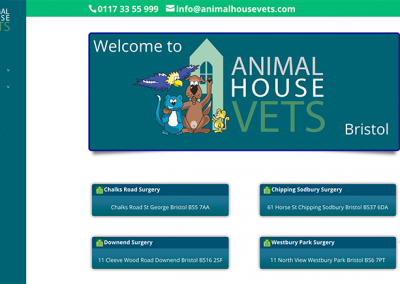 LifeDrive are a East Sussex based vet websites design, development and hosting agency. 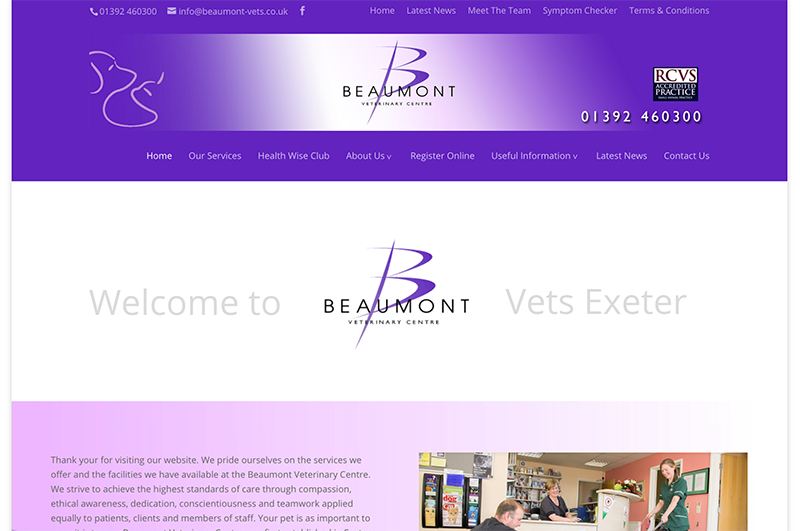 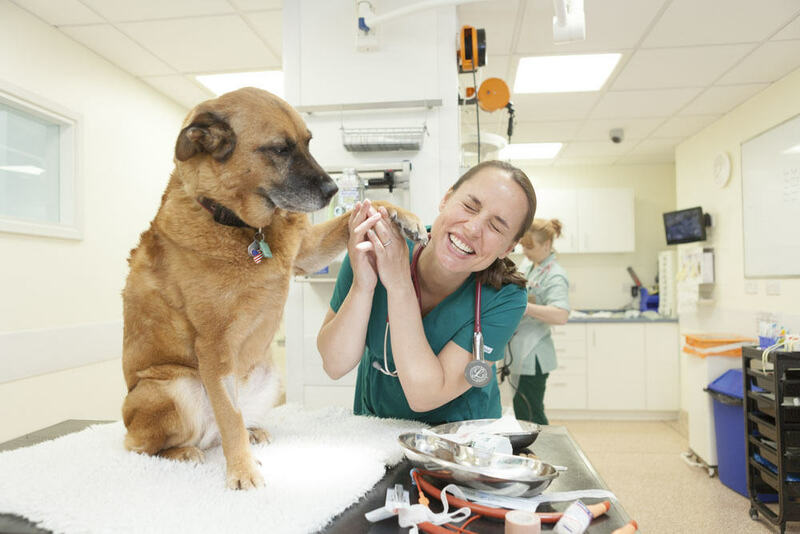 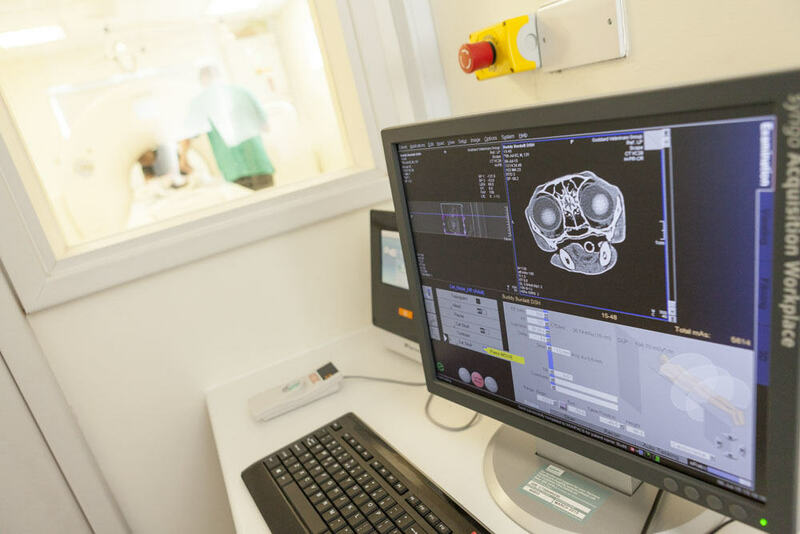 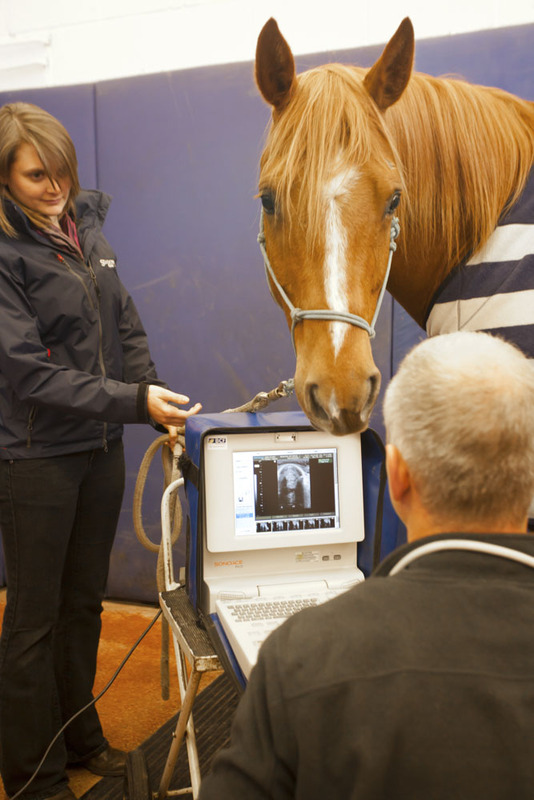 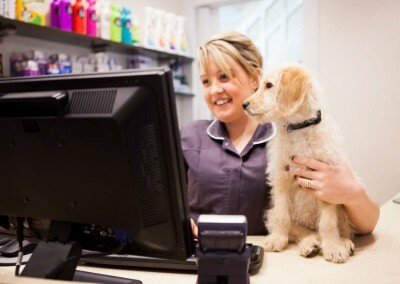 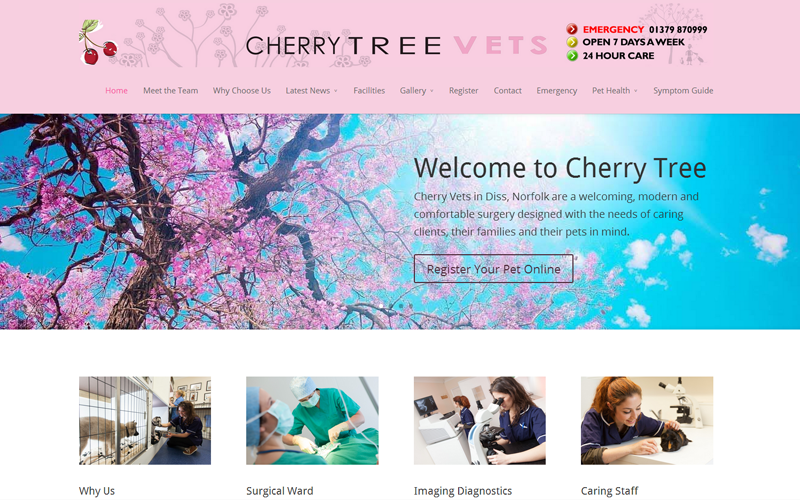 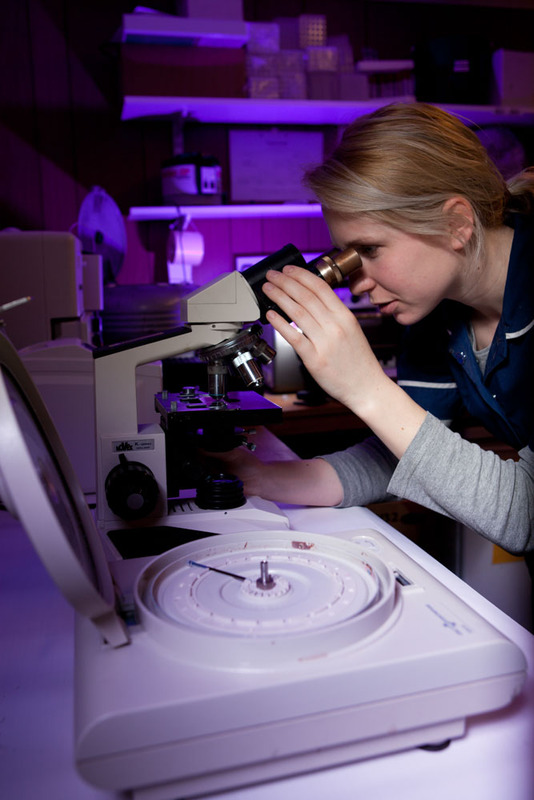 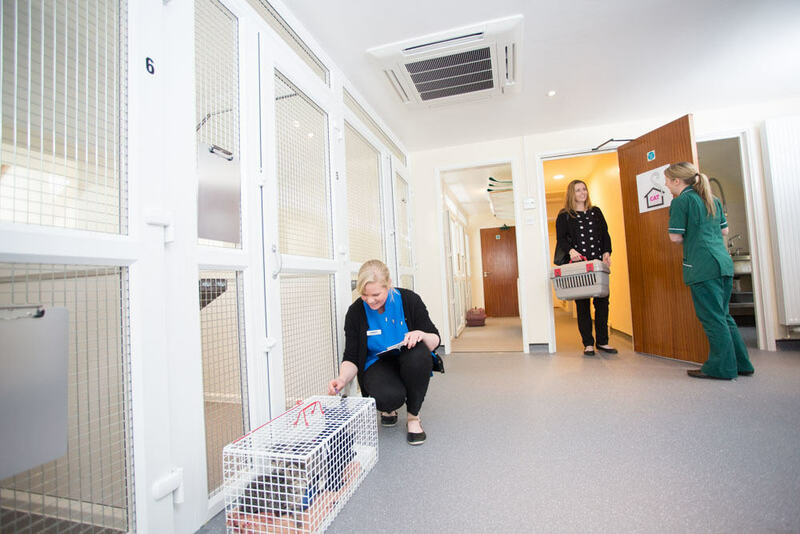 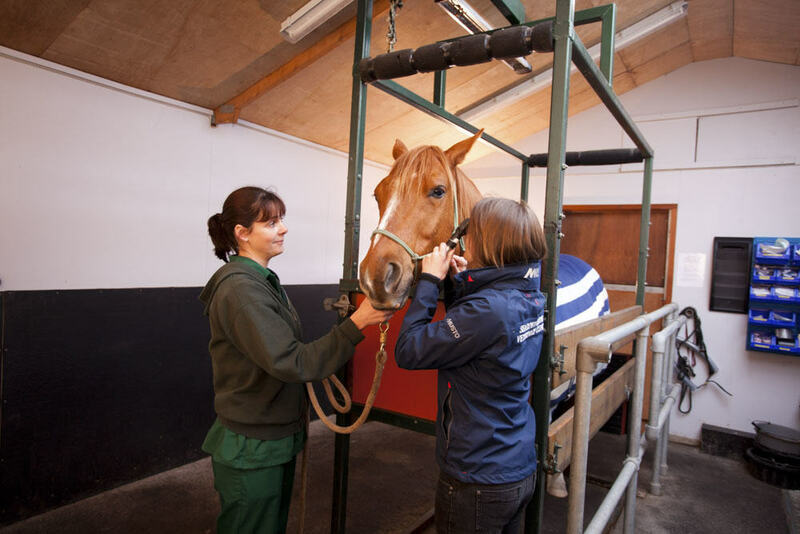 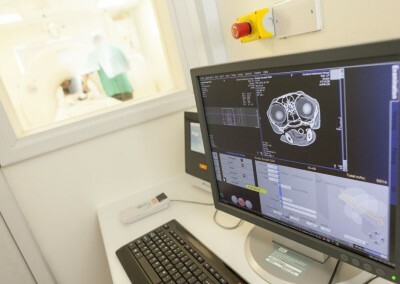 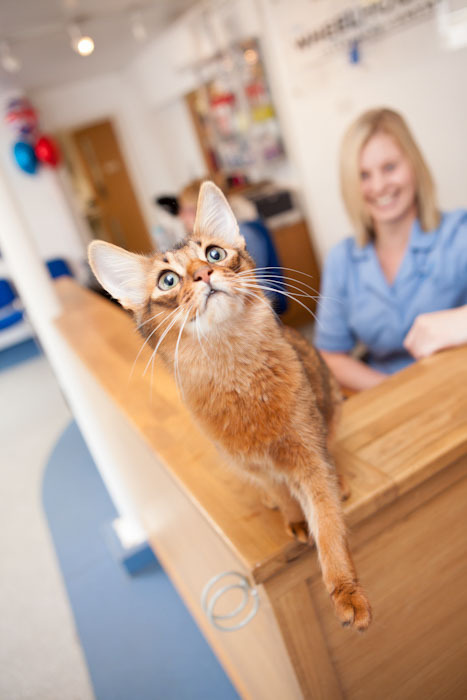 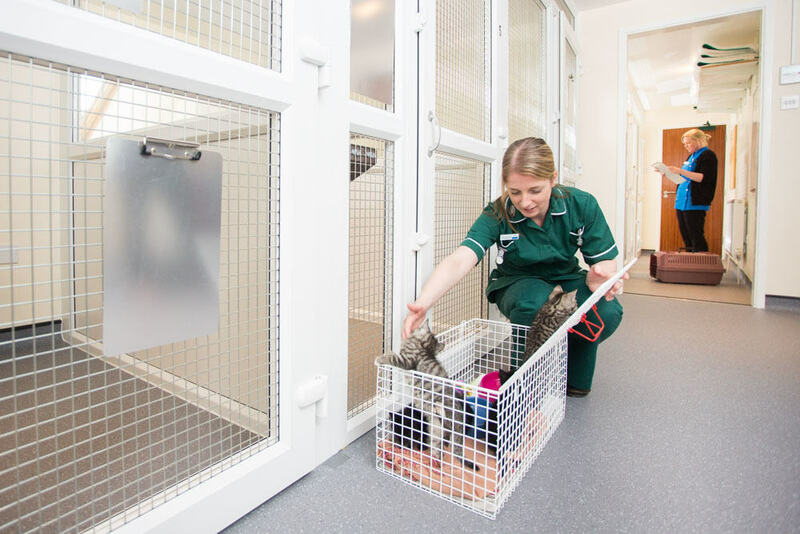 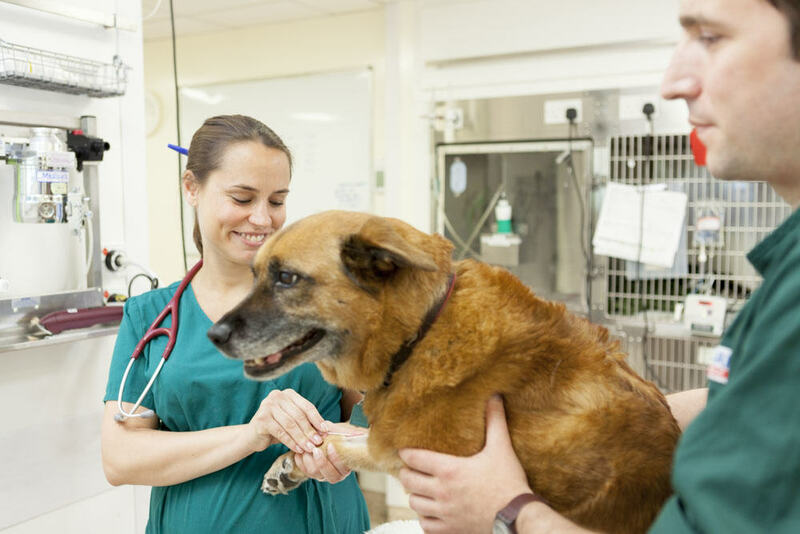 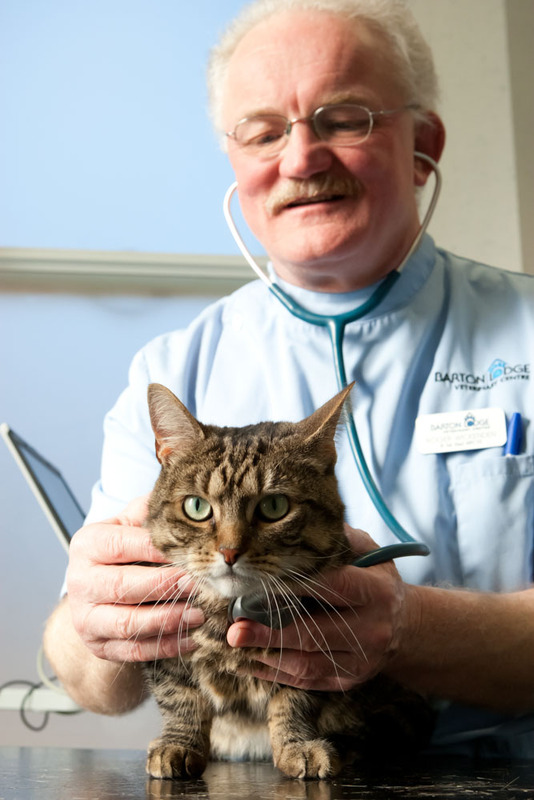 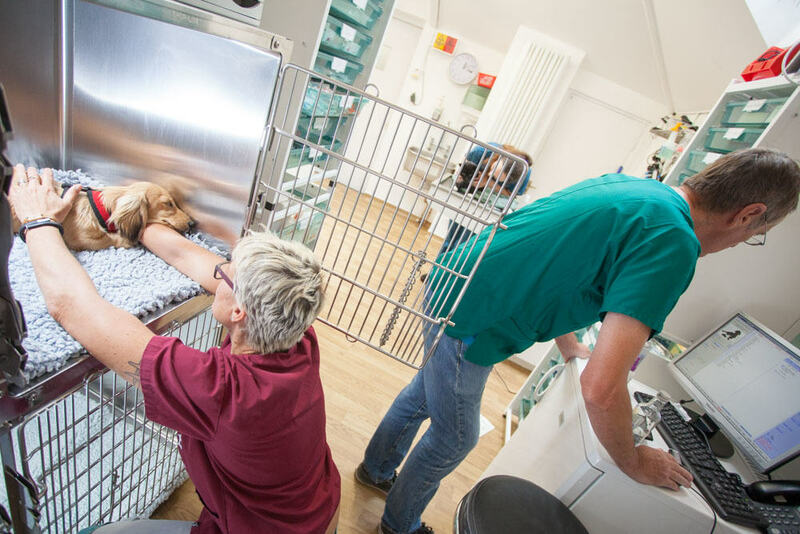 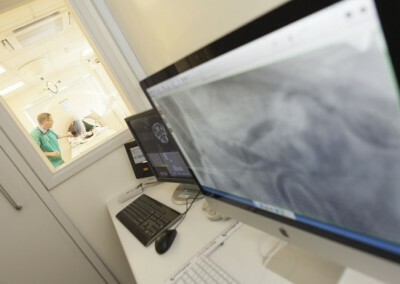 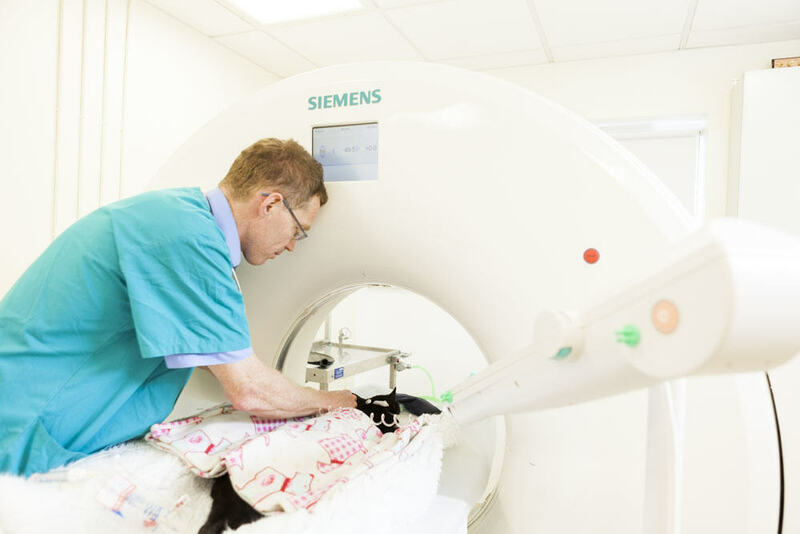 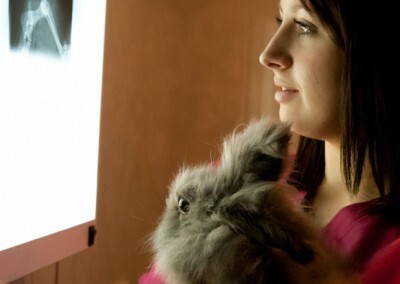 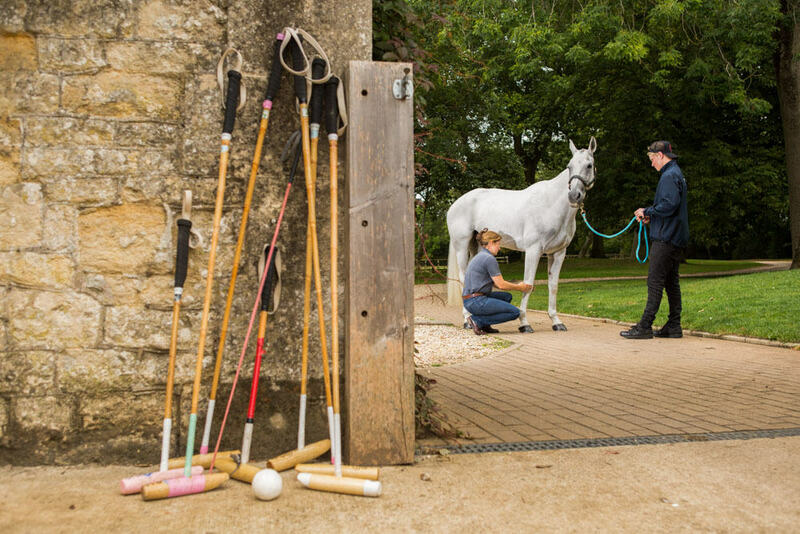 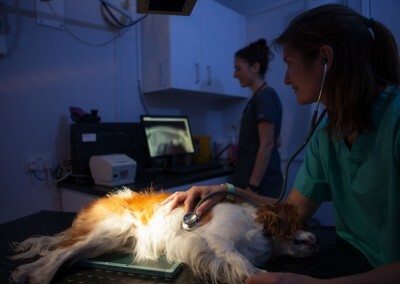 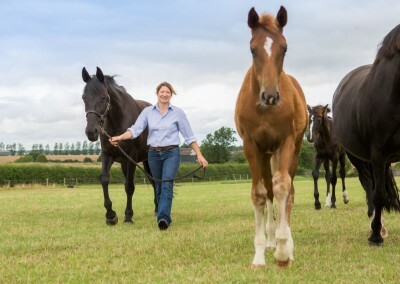 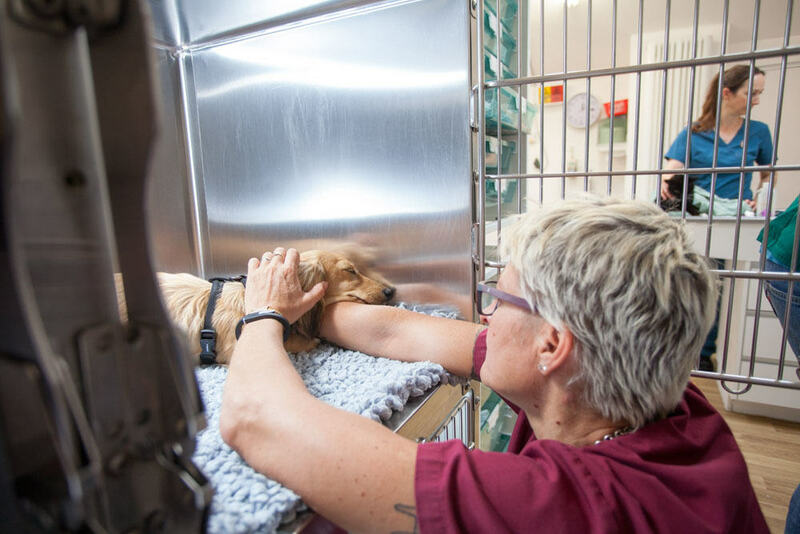 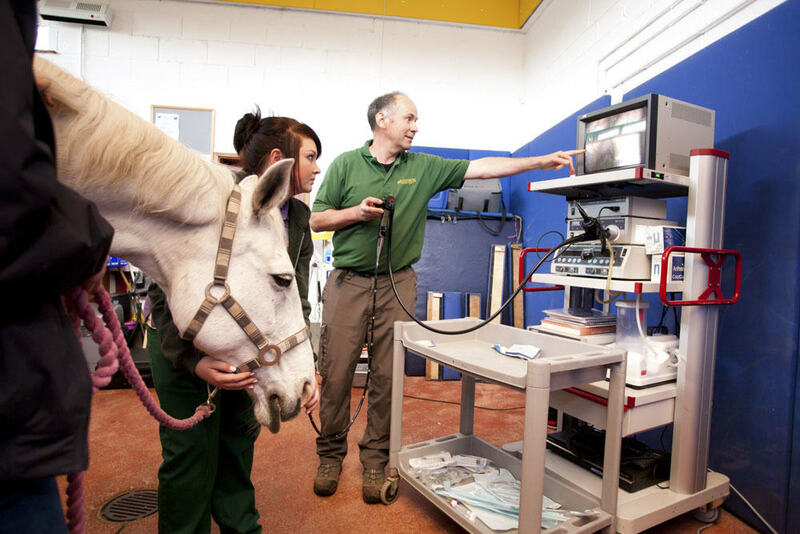 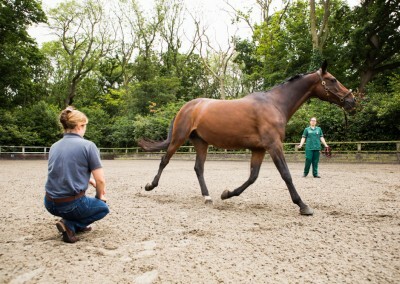 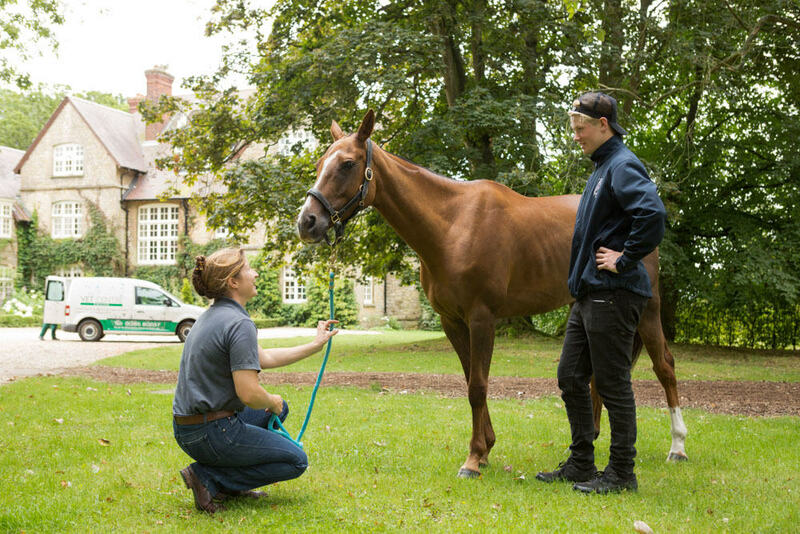 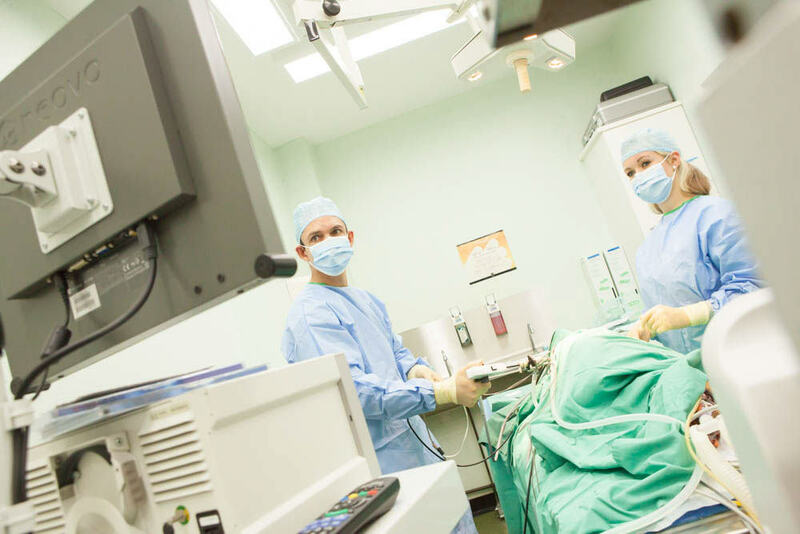 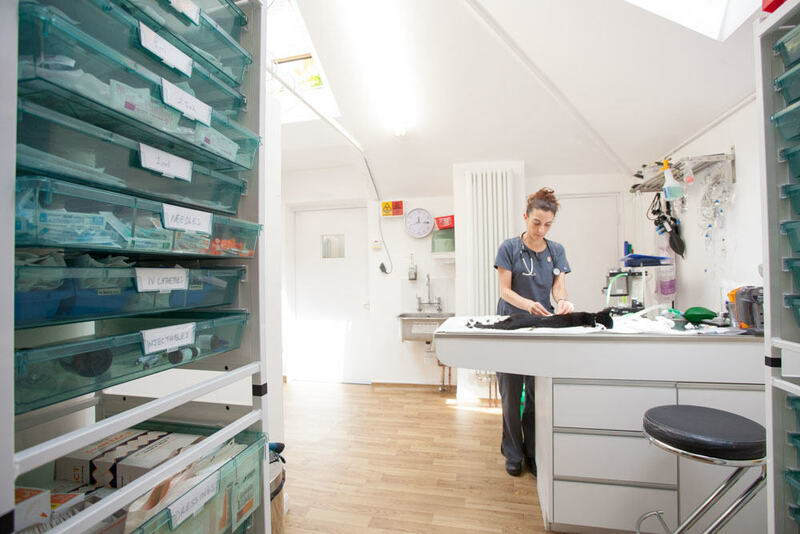 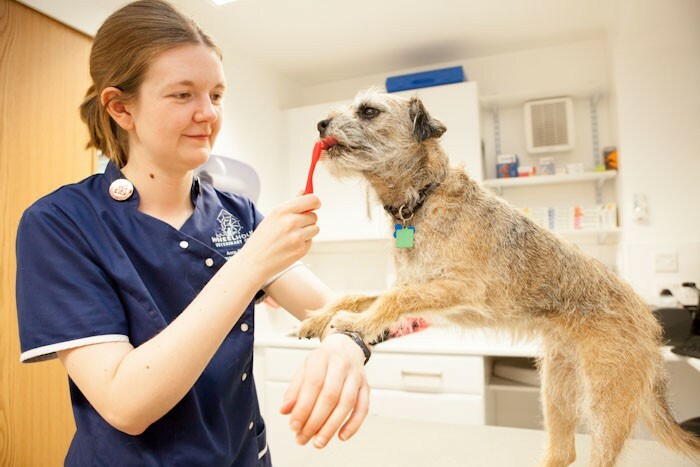 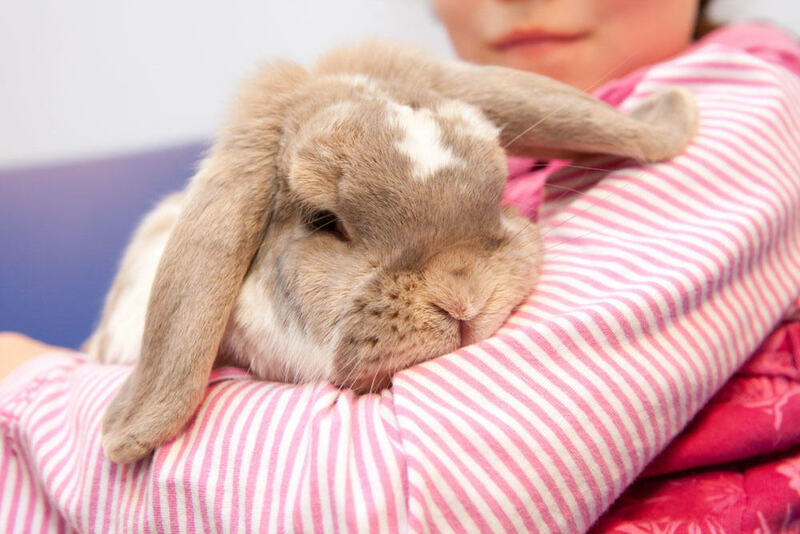 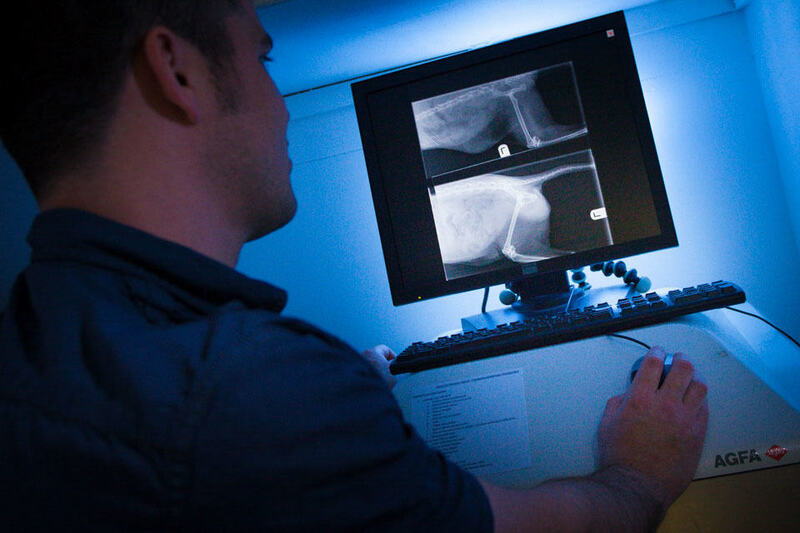 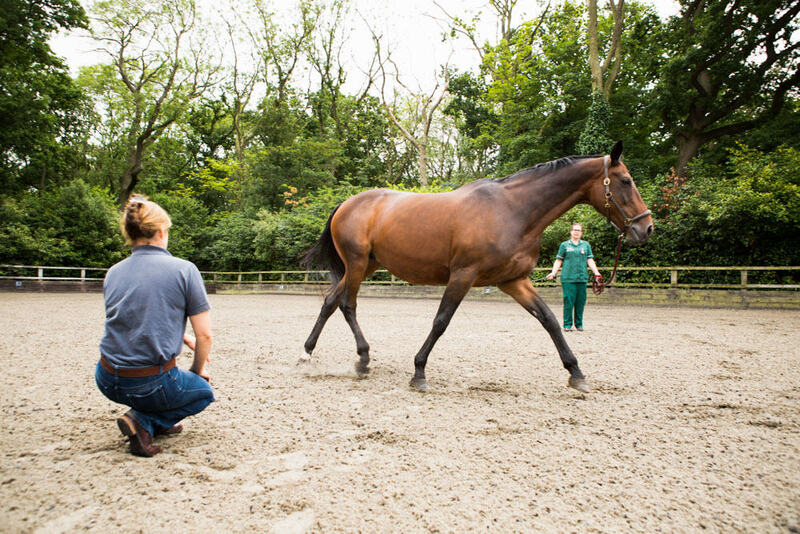 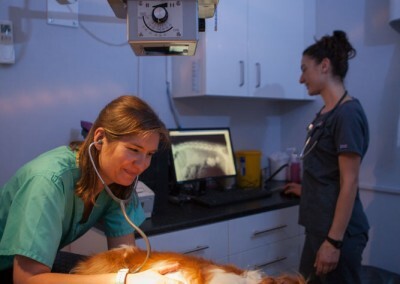 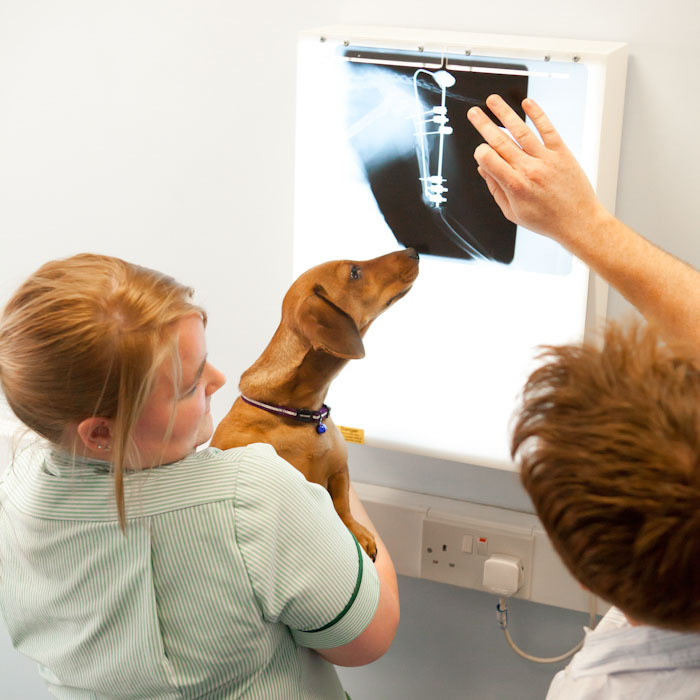 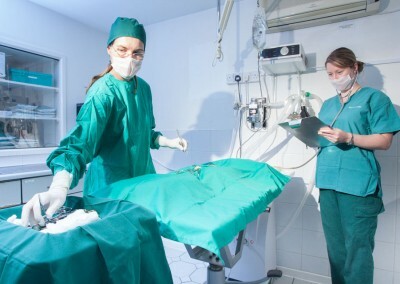 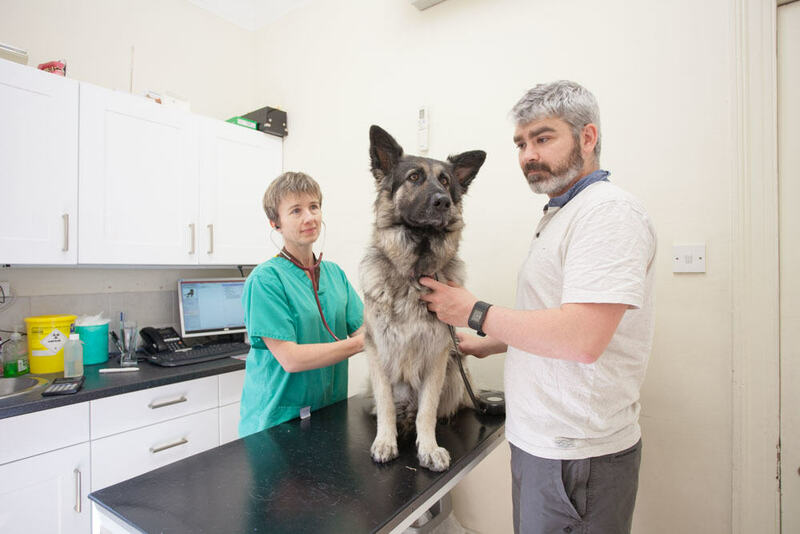 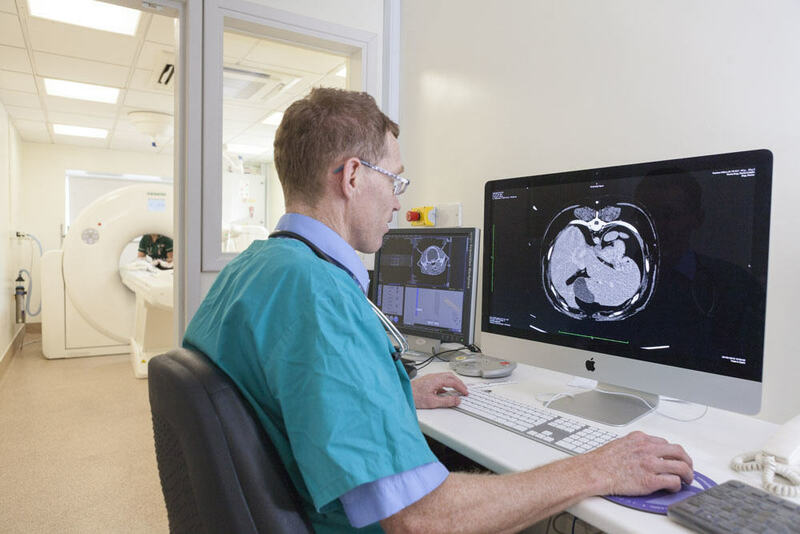 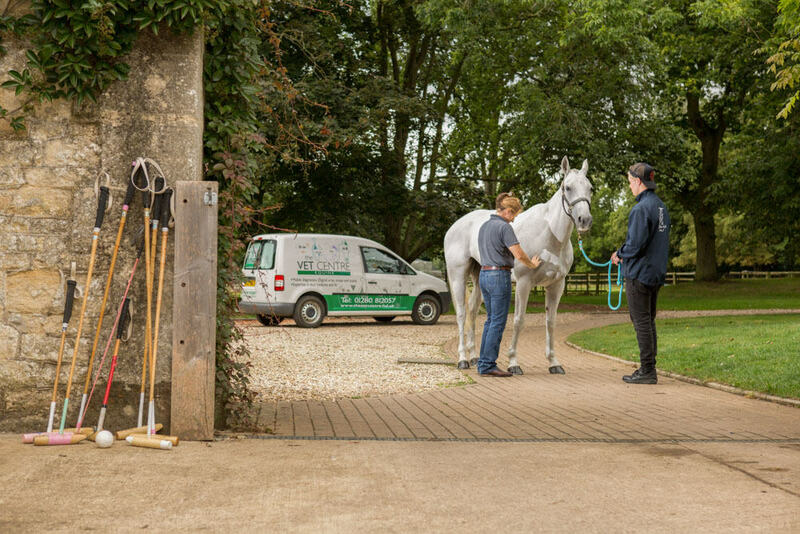 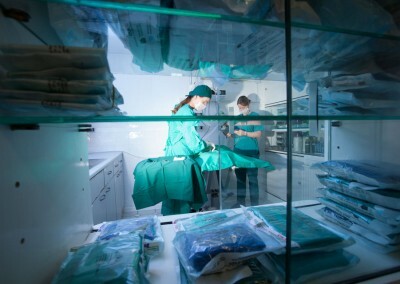 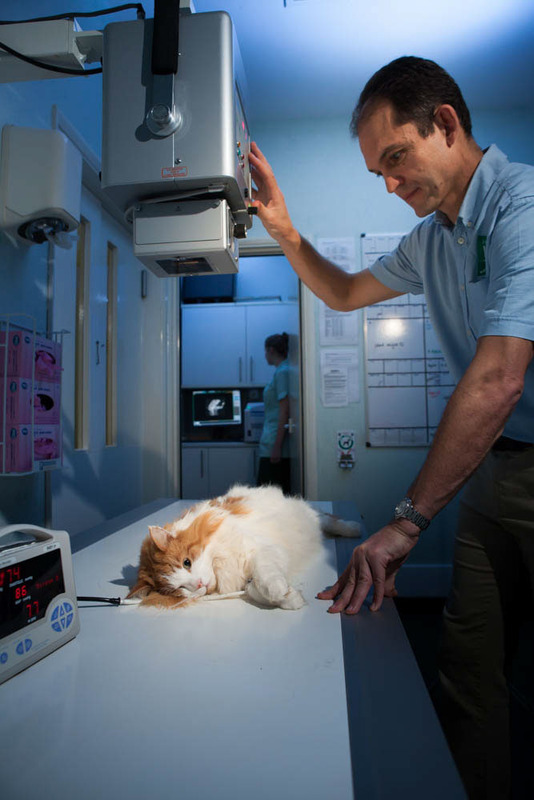 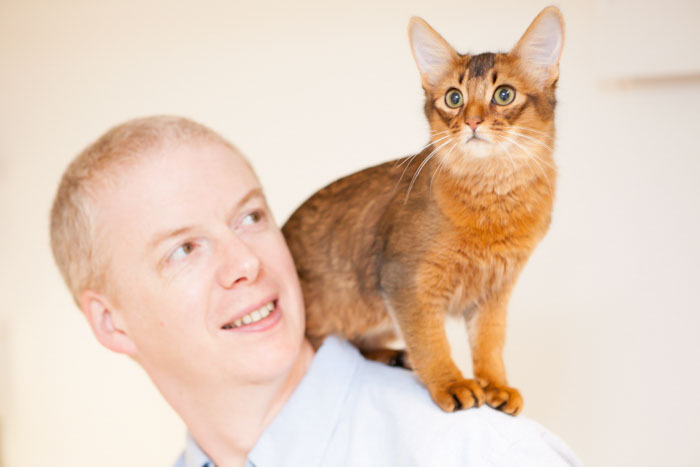 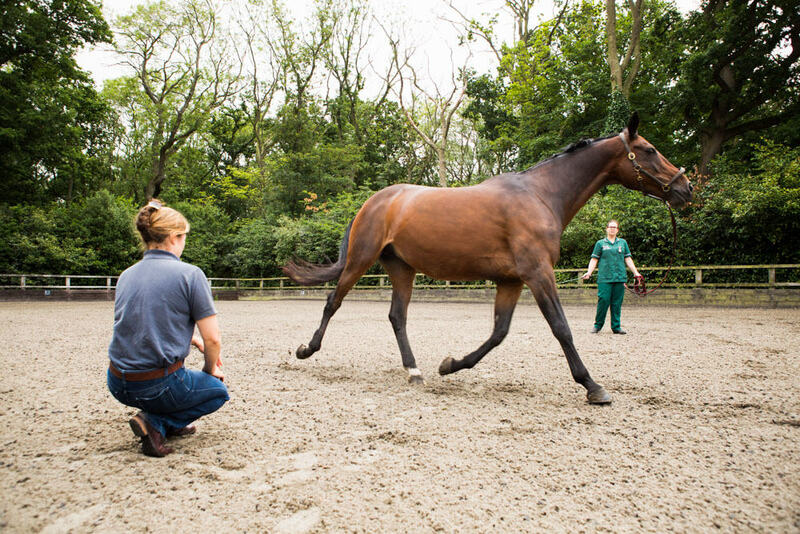 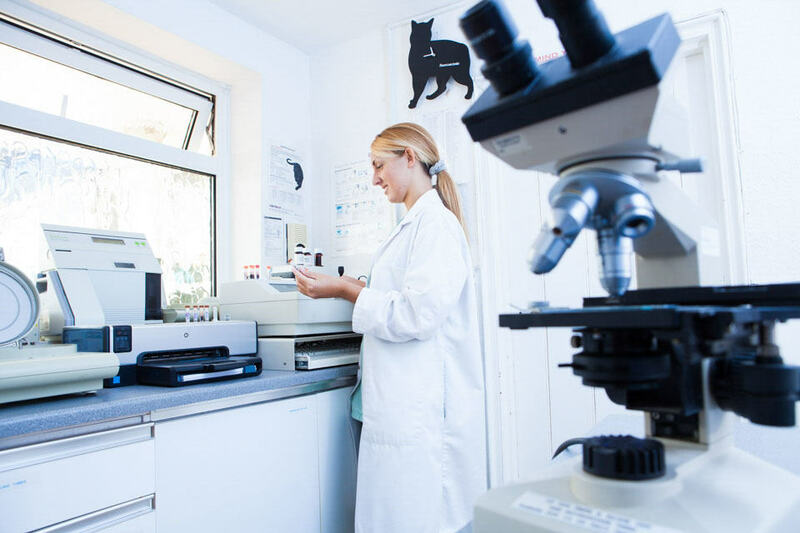 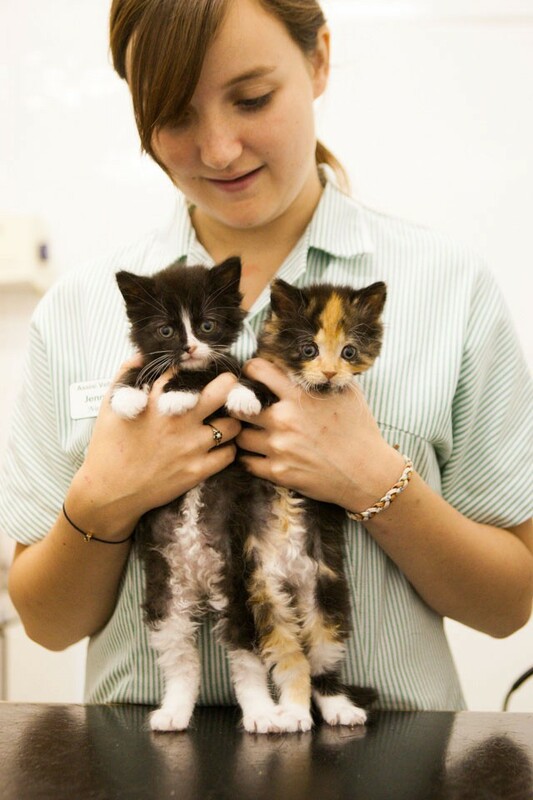 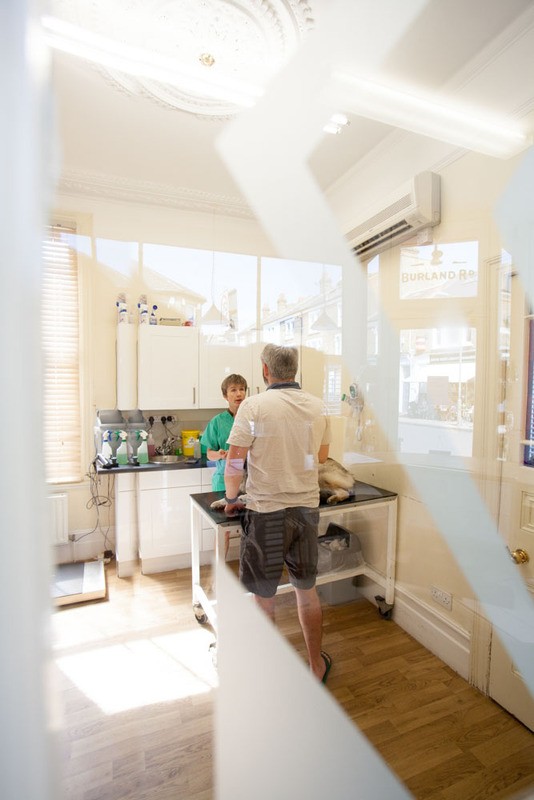 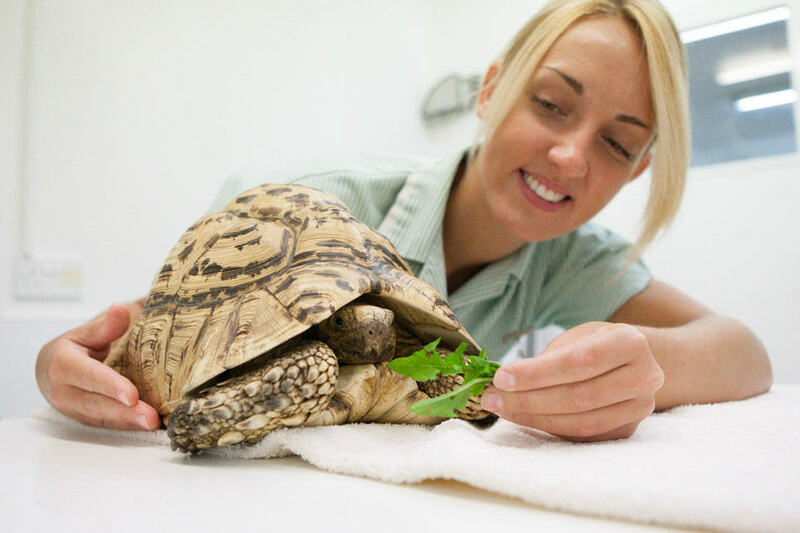 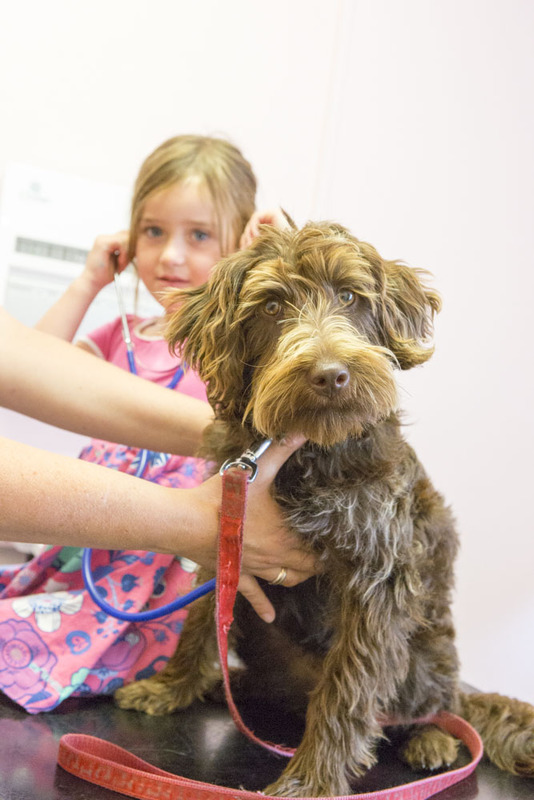 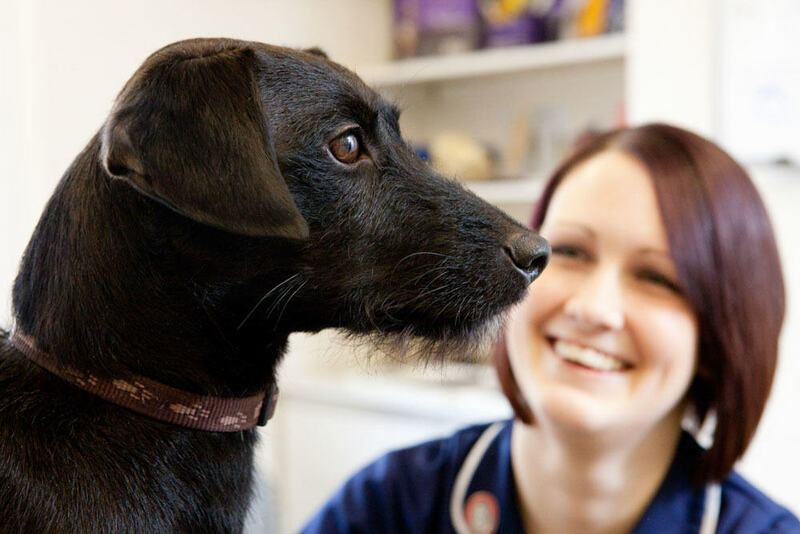 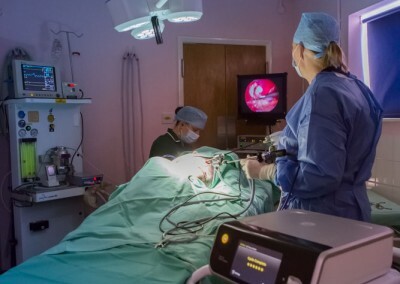 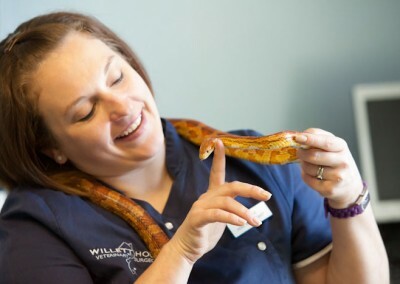 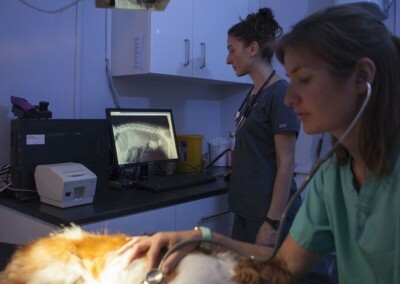 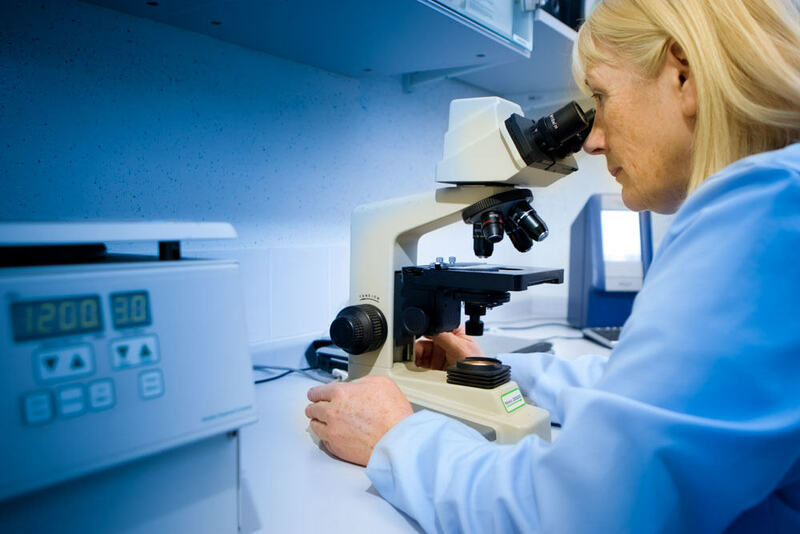 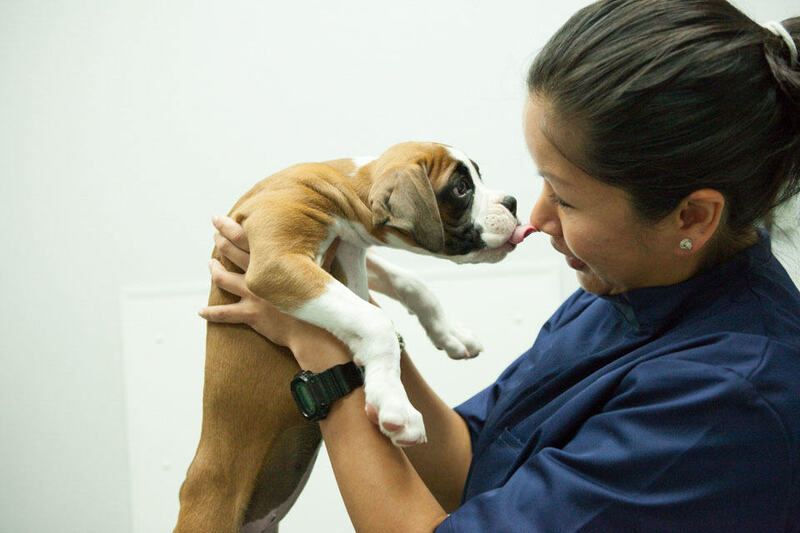 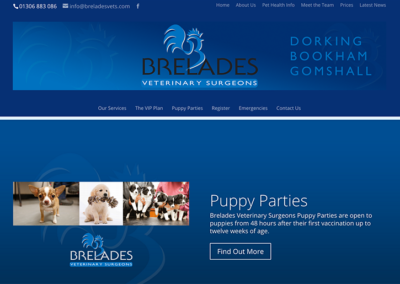 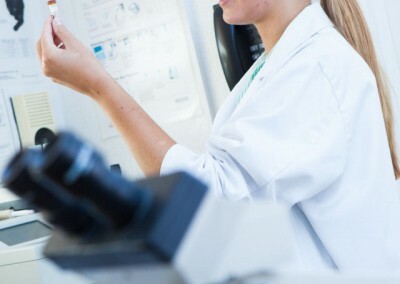 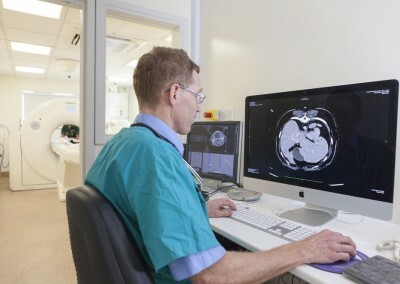 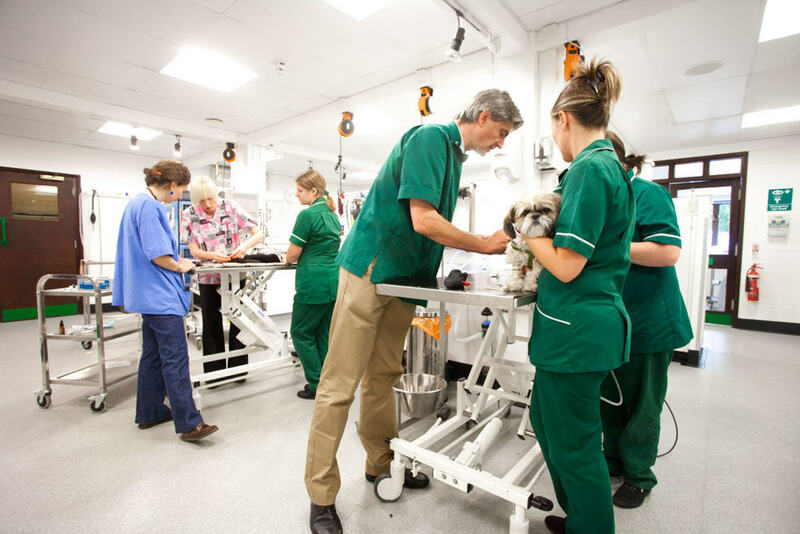 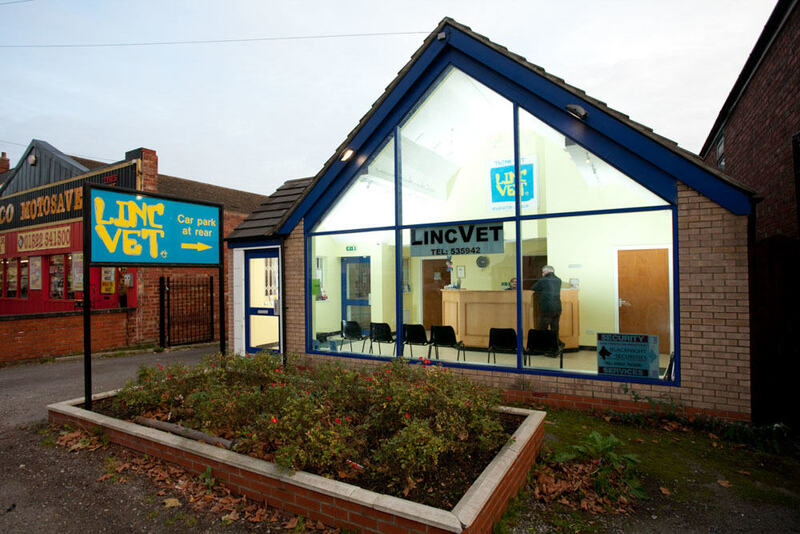 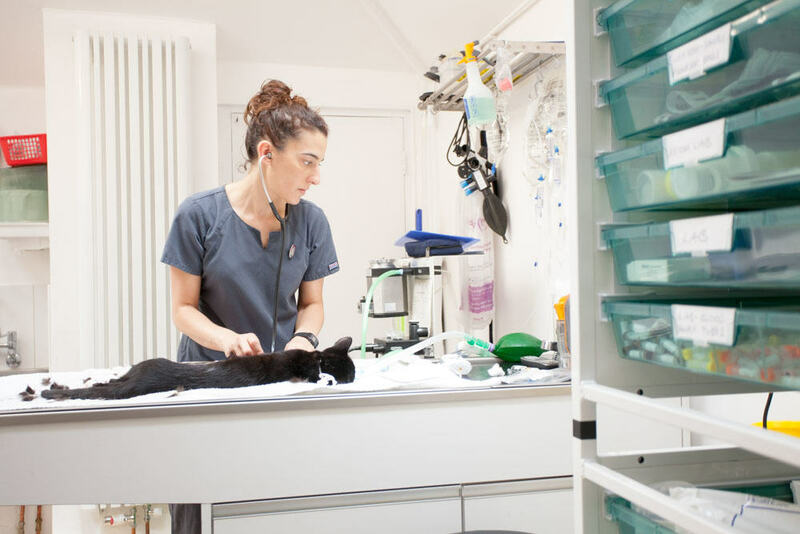 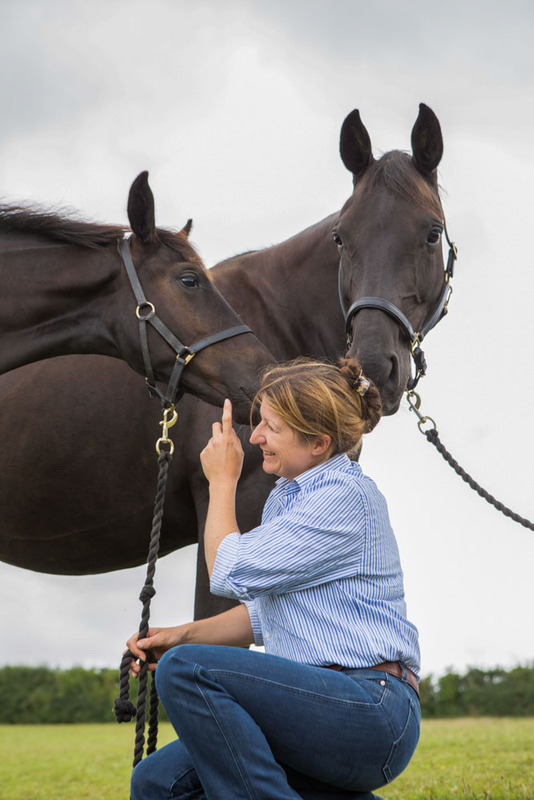 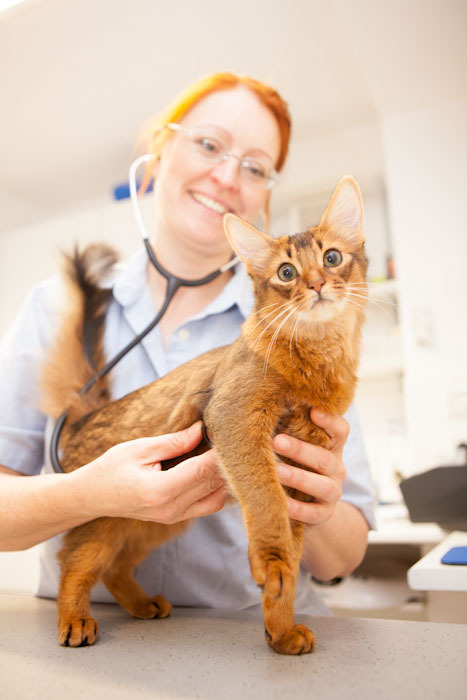 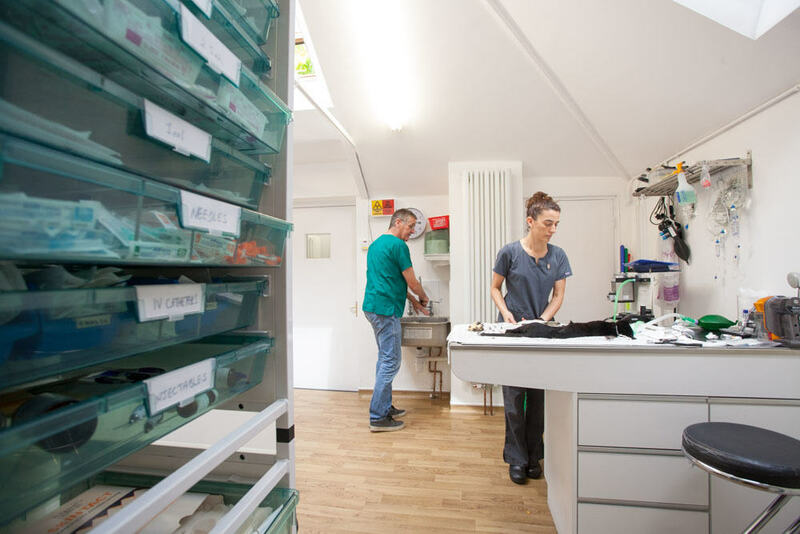 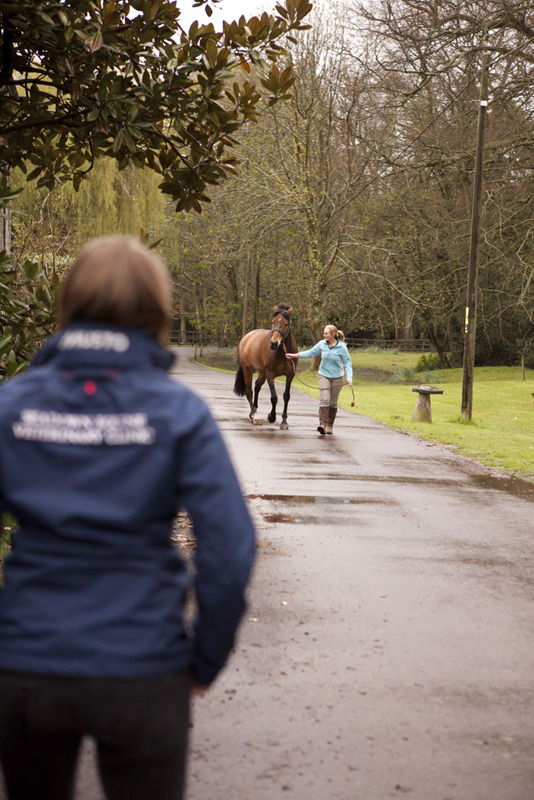 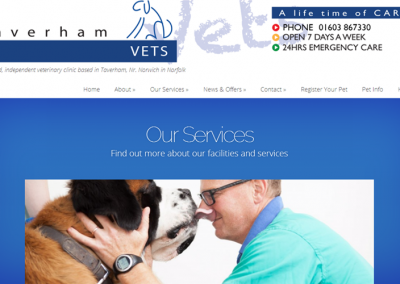 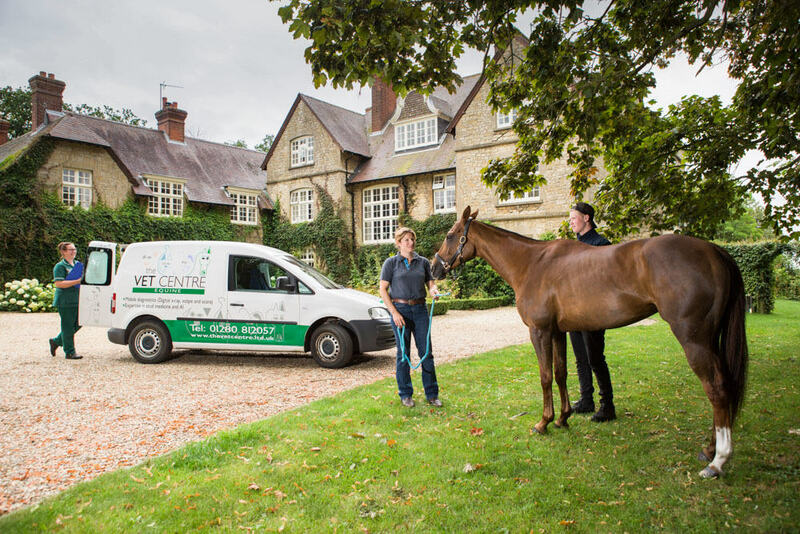 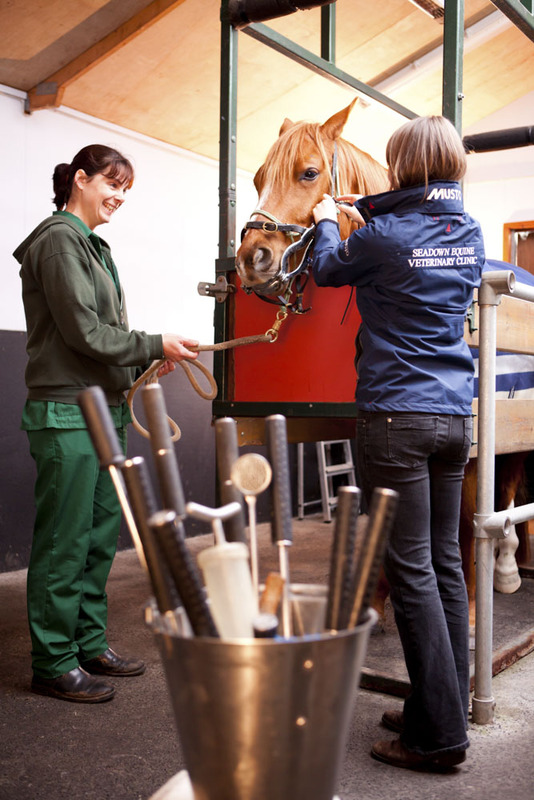 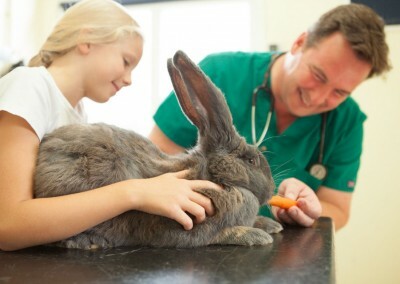 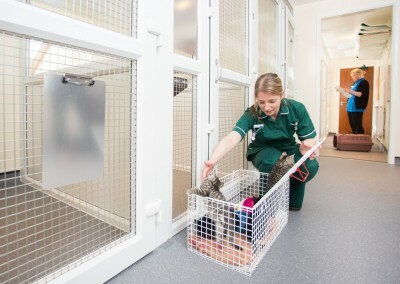 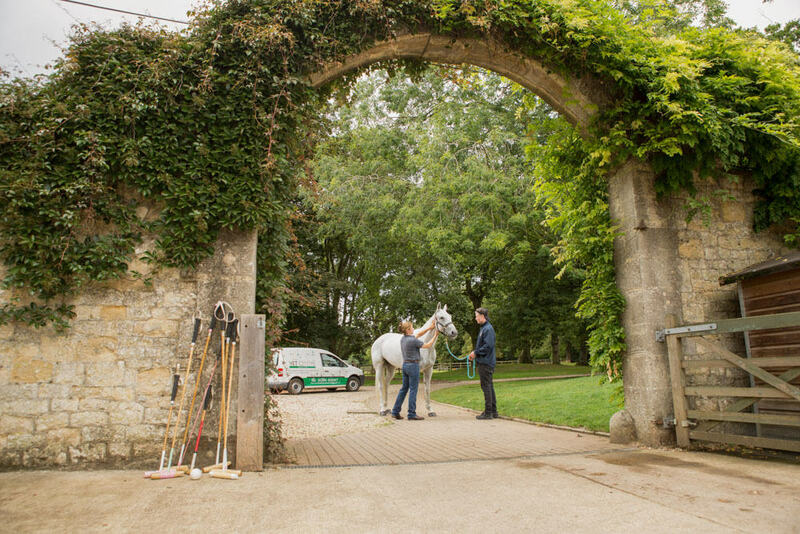 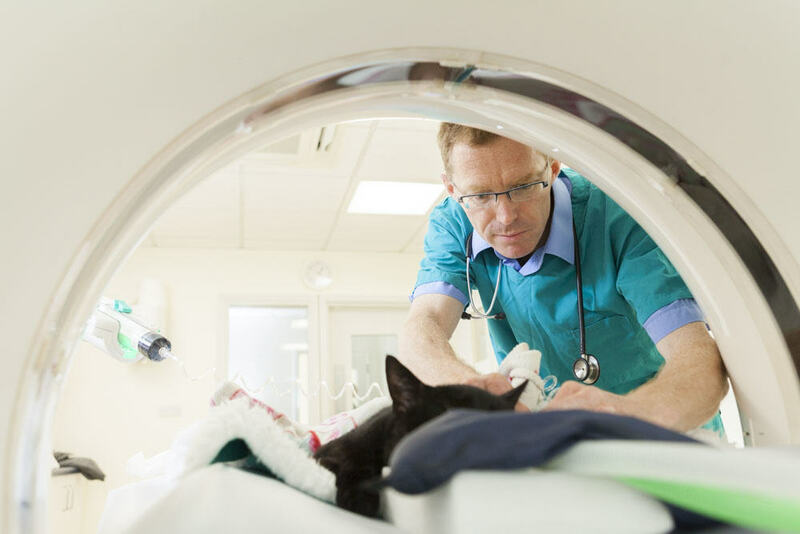 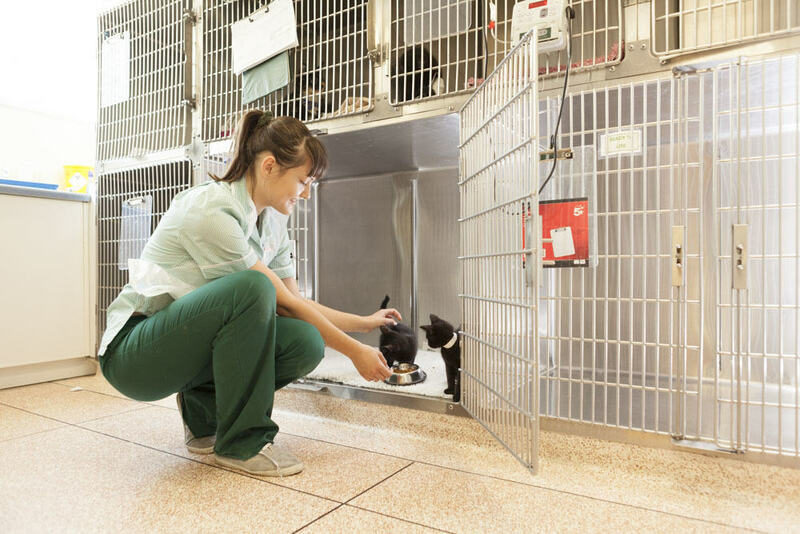 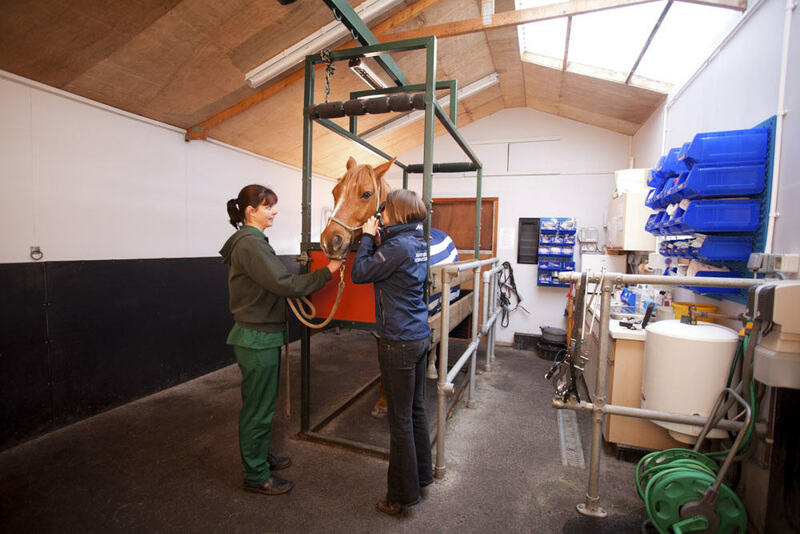 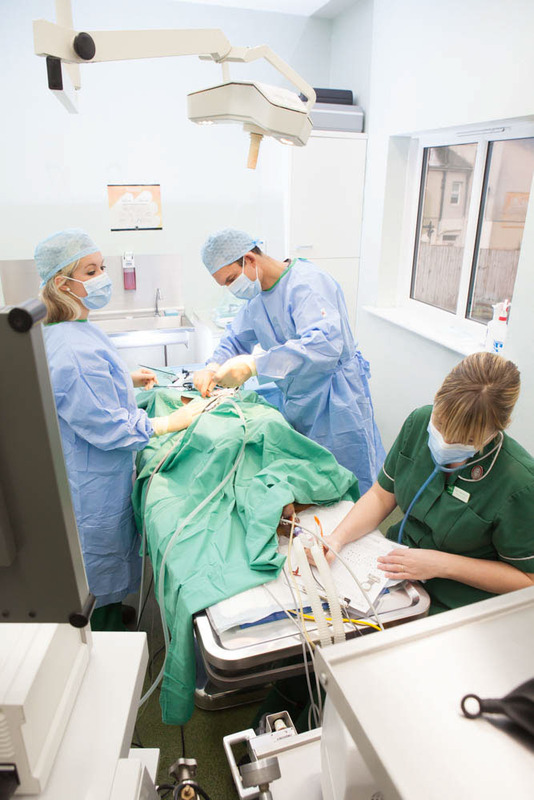 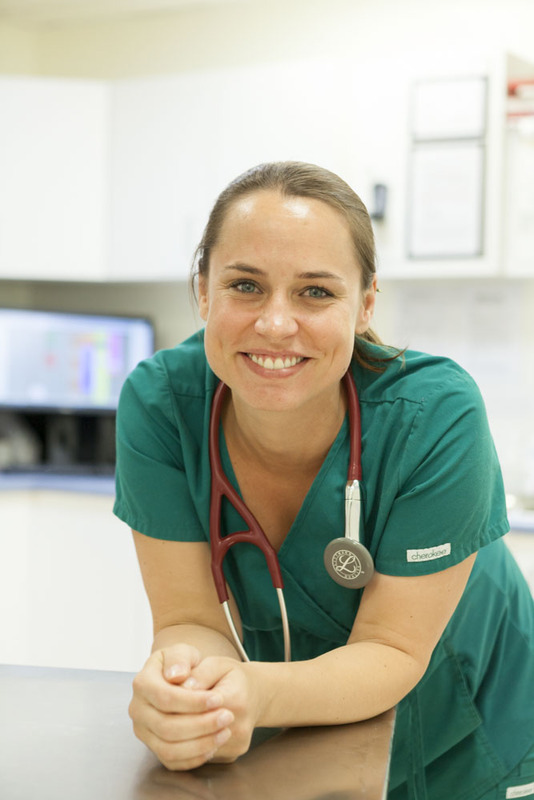 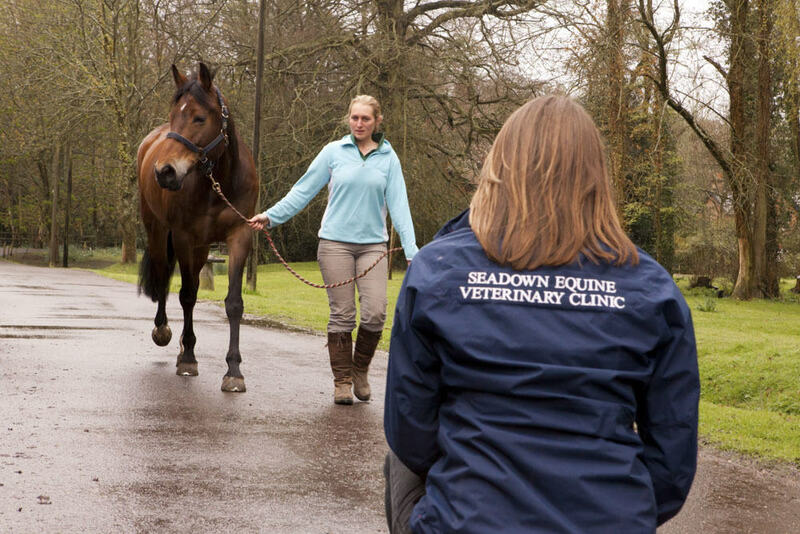 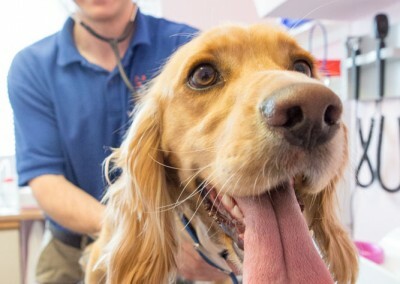 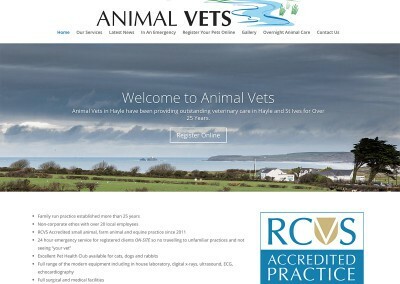 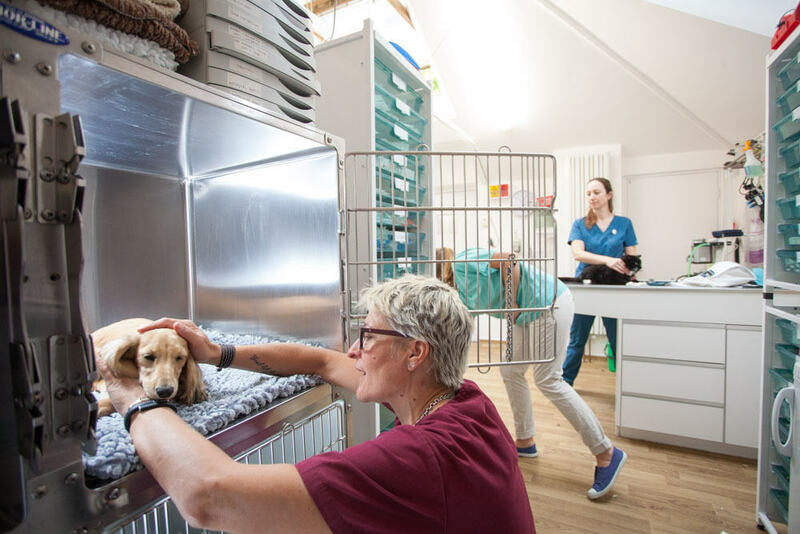 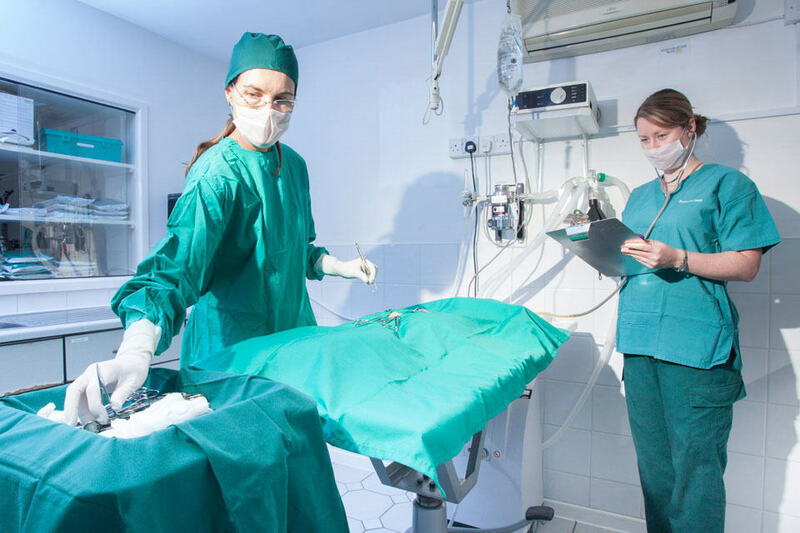 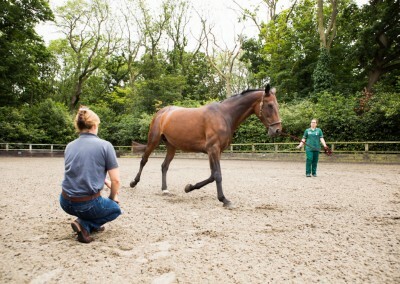 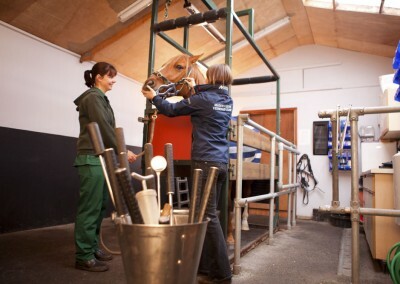 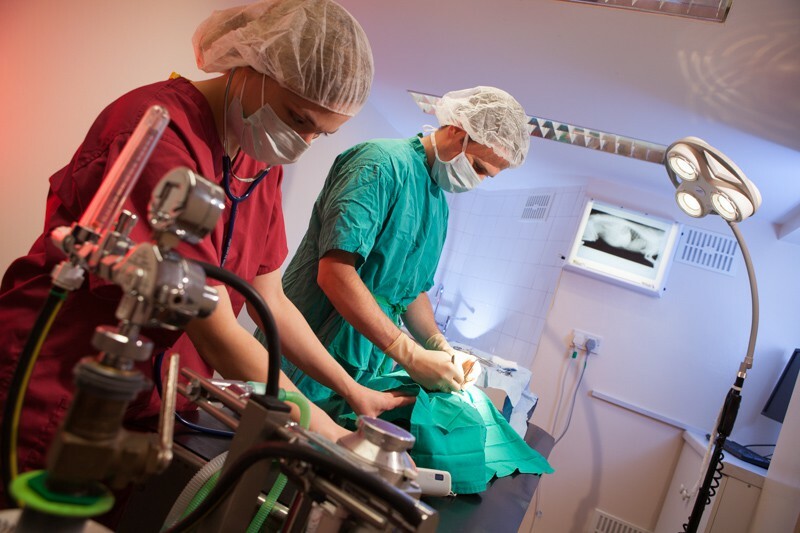 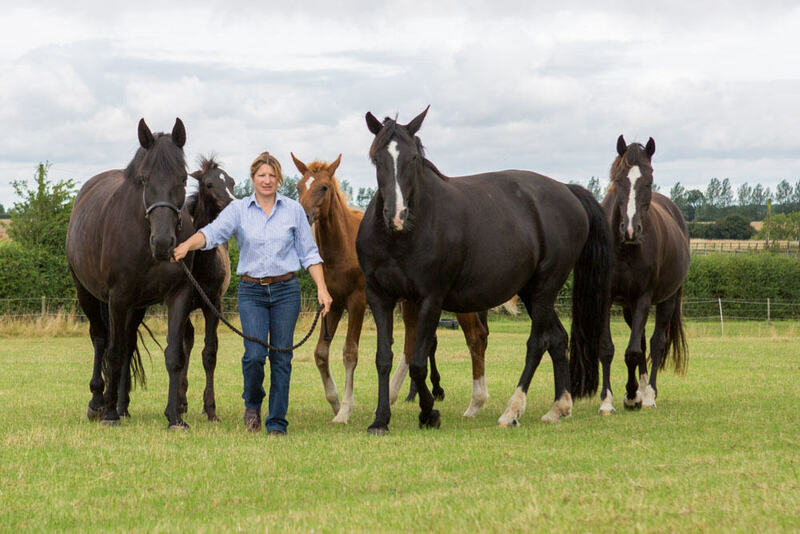 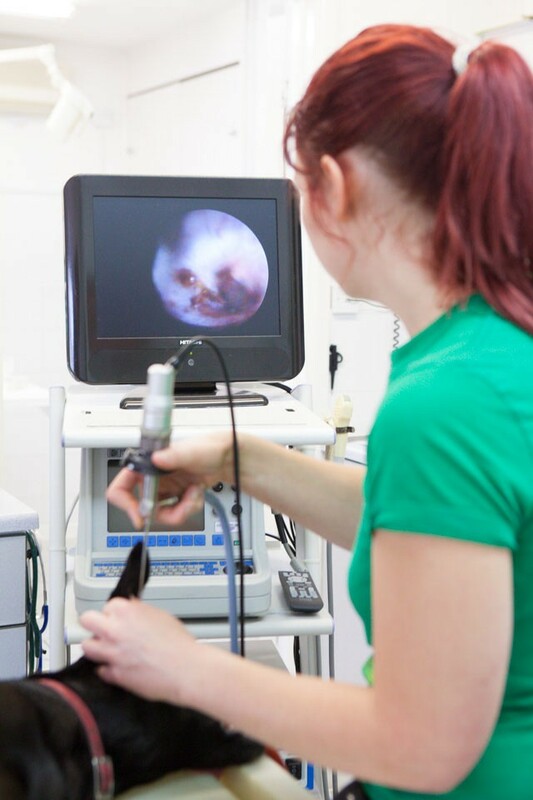 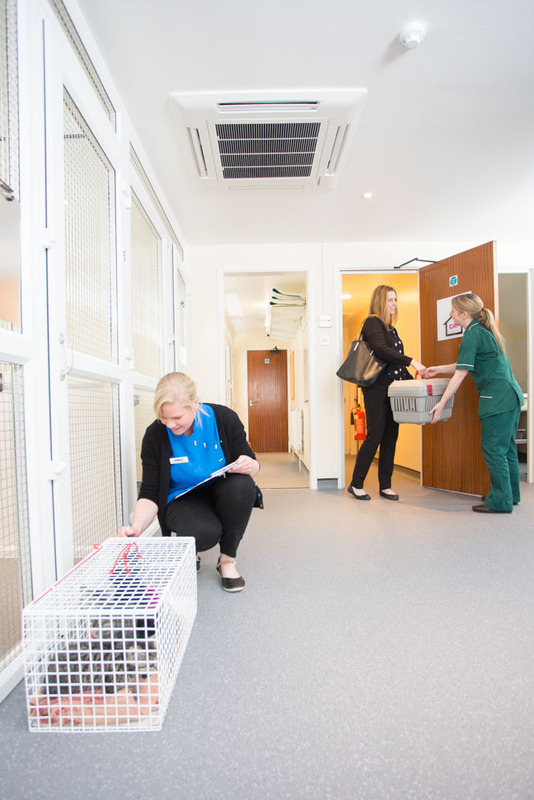 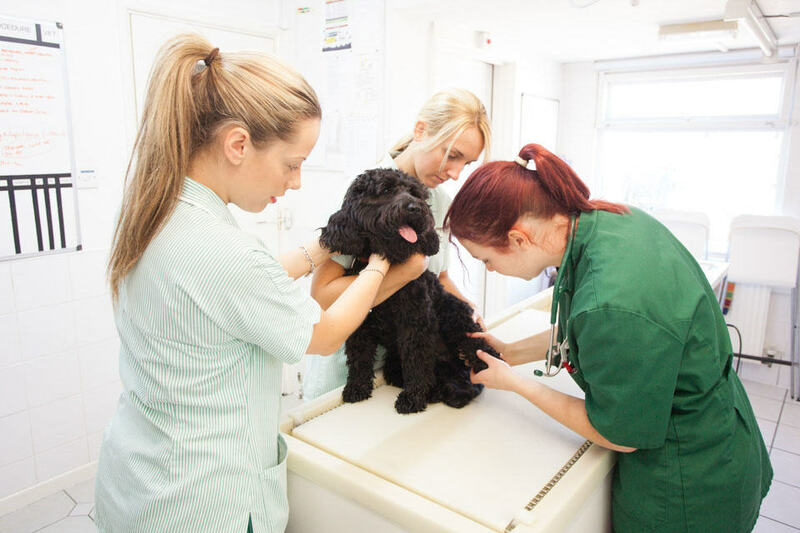 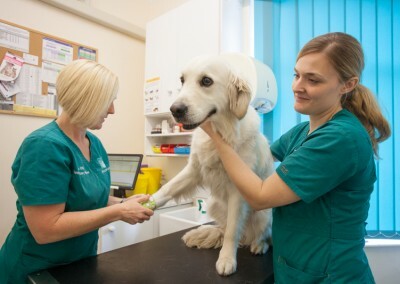 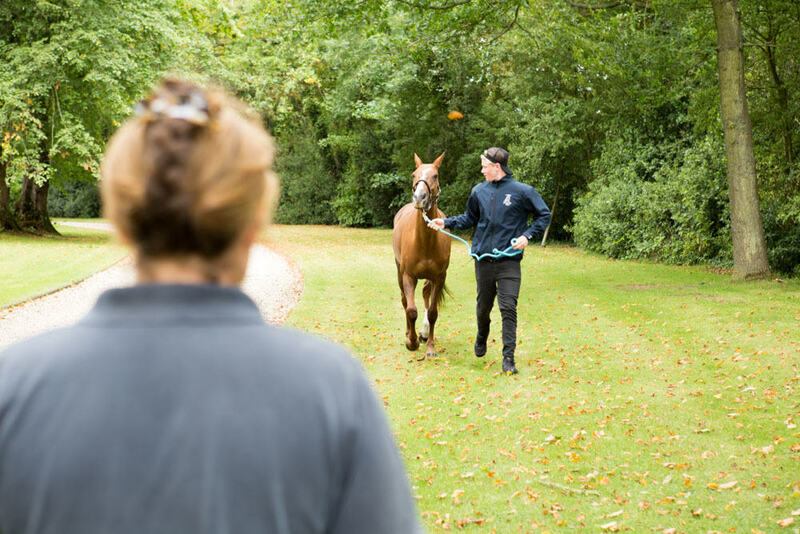 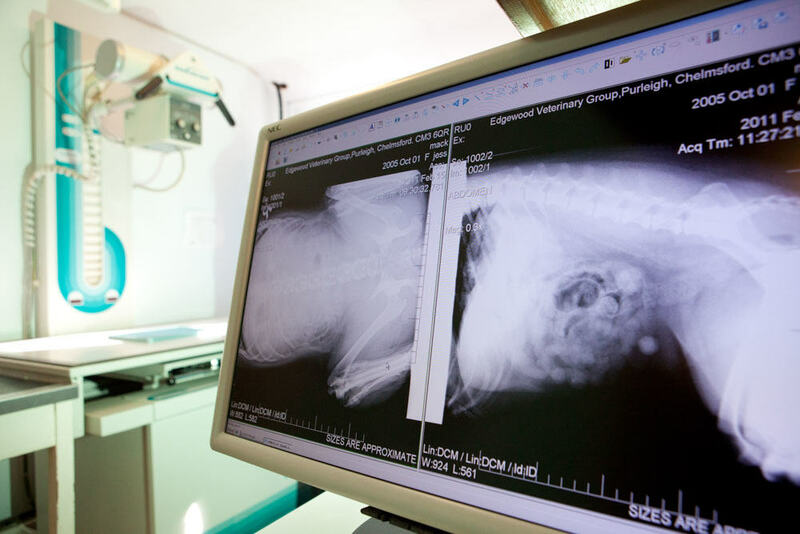 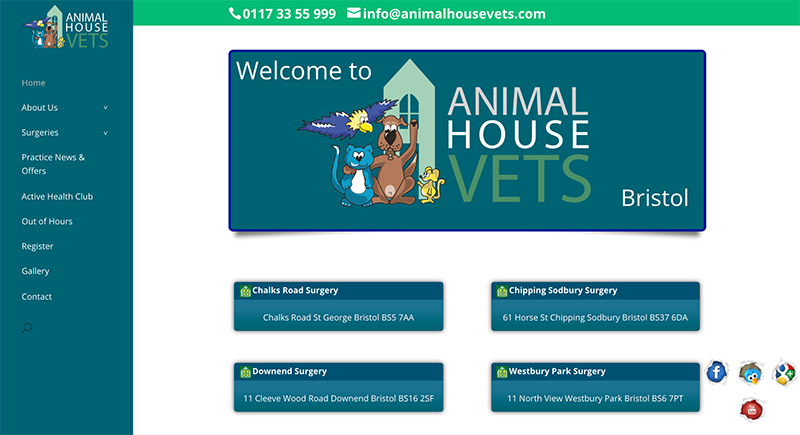 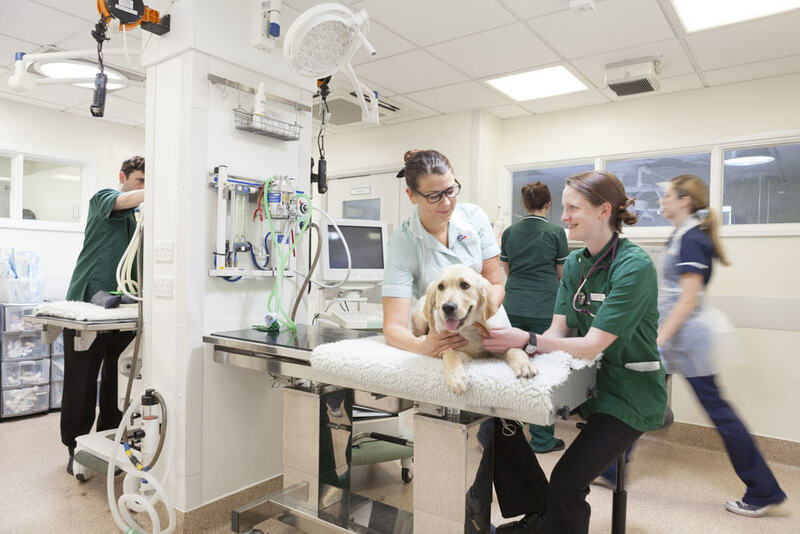 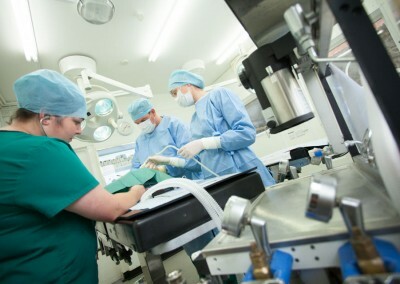 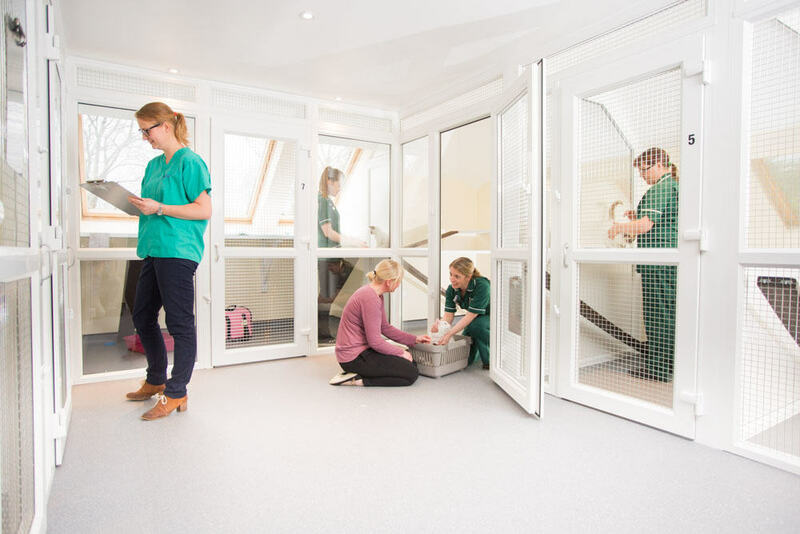 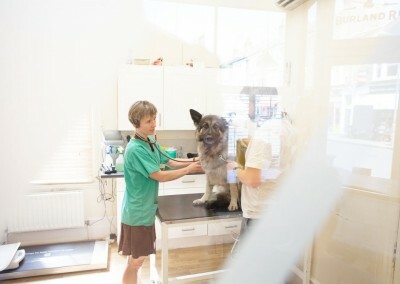 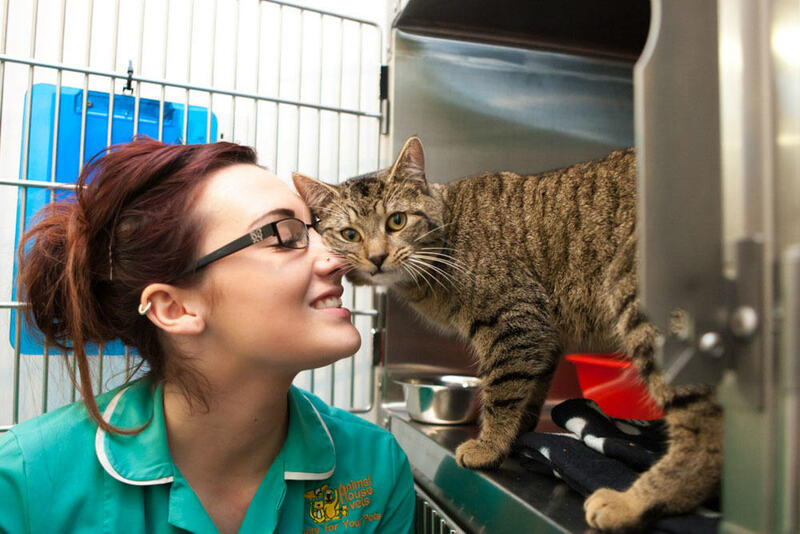 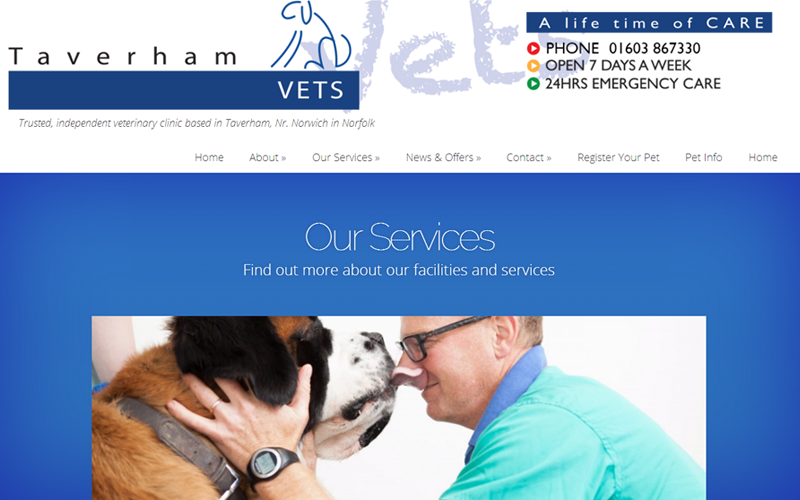 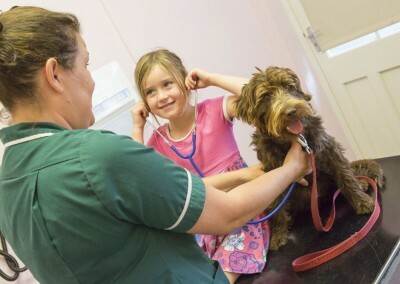 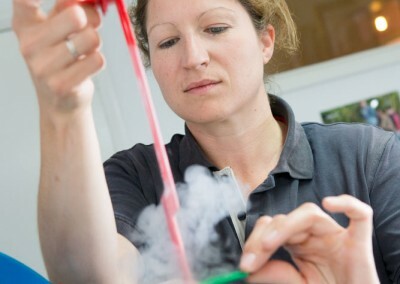 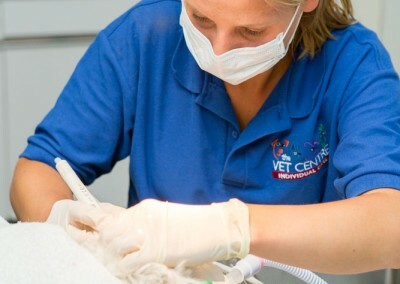 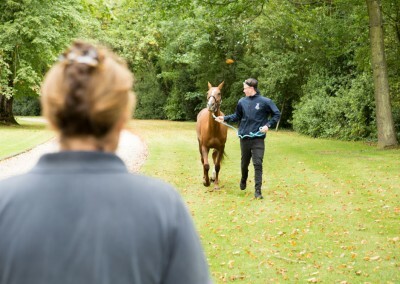 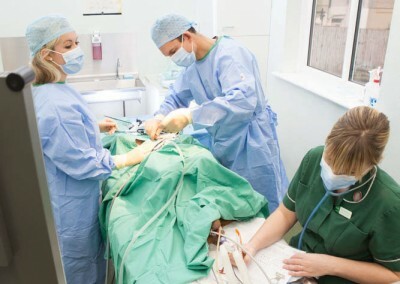 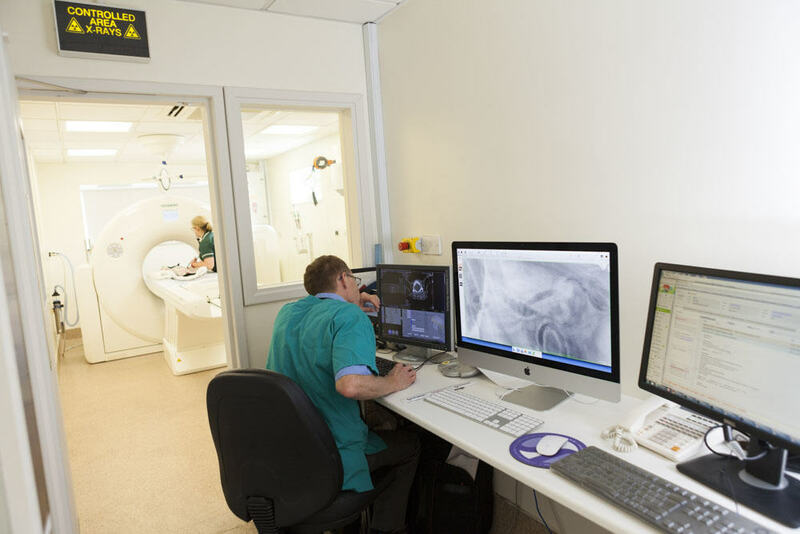 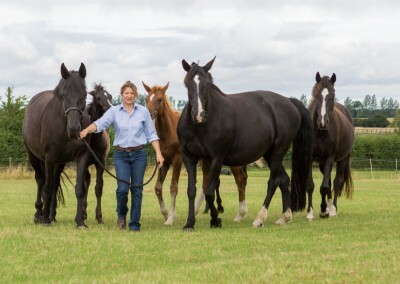 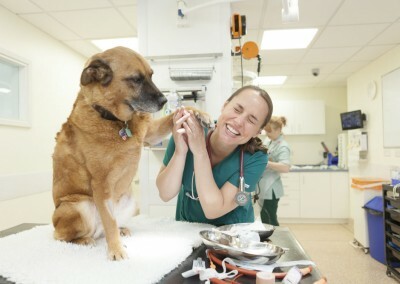 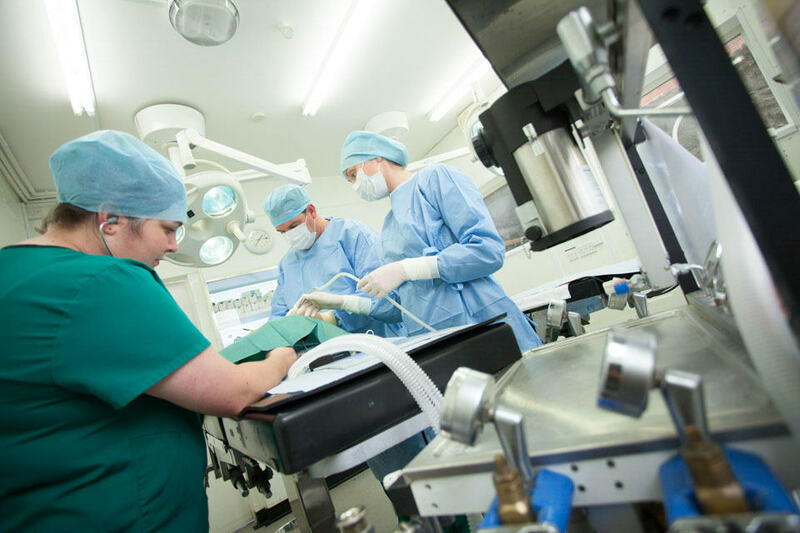 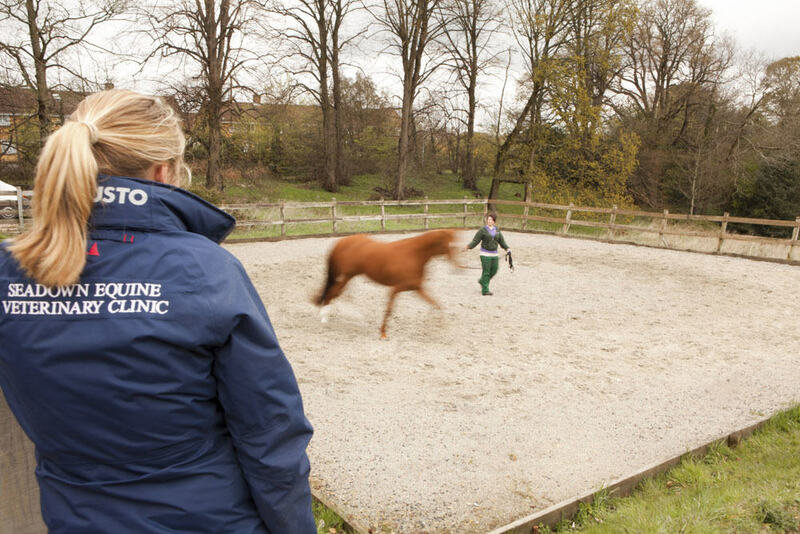 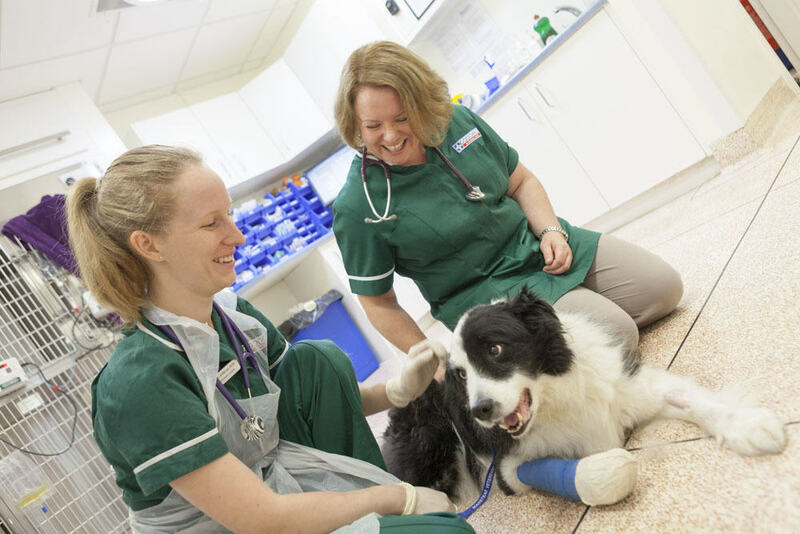 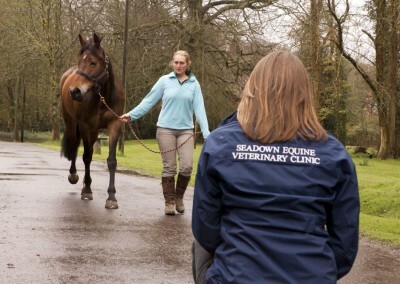 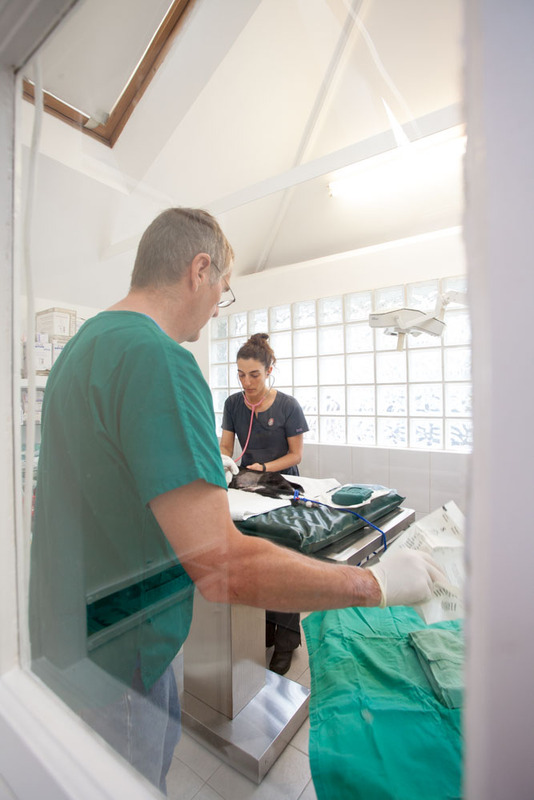 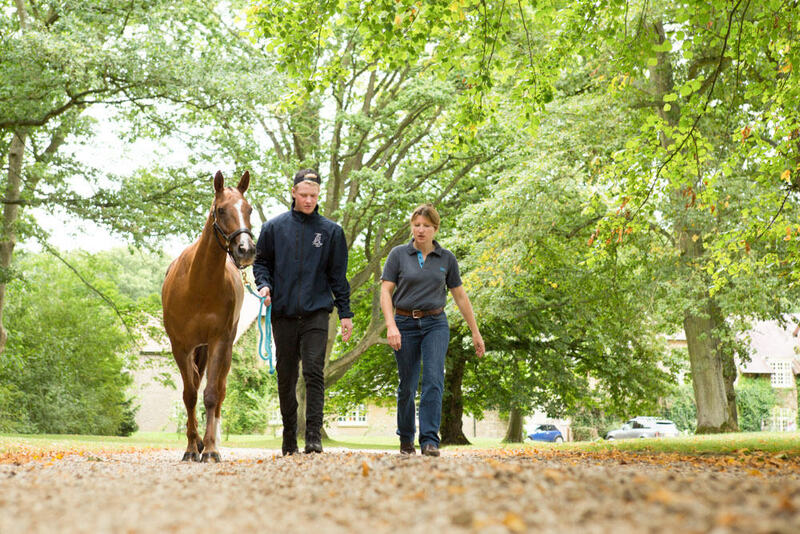 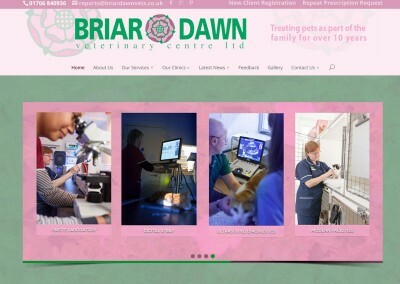 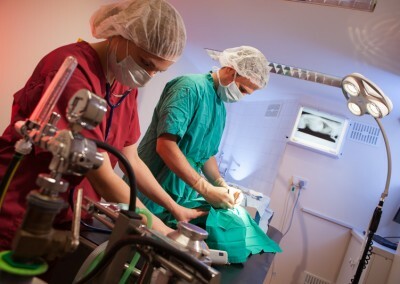 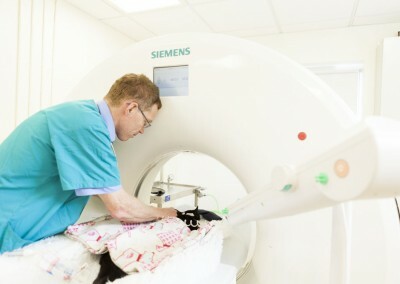 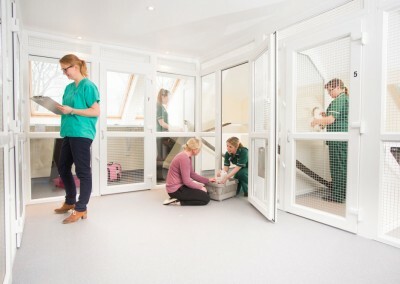 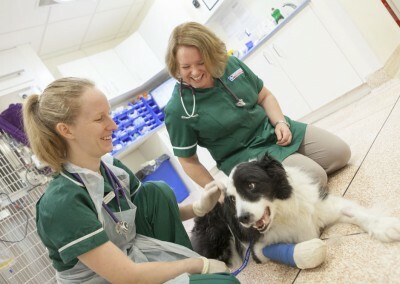 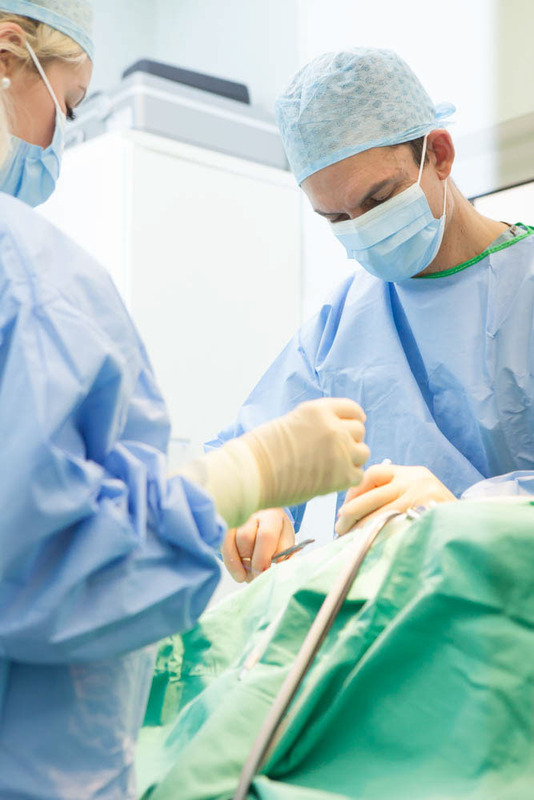 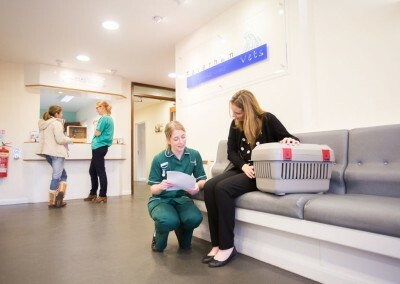 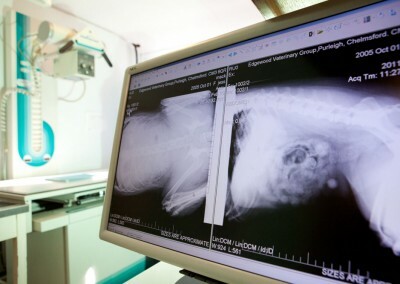 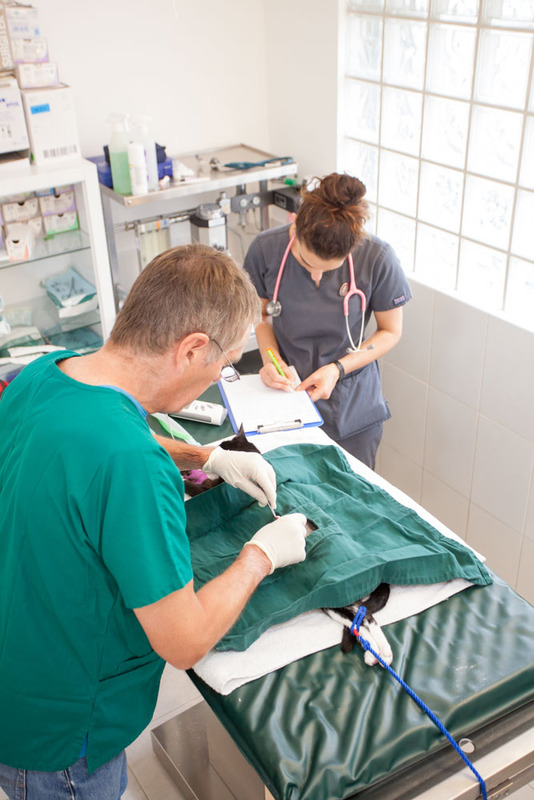 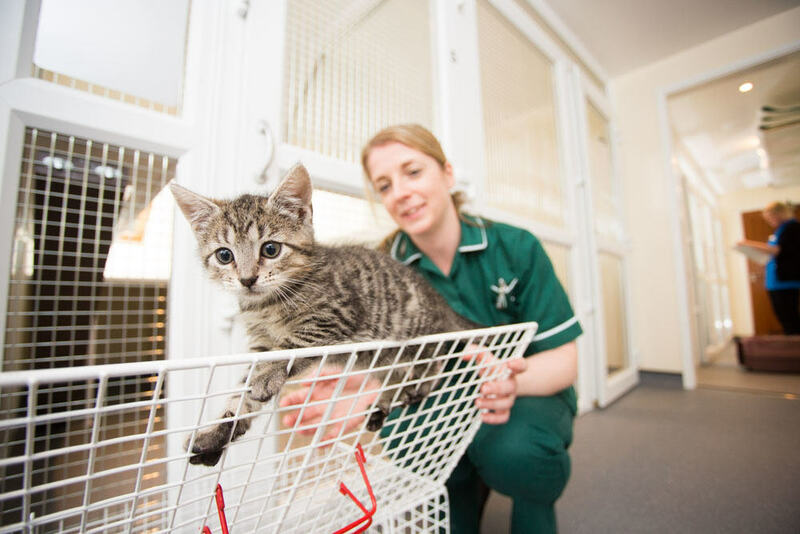 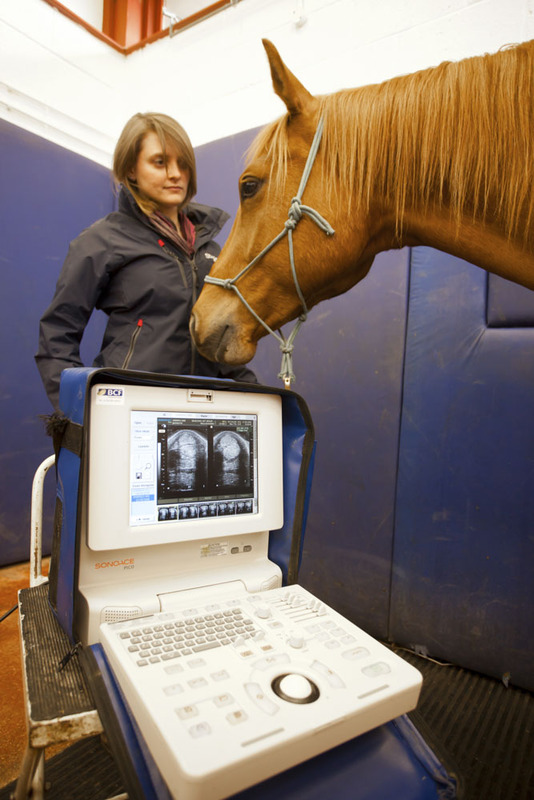 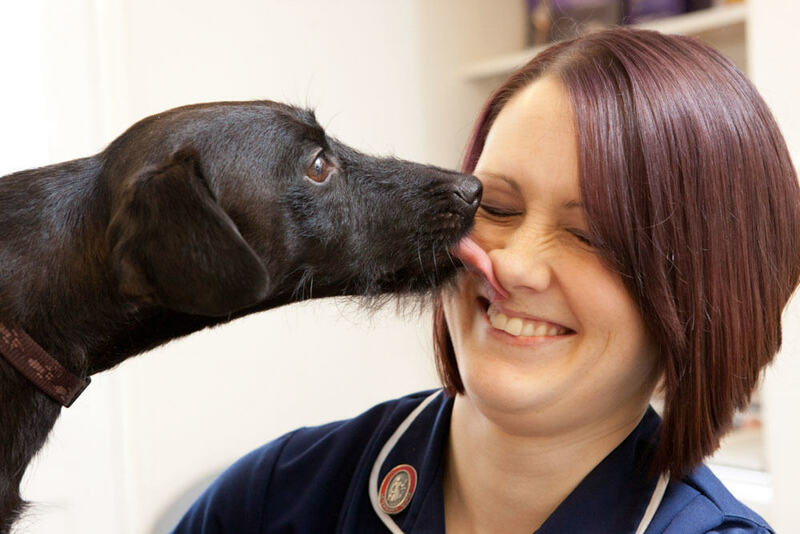 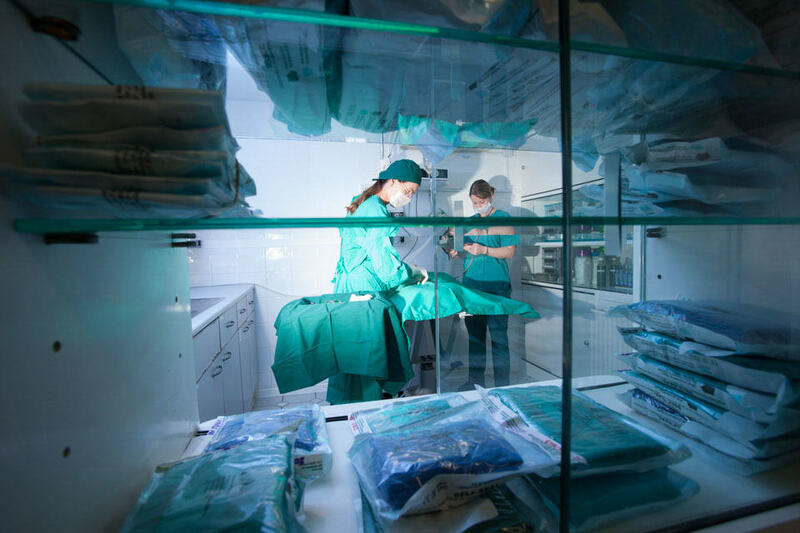 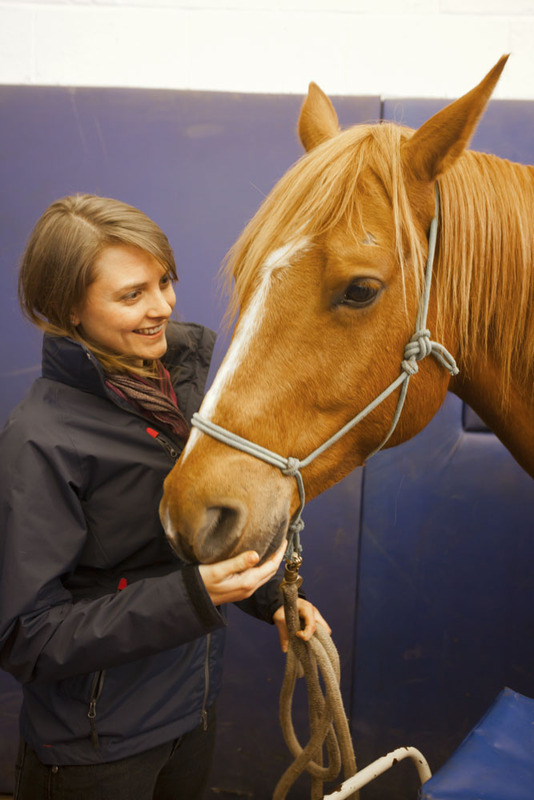 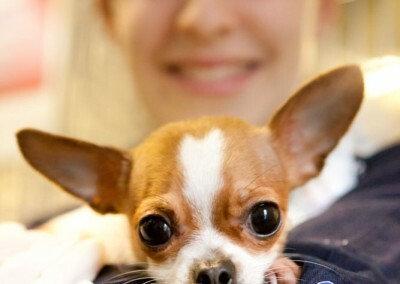 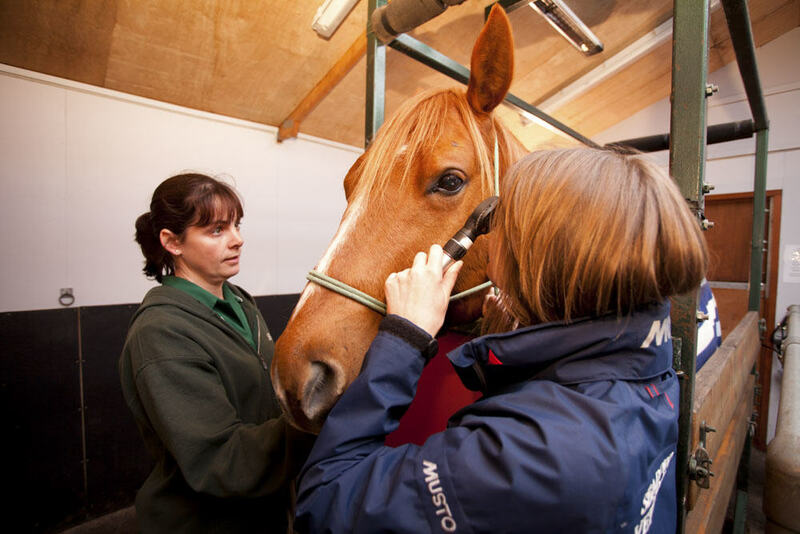 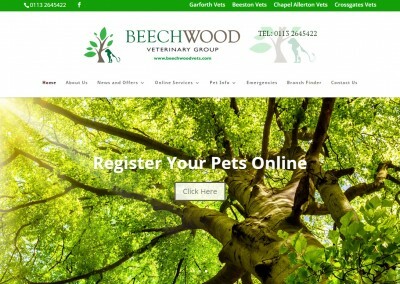 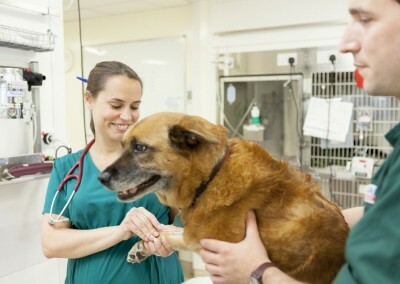 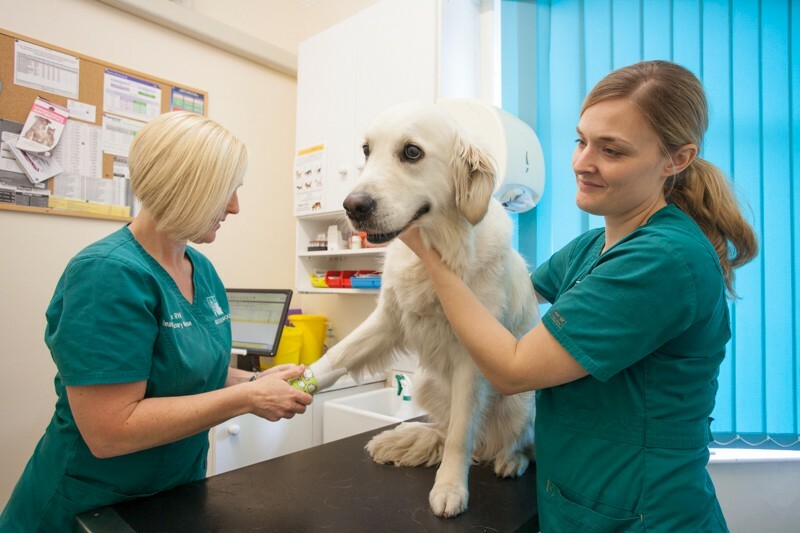 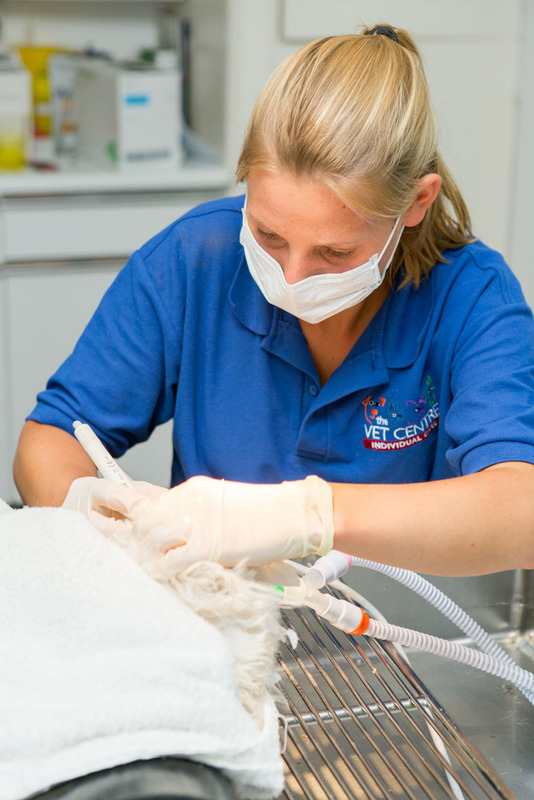 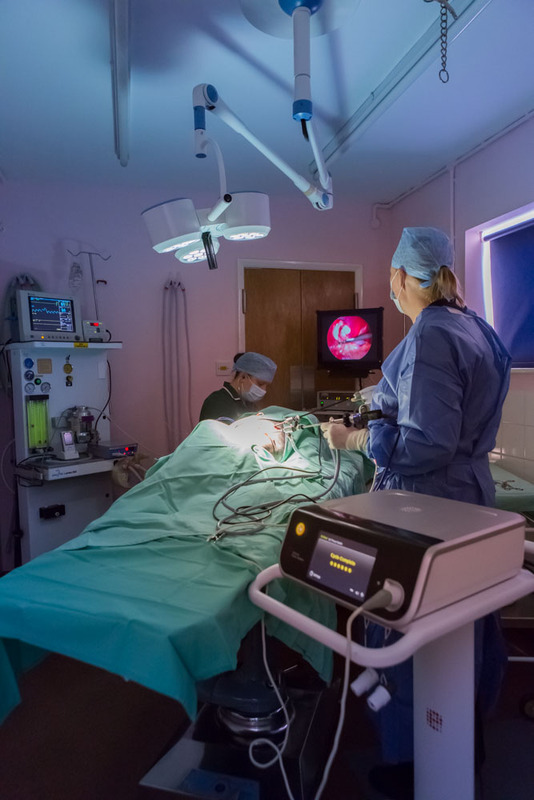 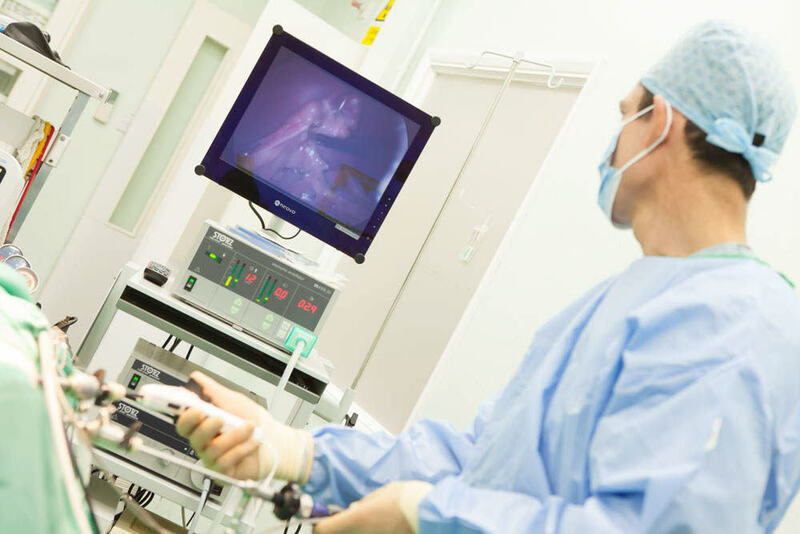 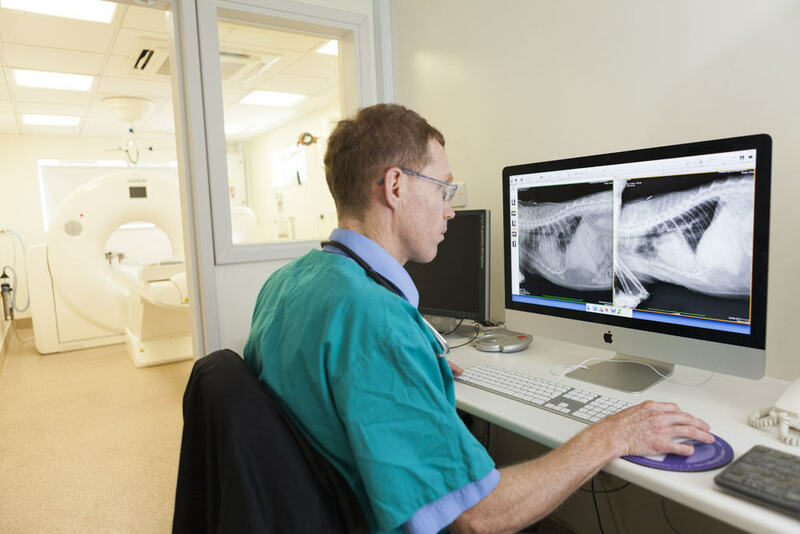 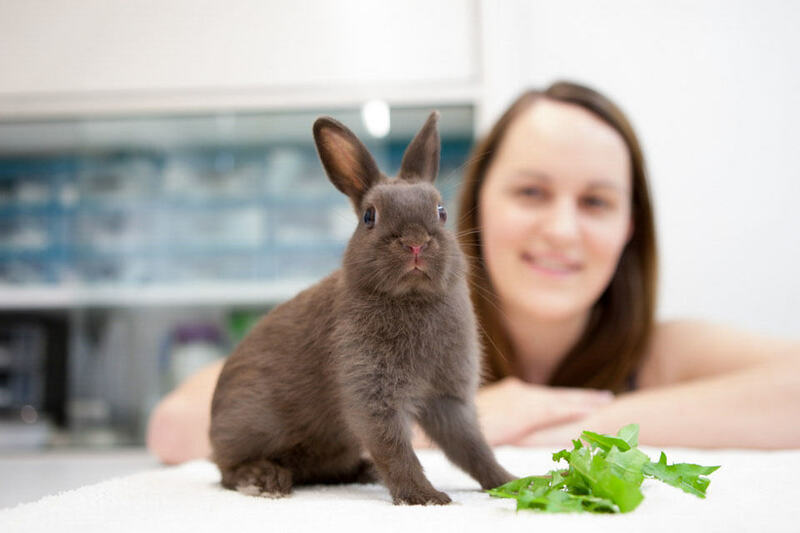 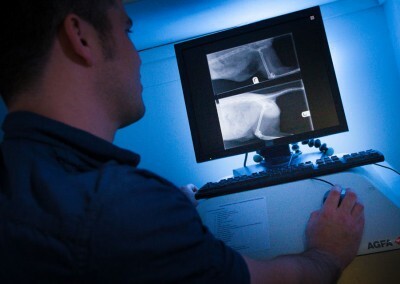 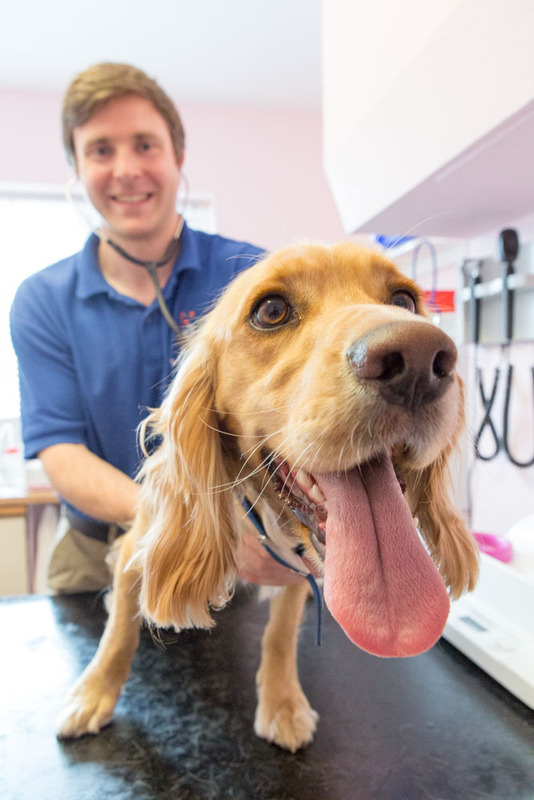 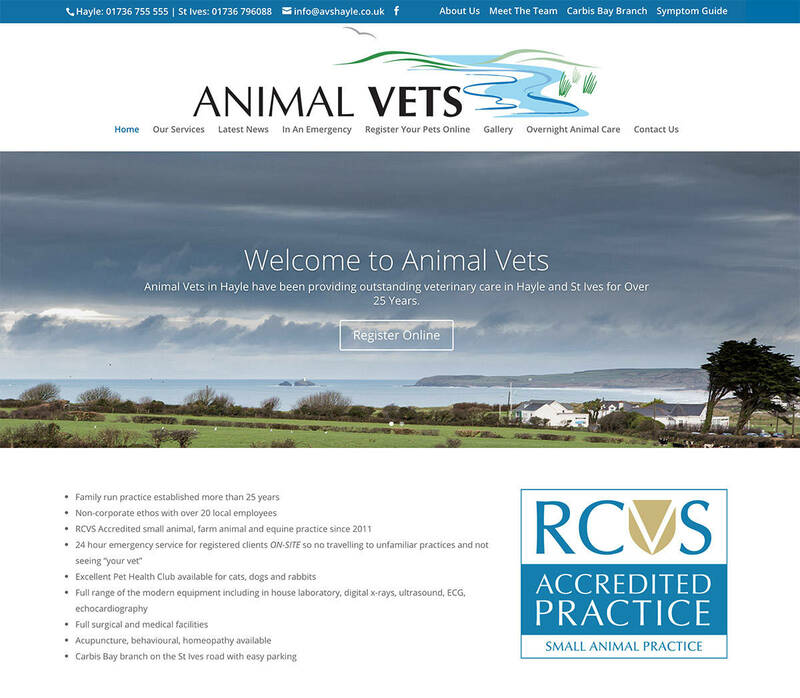 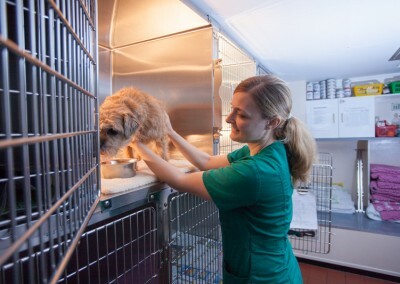 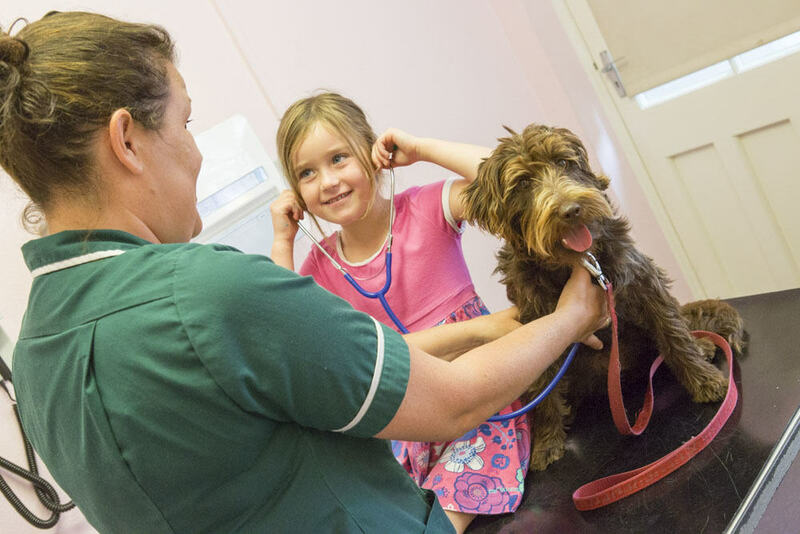 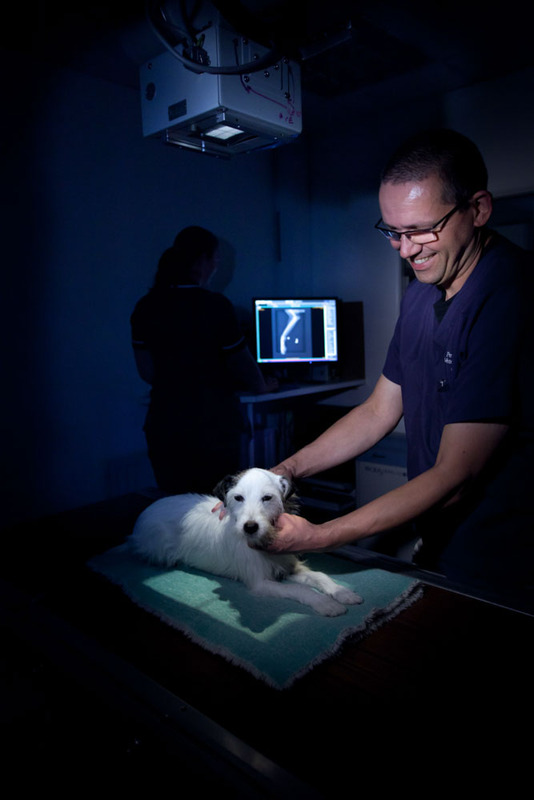 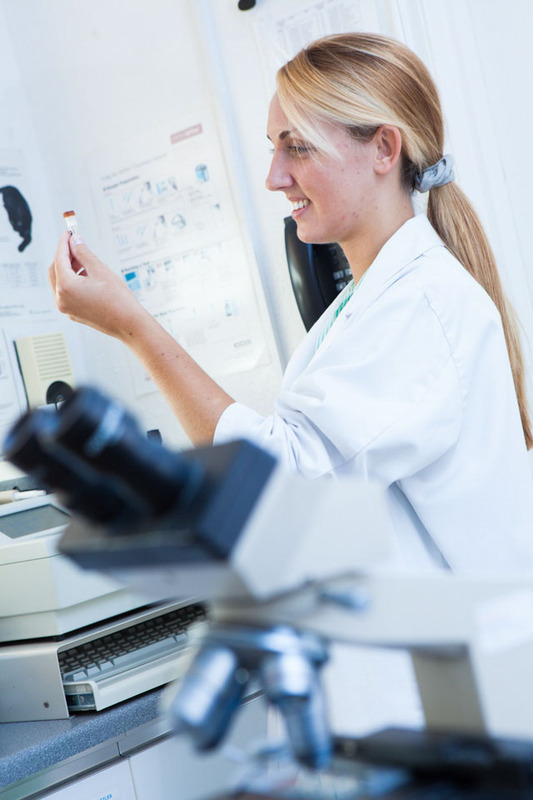 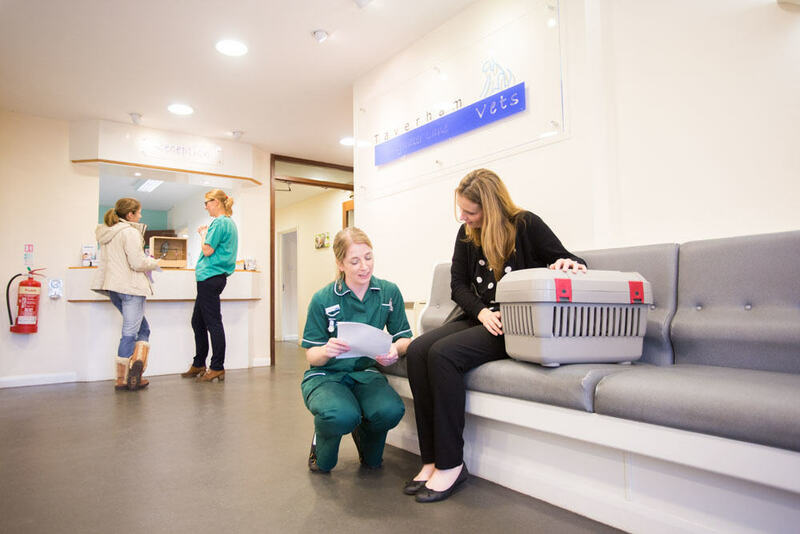 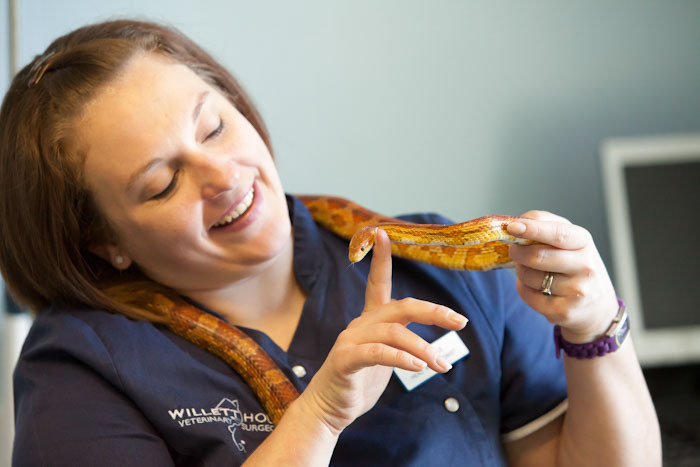 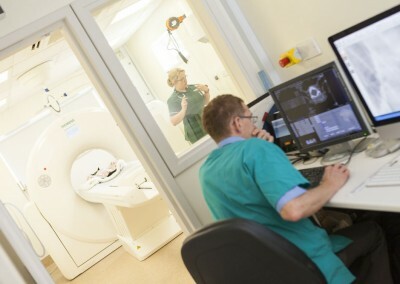 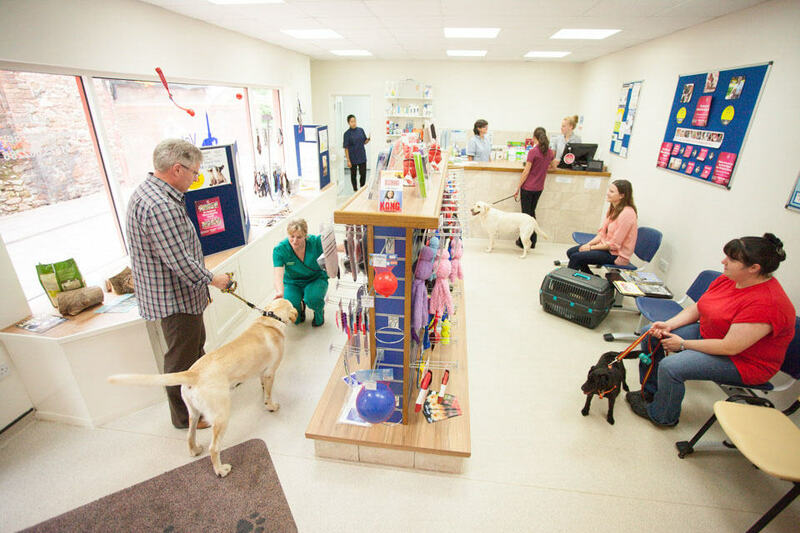 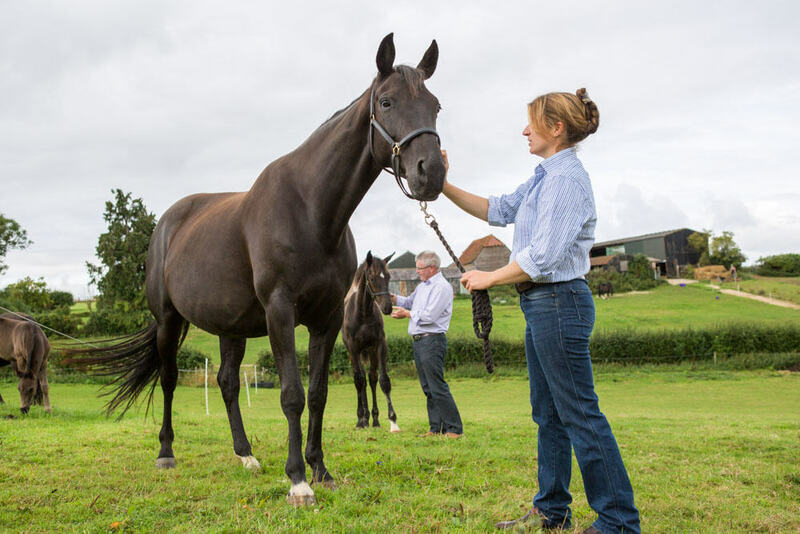 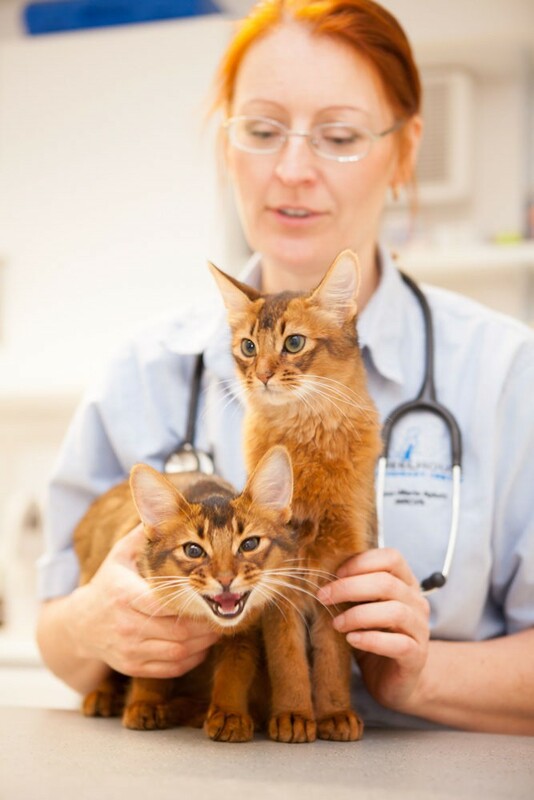 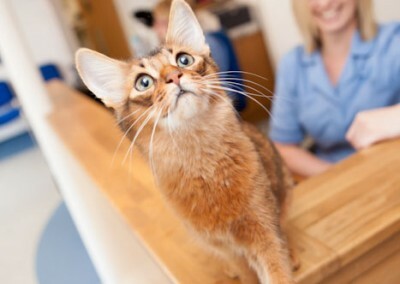 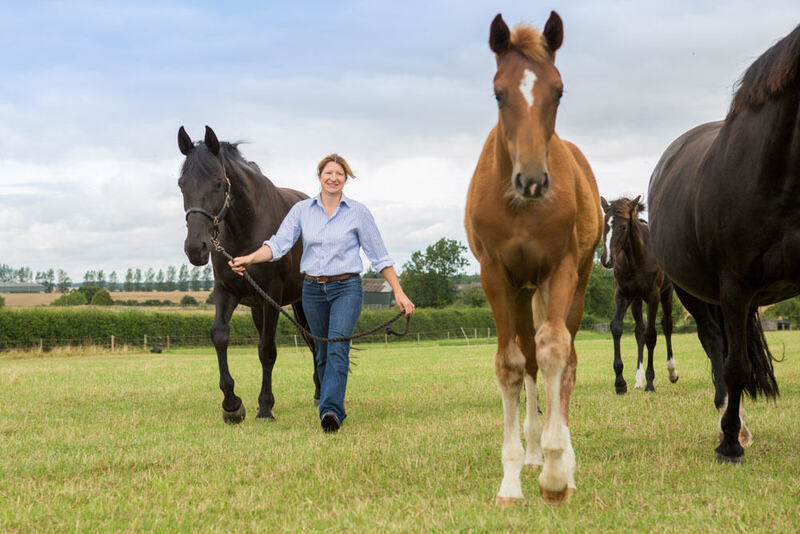 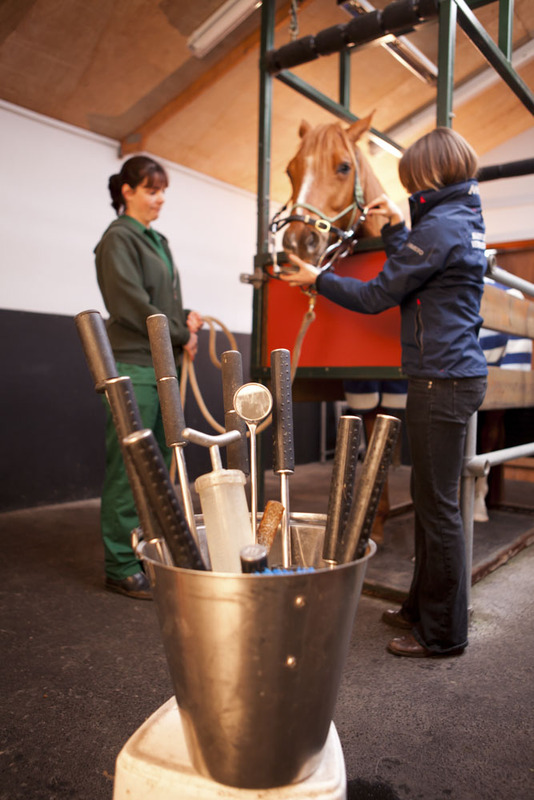 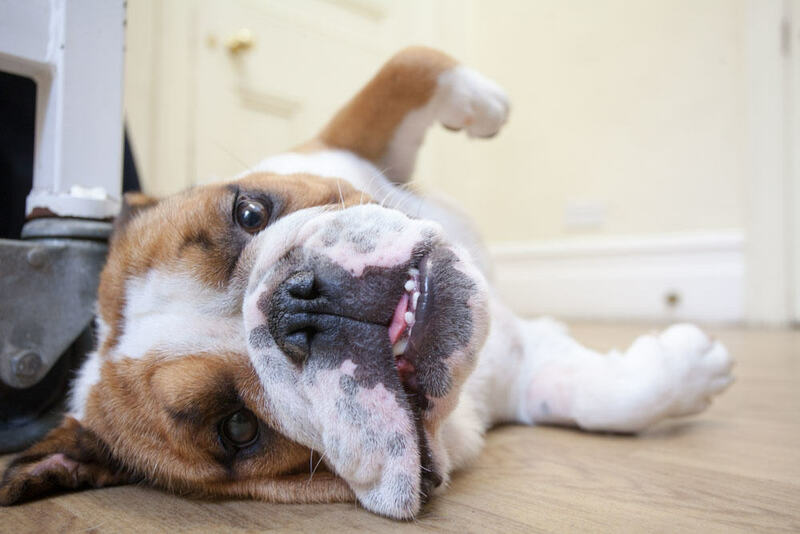 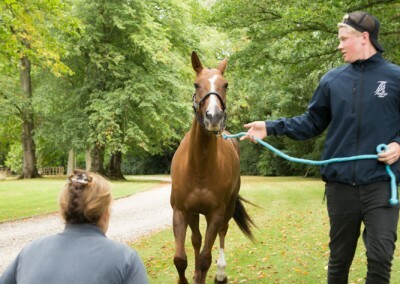 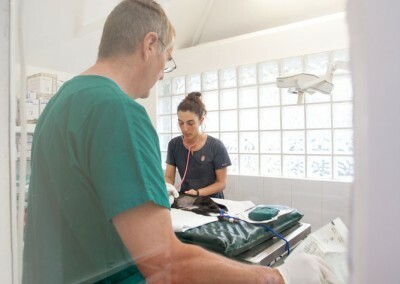 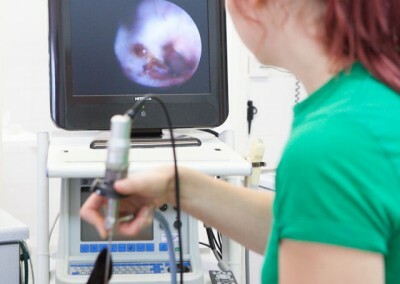 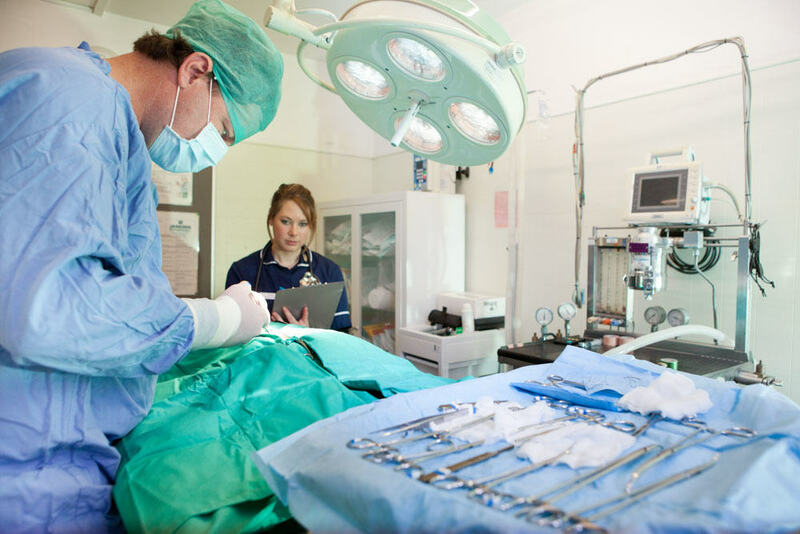 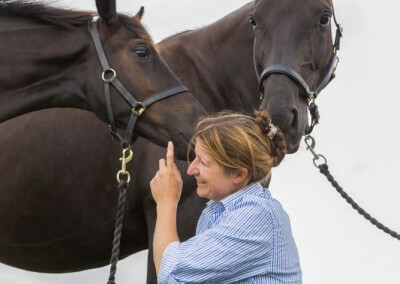 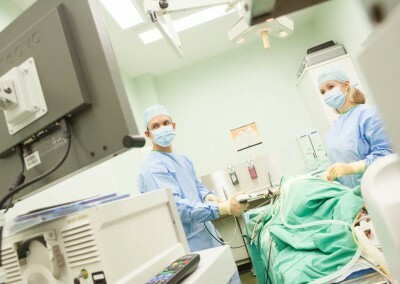 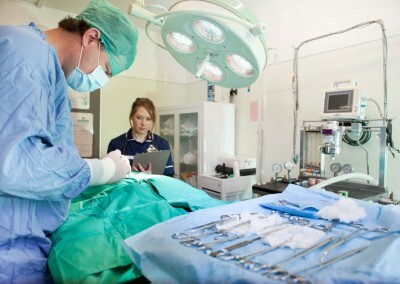 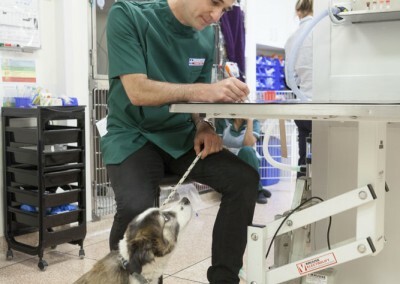 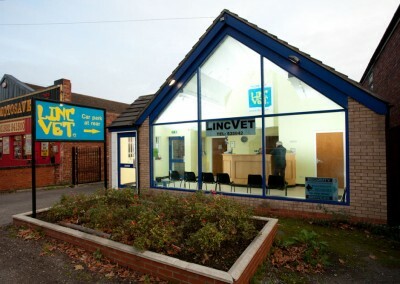 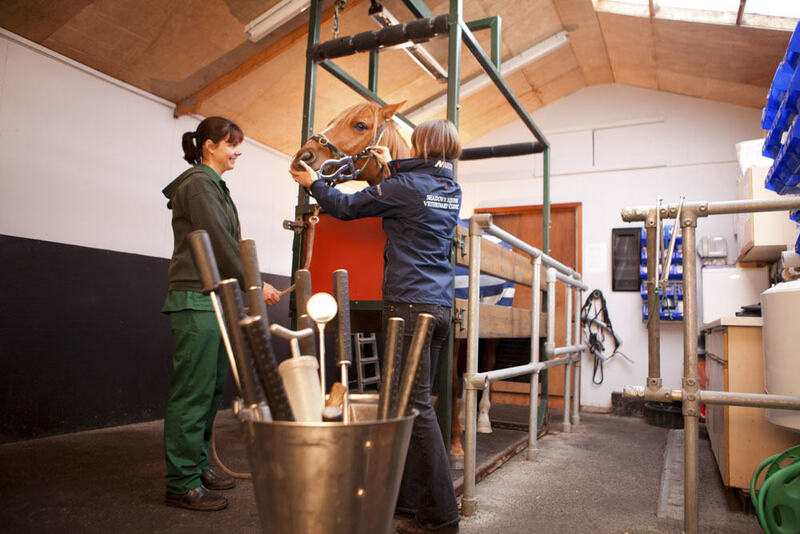 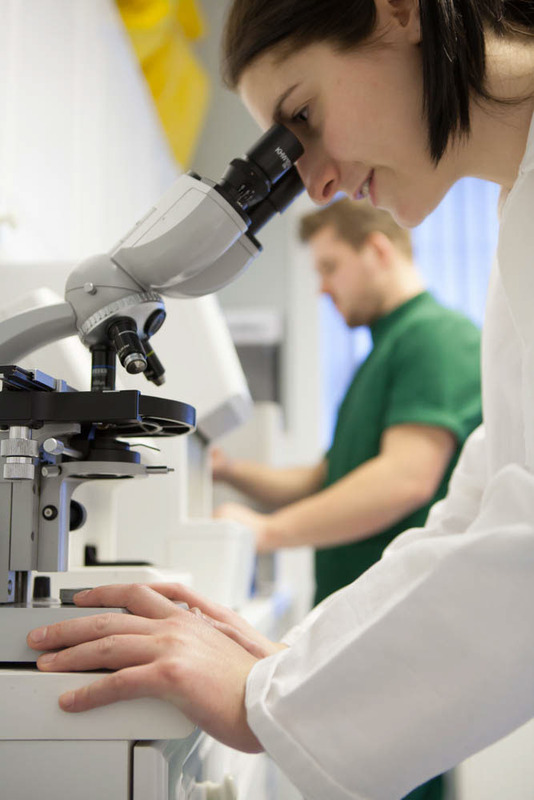 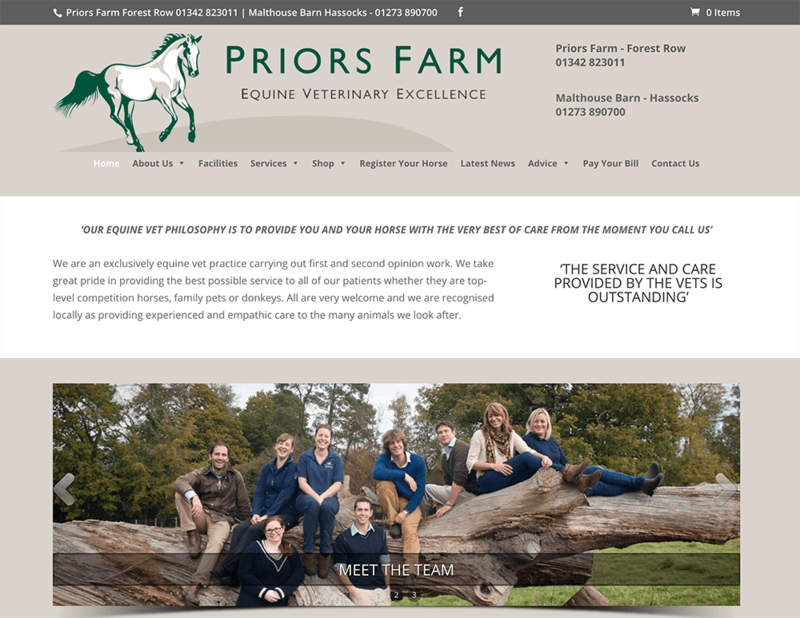 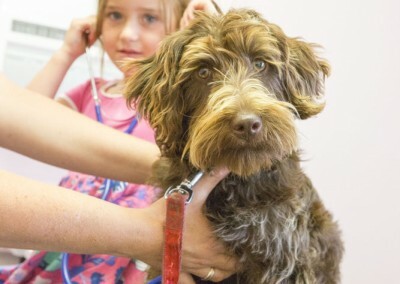 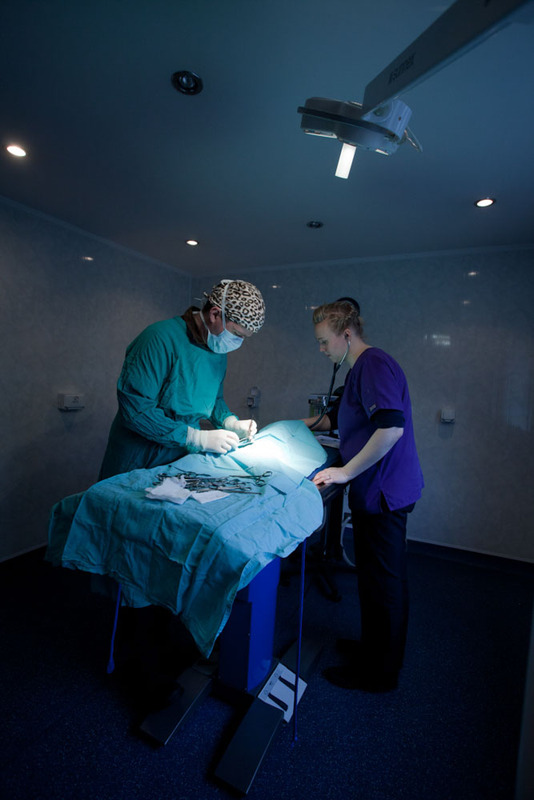 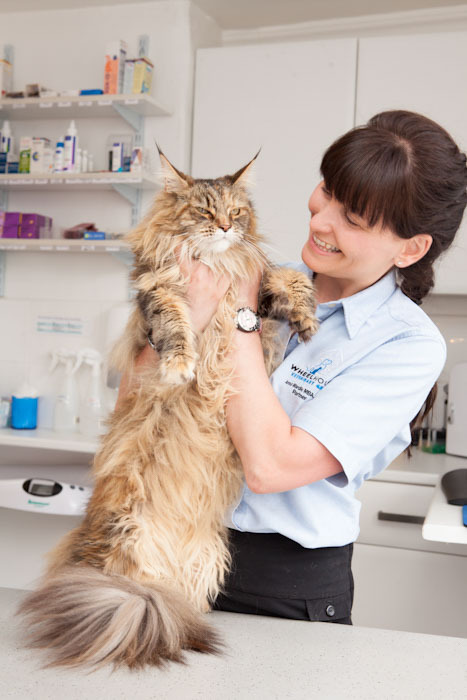 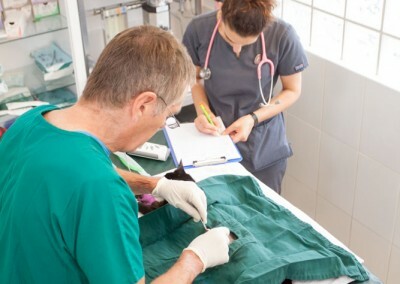 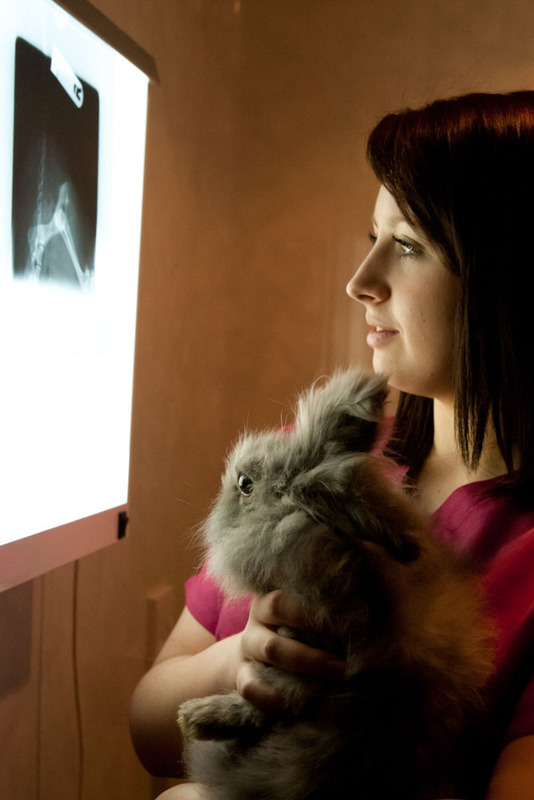 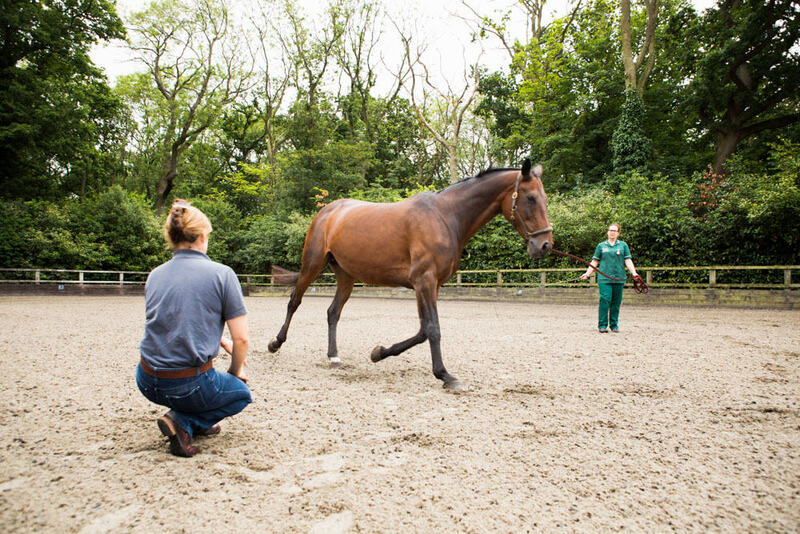 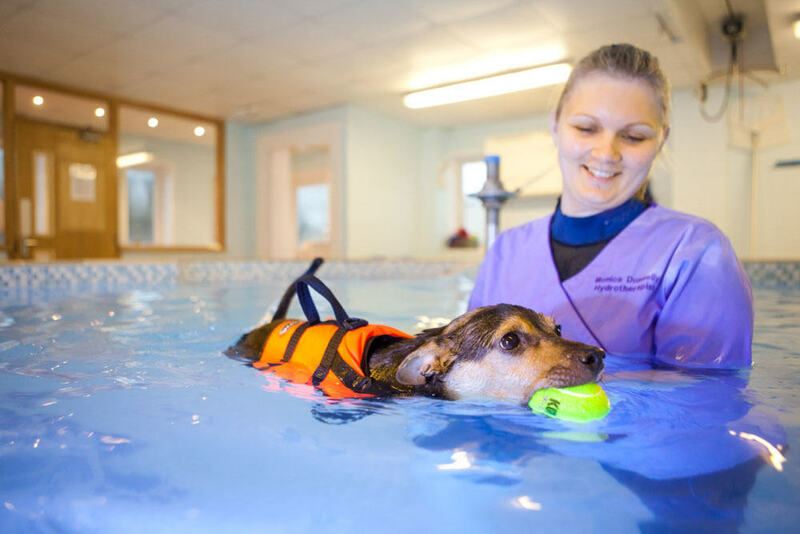 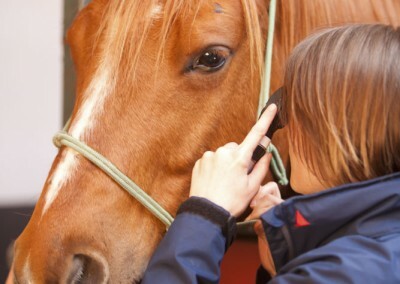 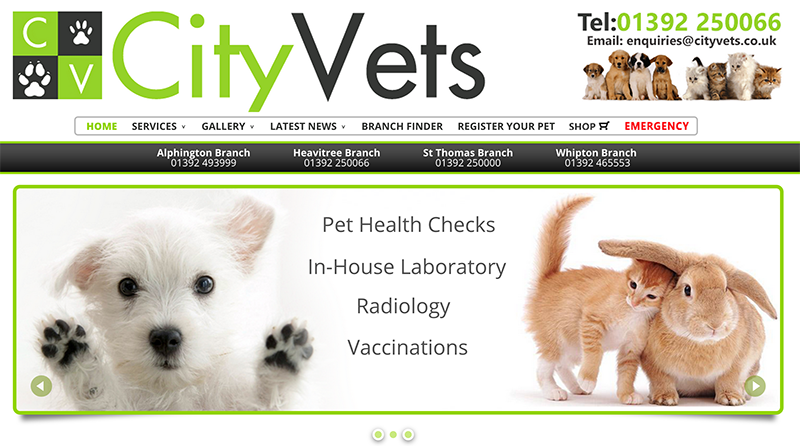 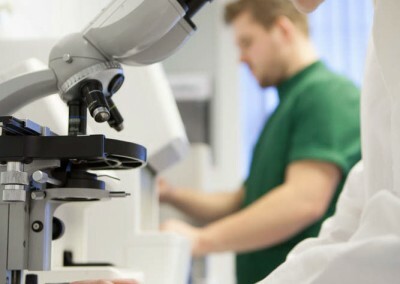 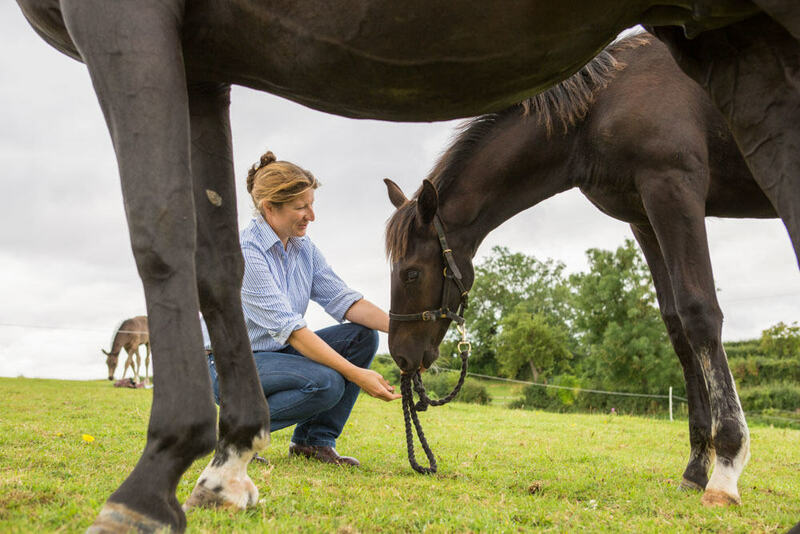 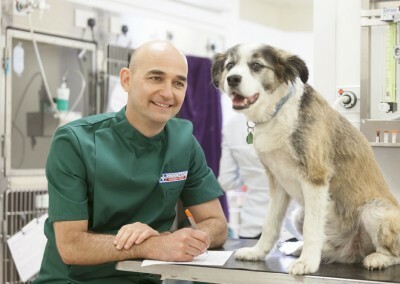 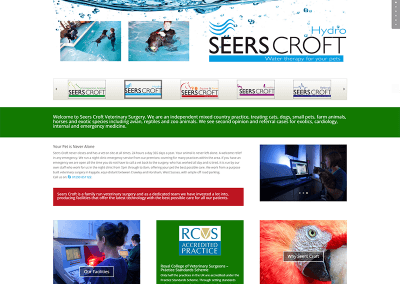 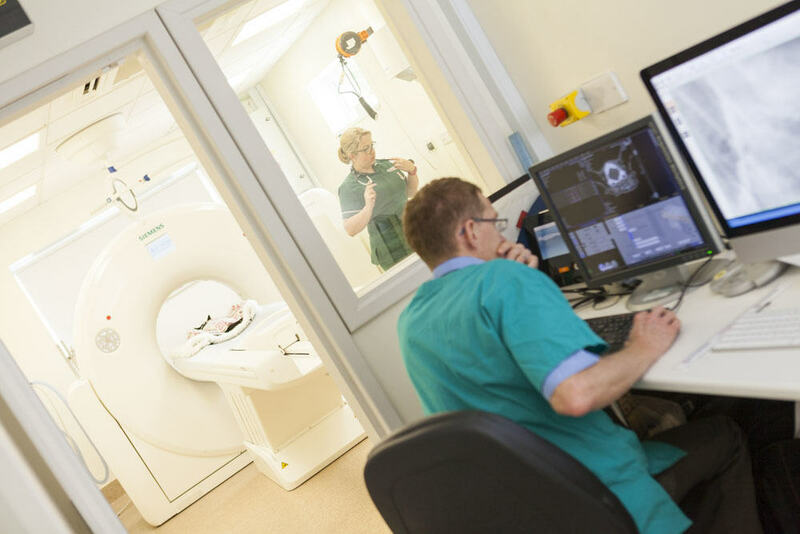 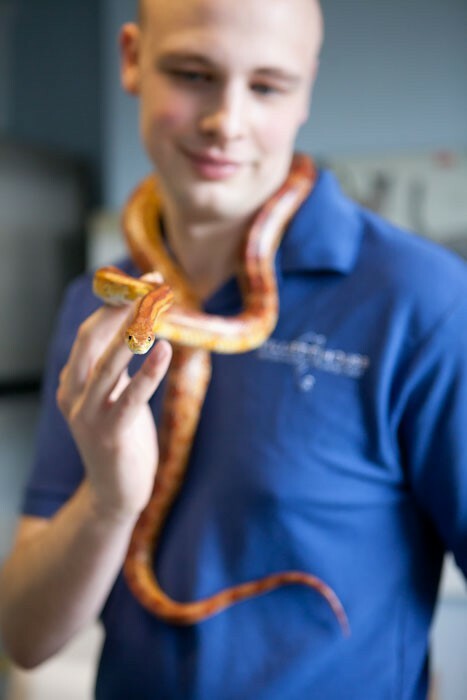 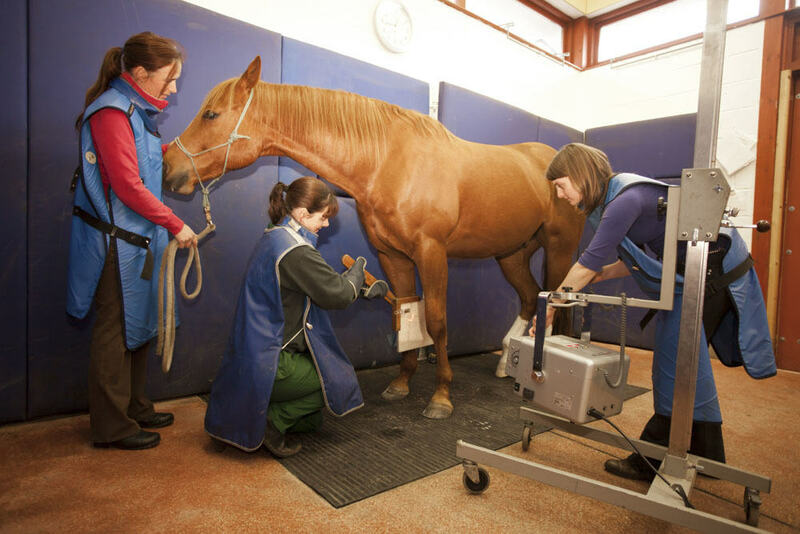 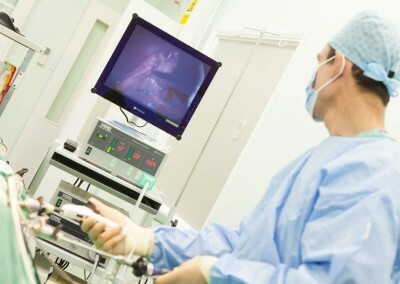 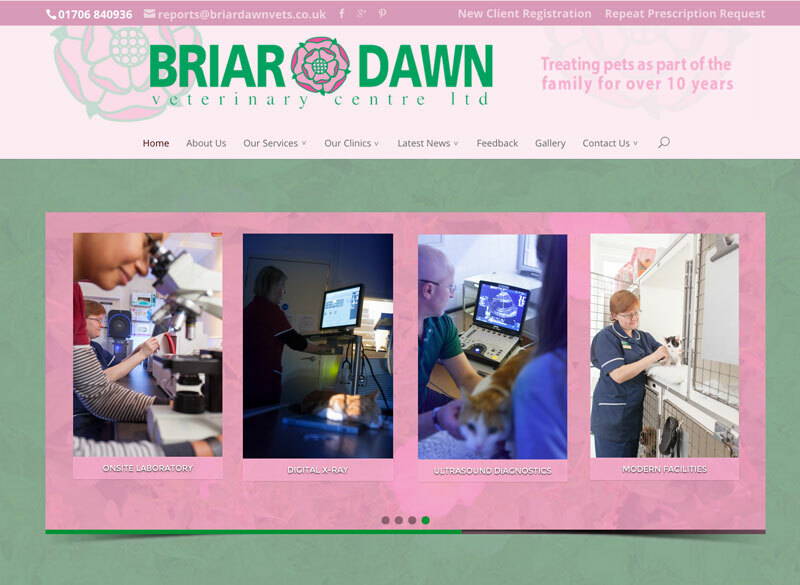 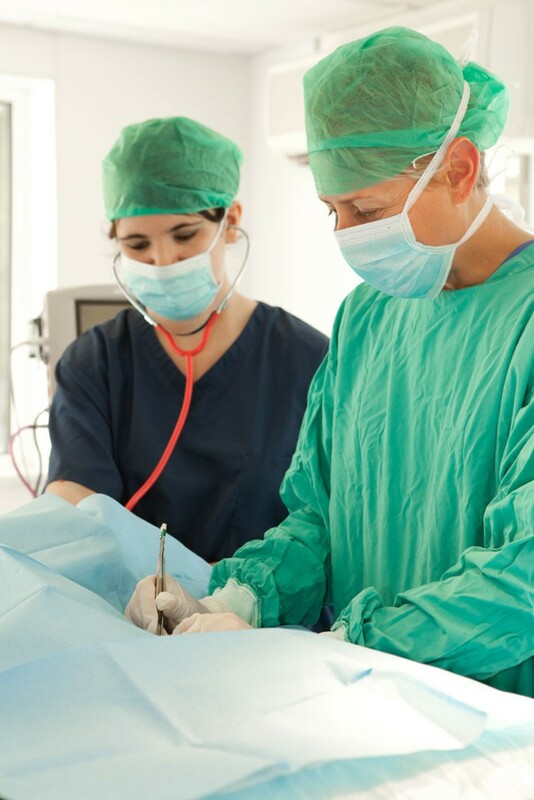 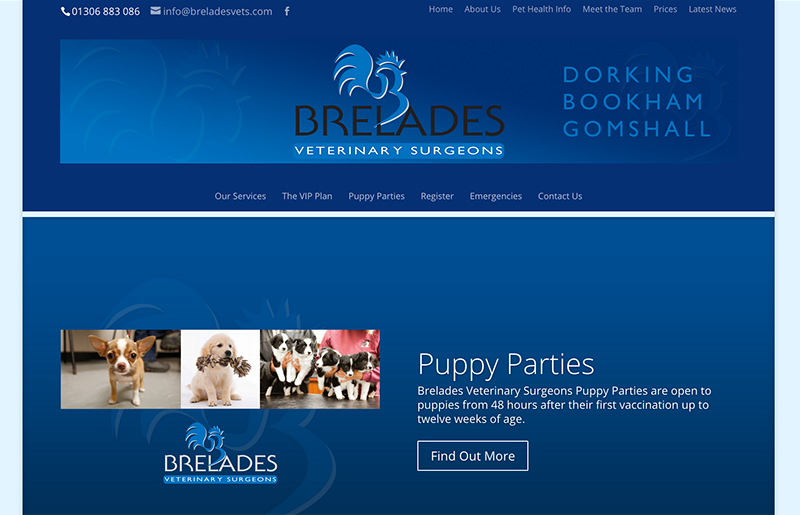 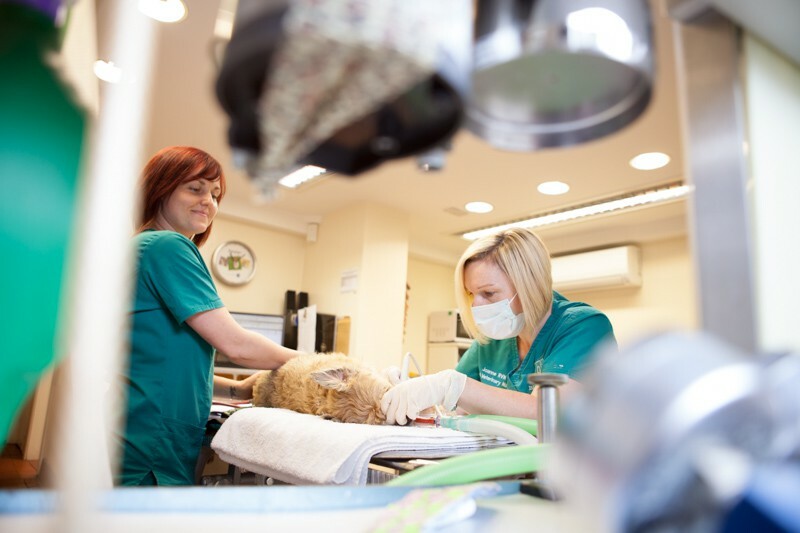 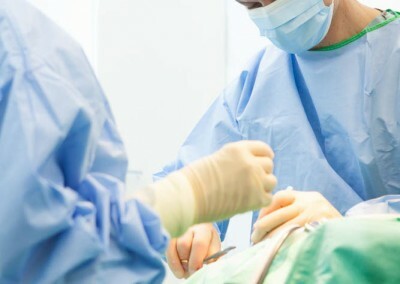 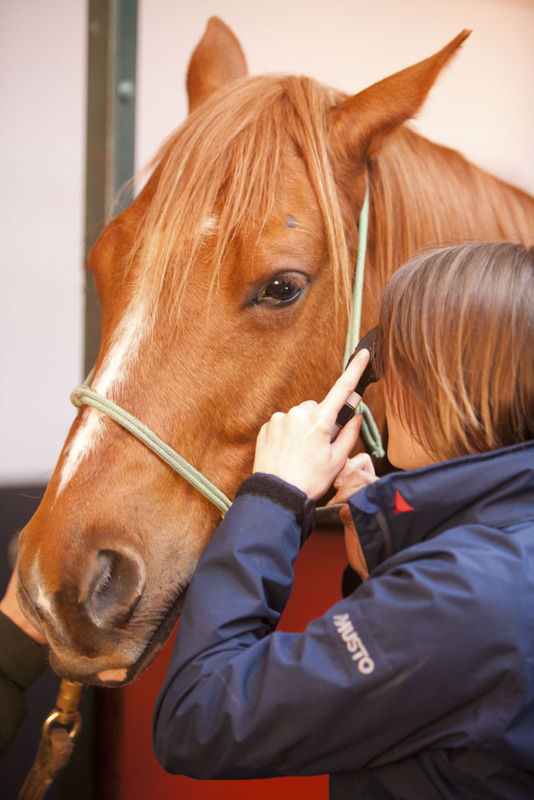 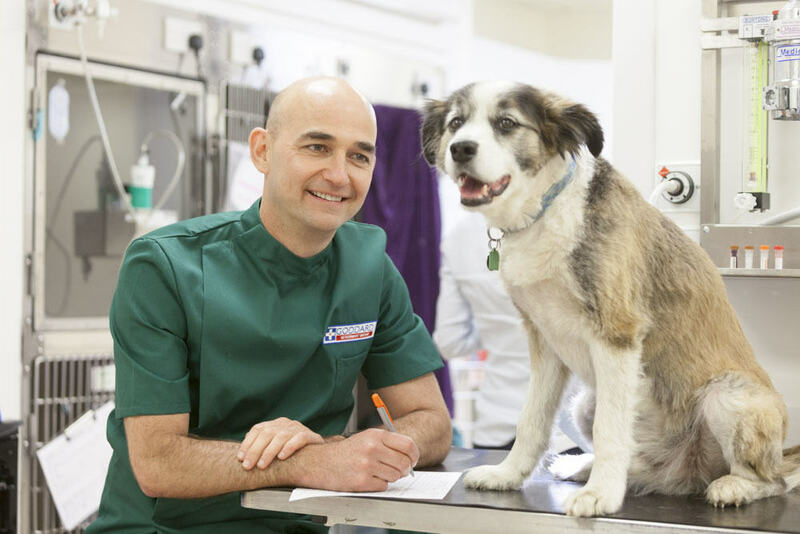 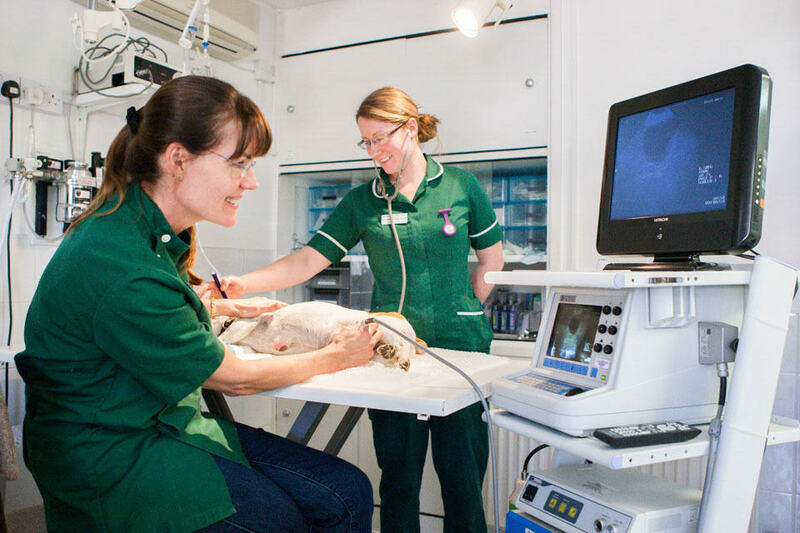 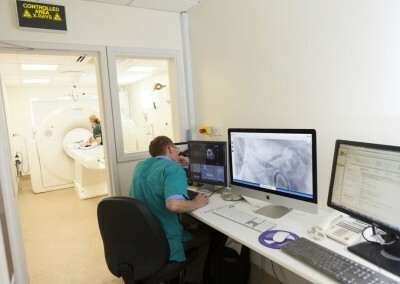 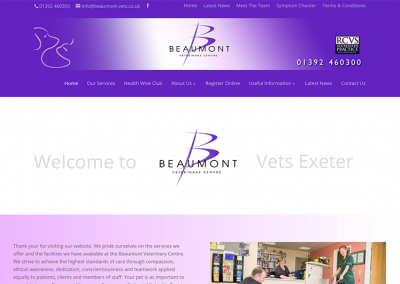 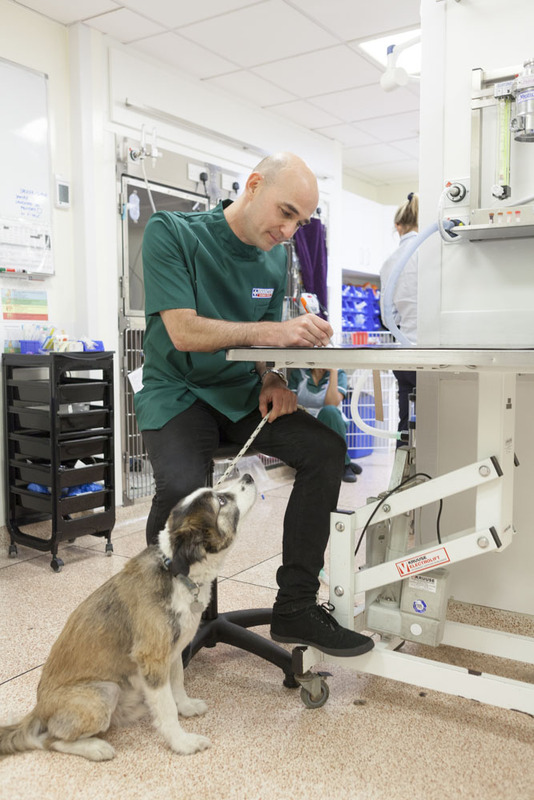 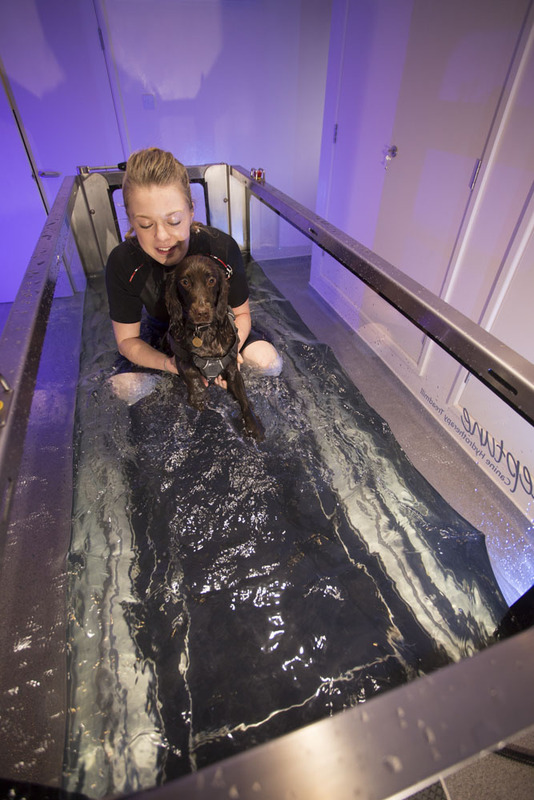 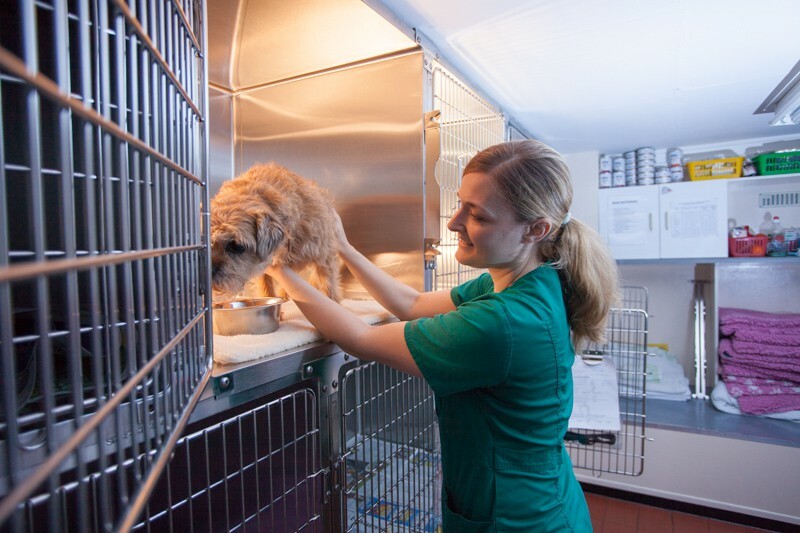 Over the last few years we’ve worked with a number of leading Vets and Veterinary Surgeons’ Clinics to provide them with an effective online presence. 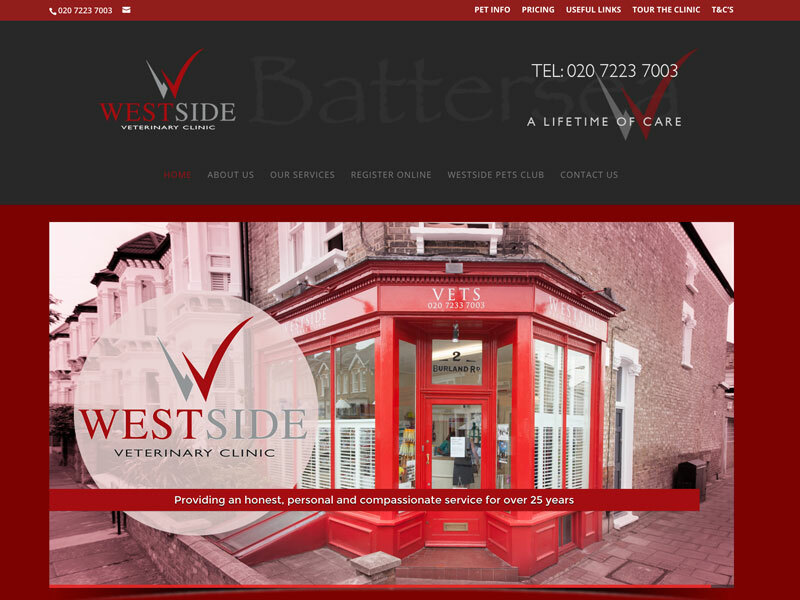 So if your current website is letting your business down, looks old-hat, doesn’t rank well in search engines or can’t be used on a smartphone, get in touch. 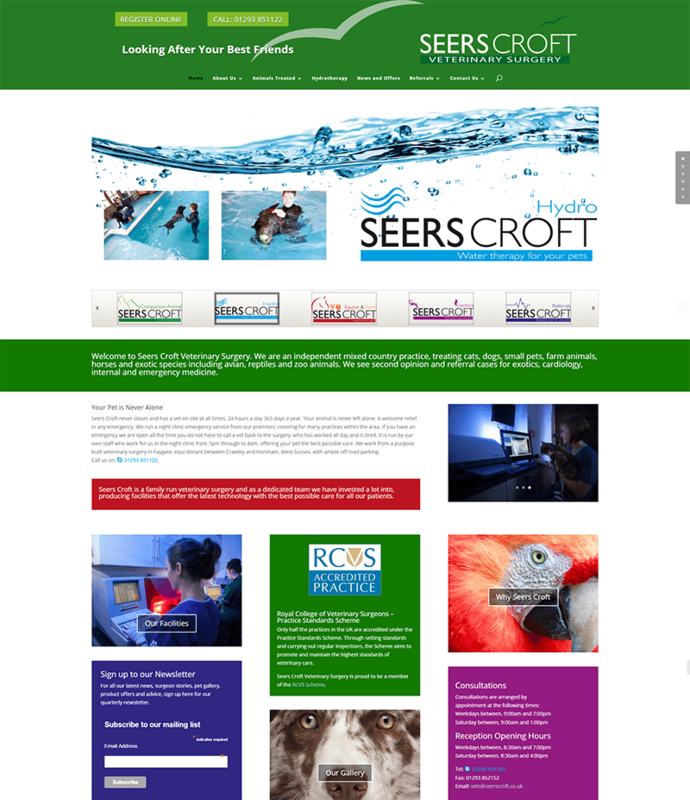 For more detail on how we helped the clients below, as well as see our entire client portfolio, check out our case studies. 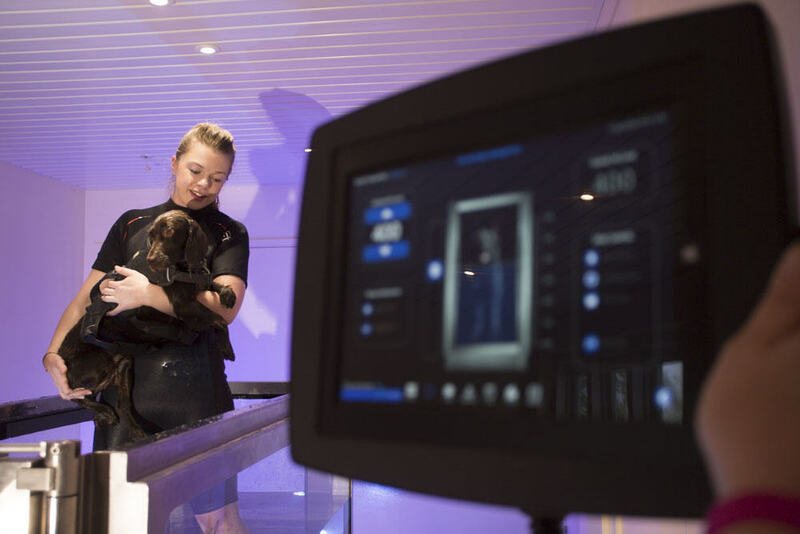 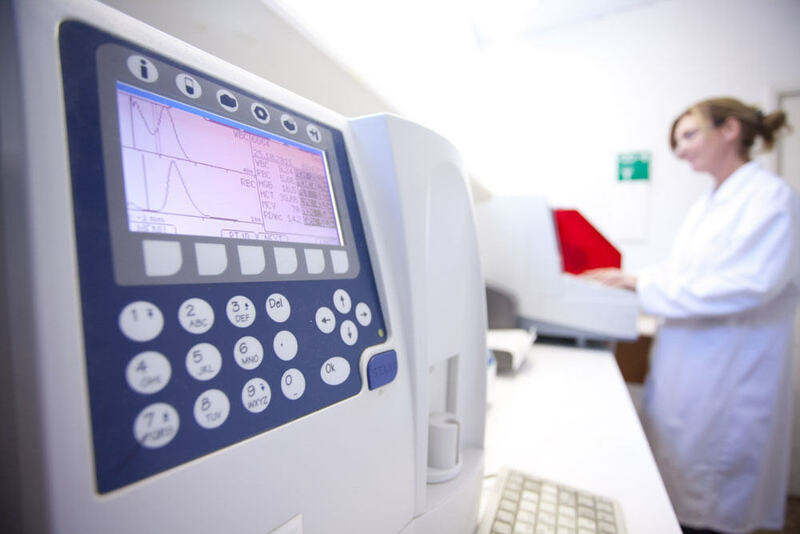 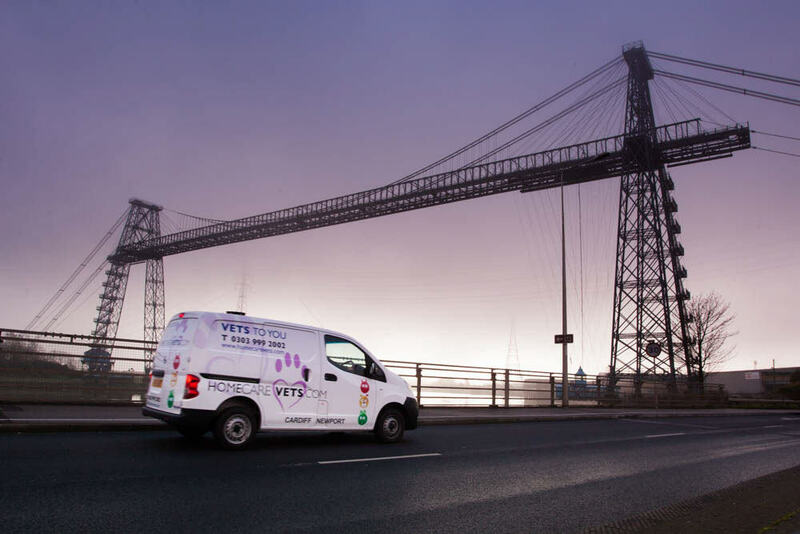 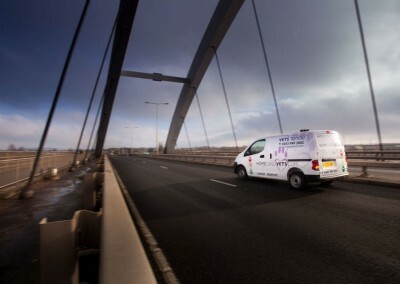 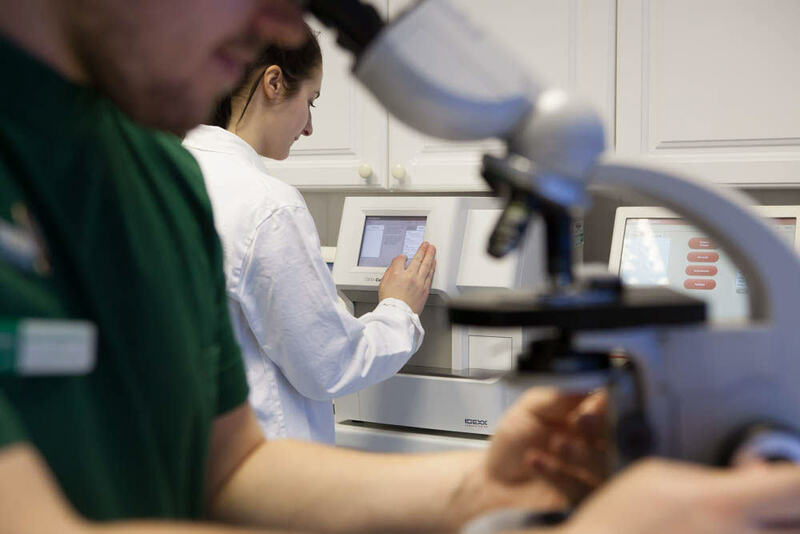 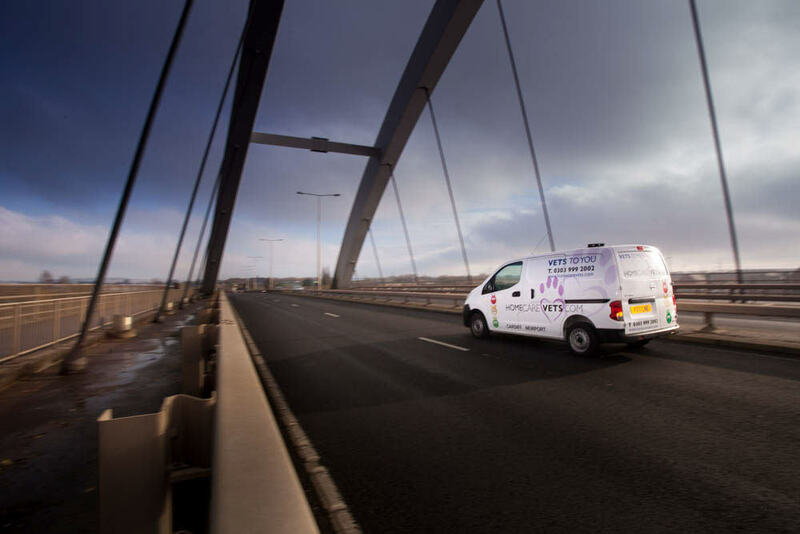 Bespoke photography days for your website, marketing collateral, banners or signage can be provided by our sister company Perceptive Photography.